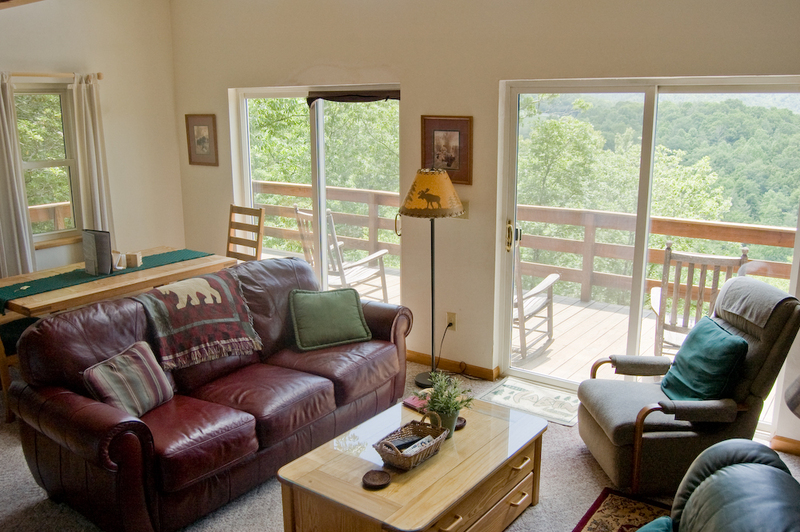 Don't want to leave your pet behind when you come for your Blue Ridge mountain vacation? 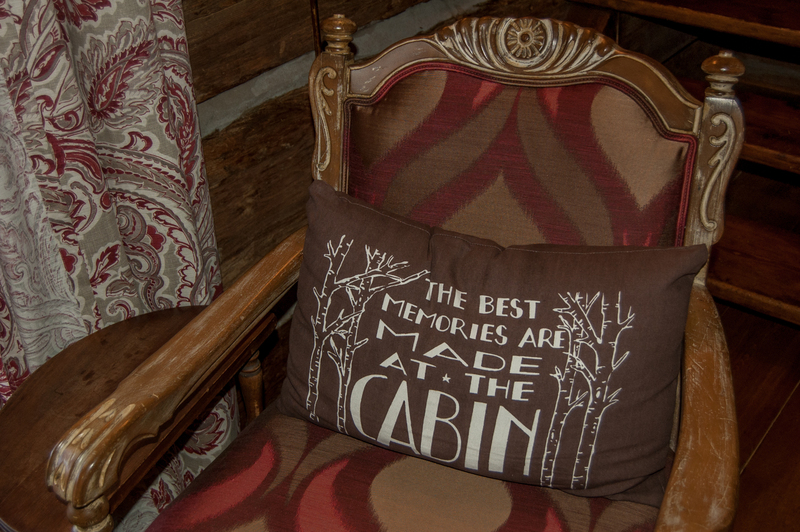 We don't blame you! 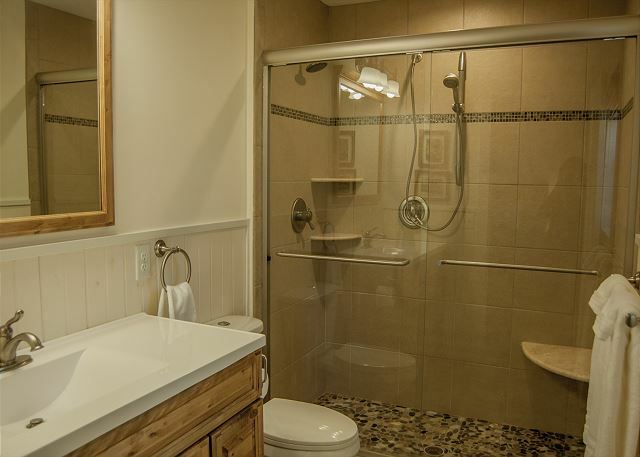 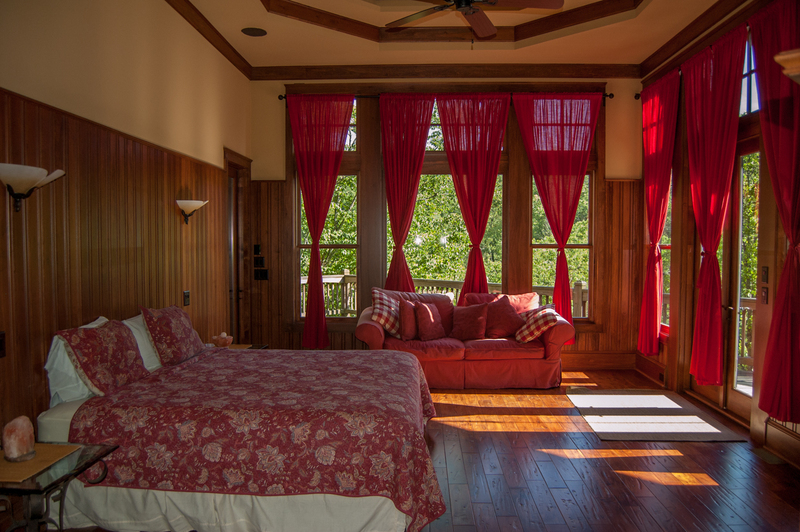 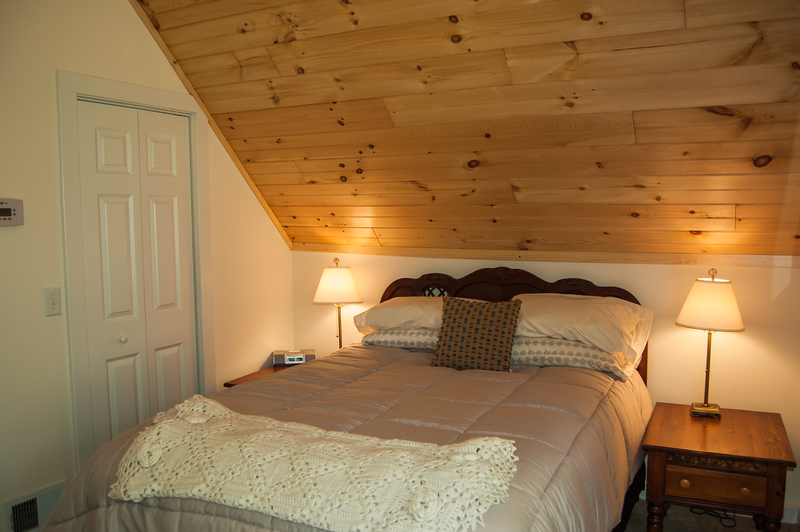 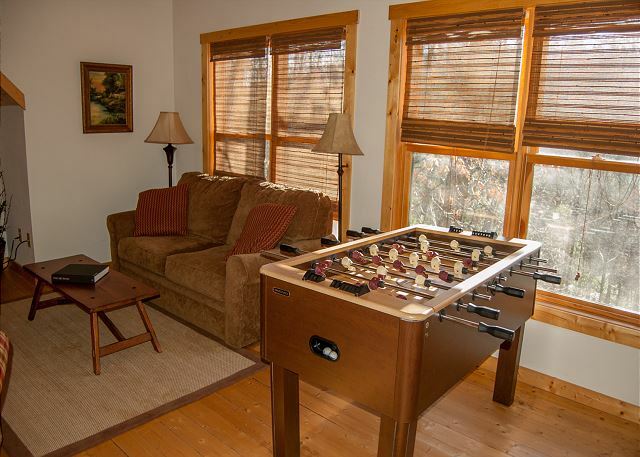 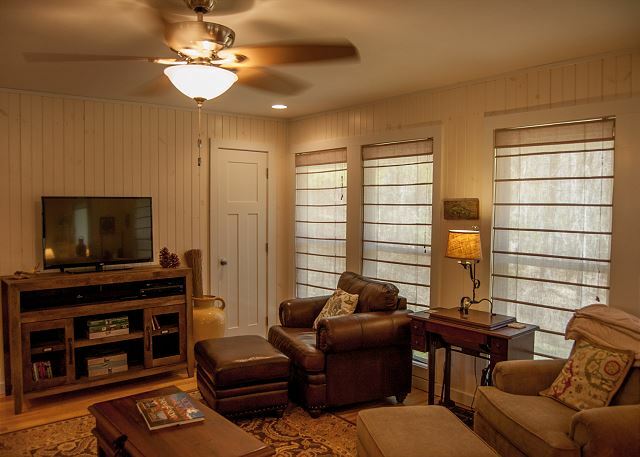 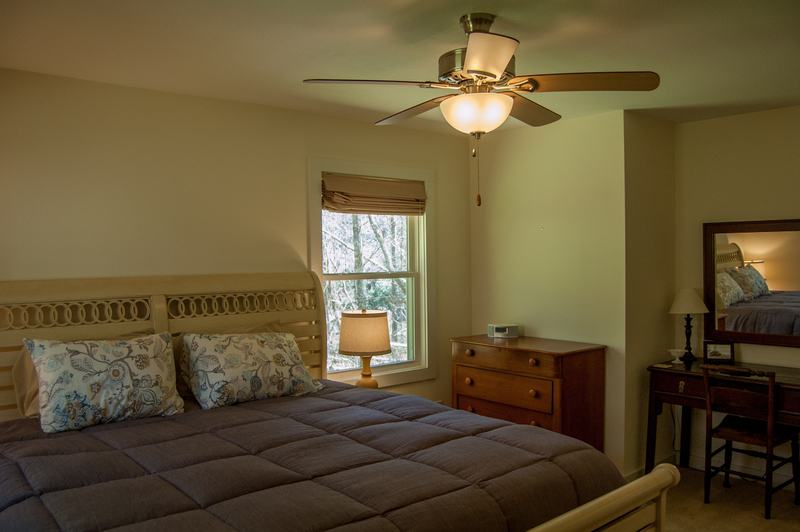 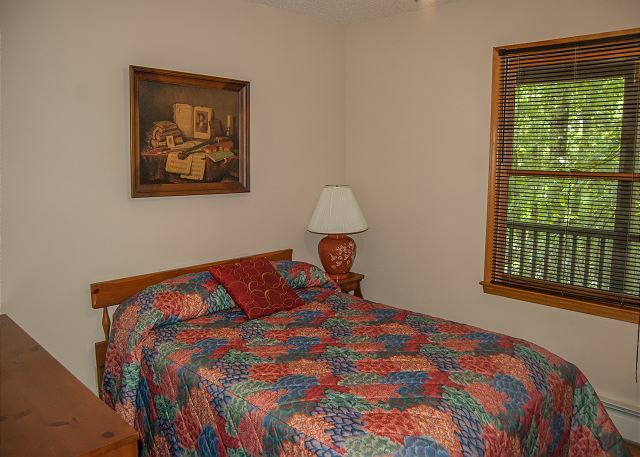 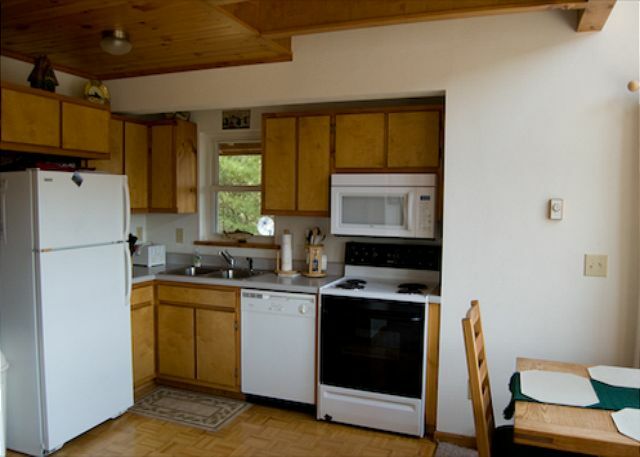 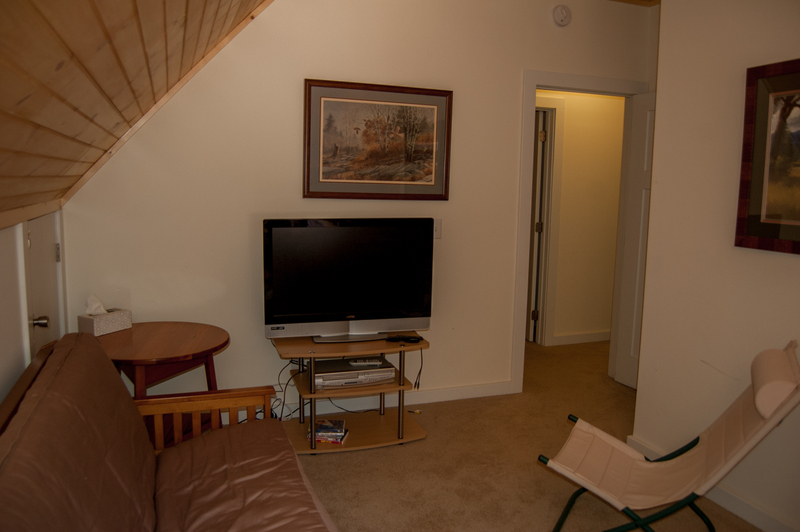 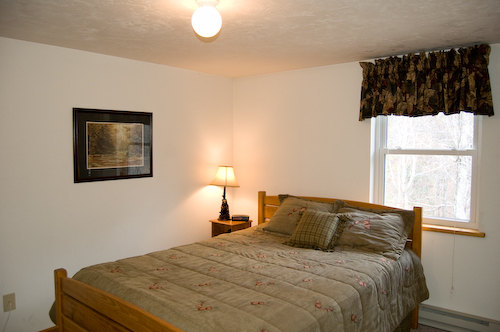 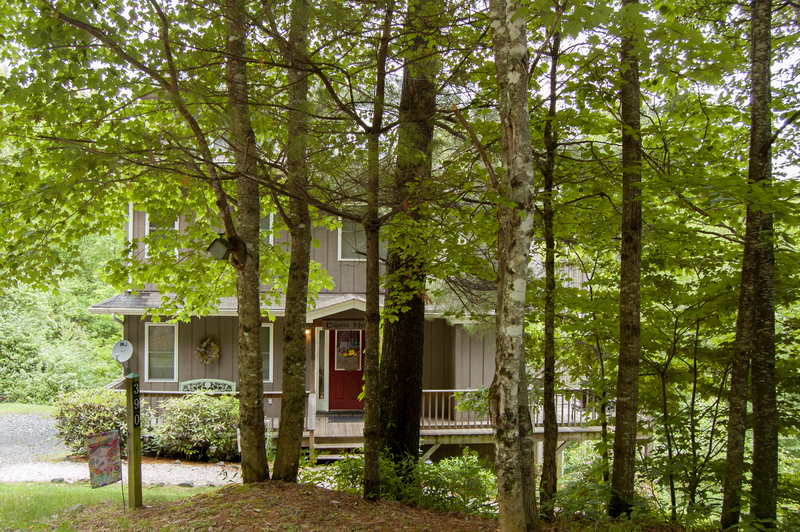 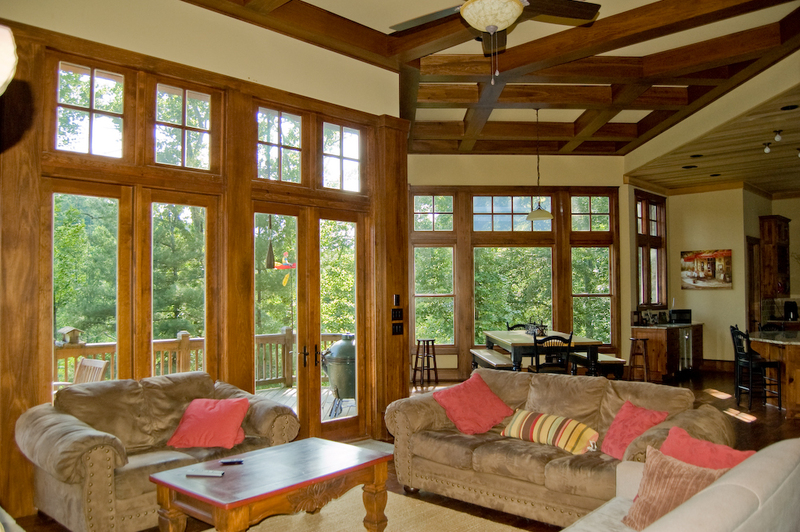 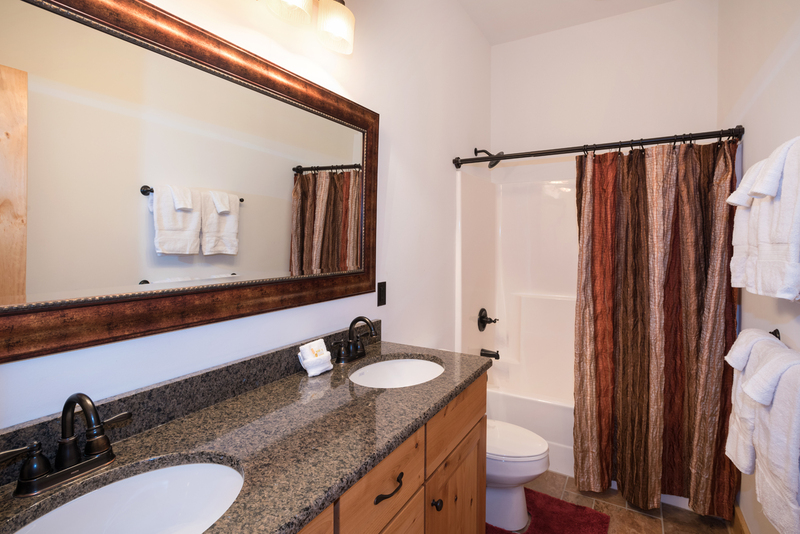 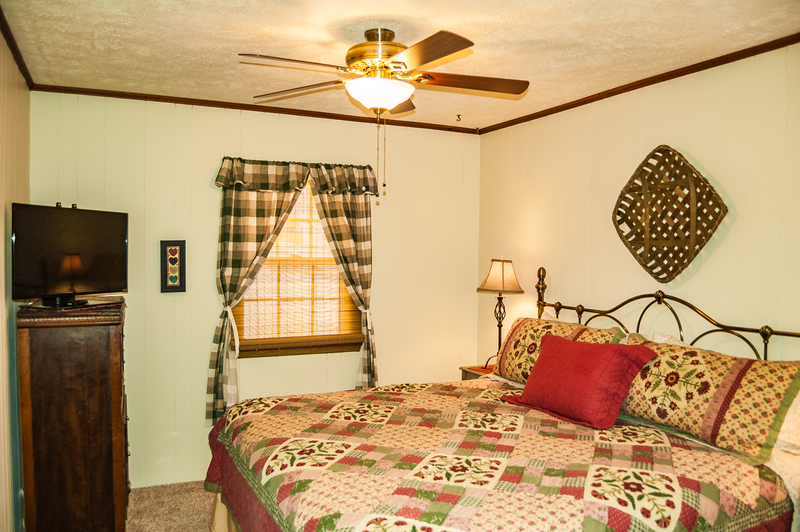 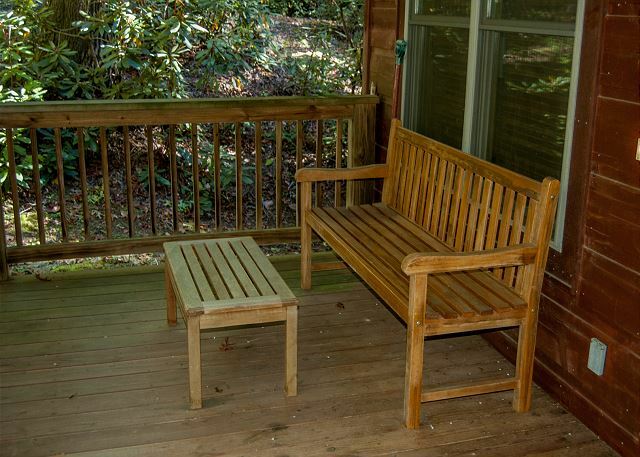 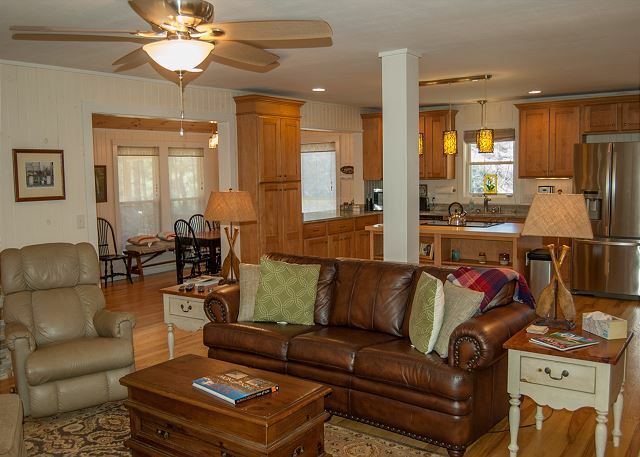 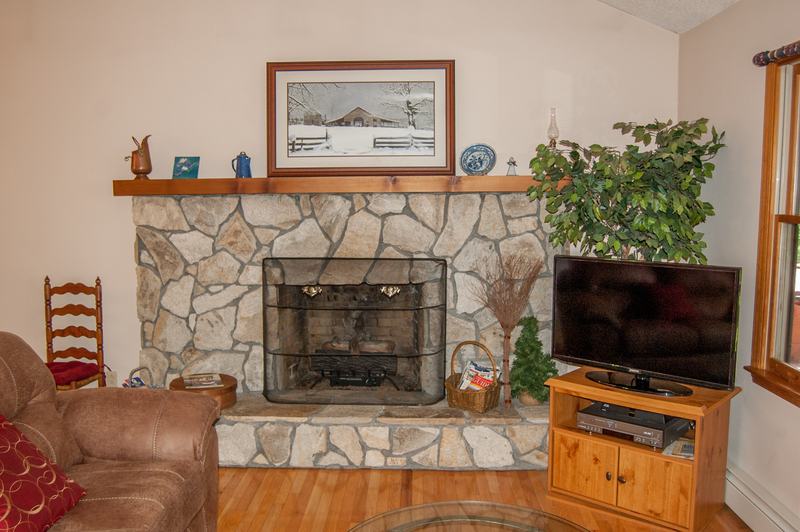 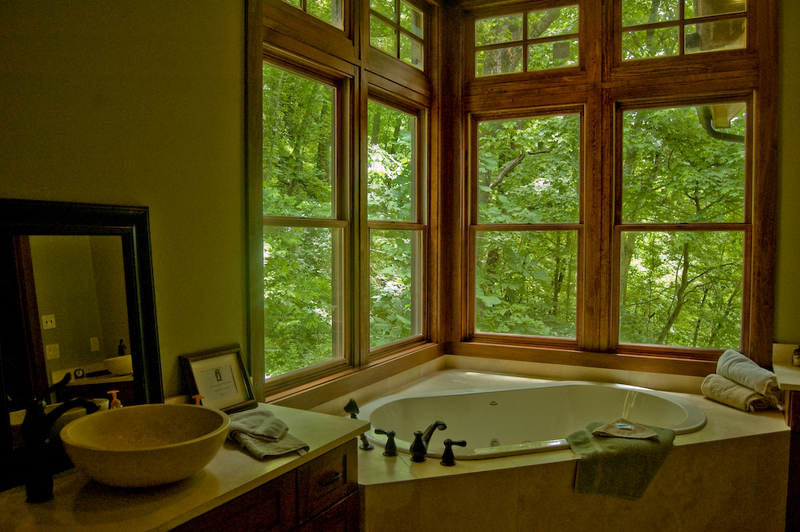 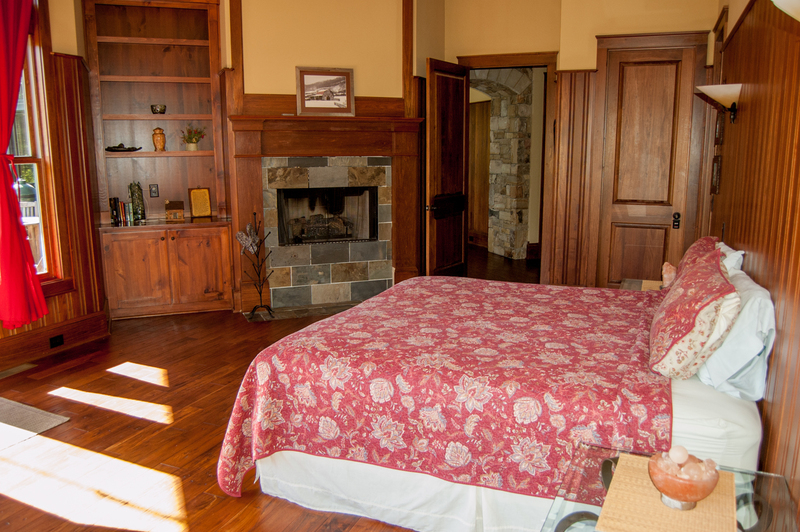 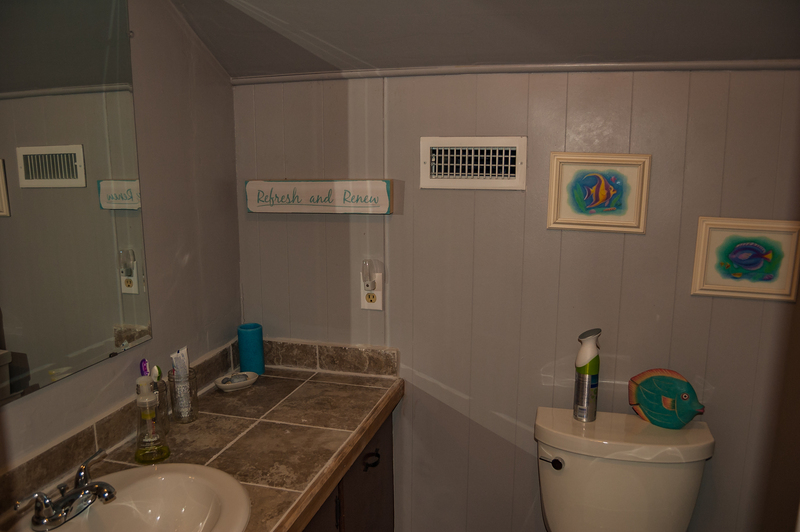 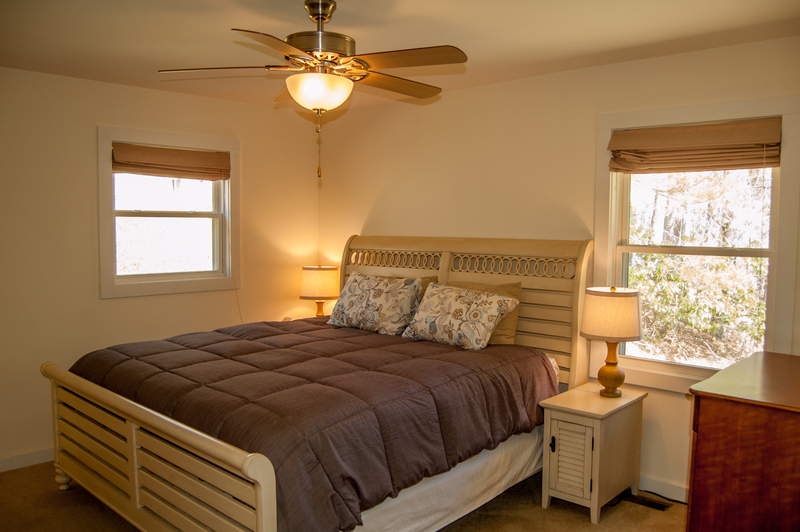 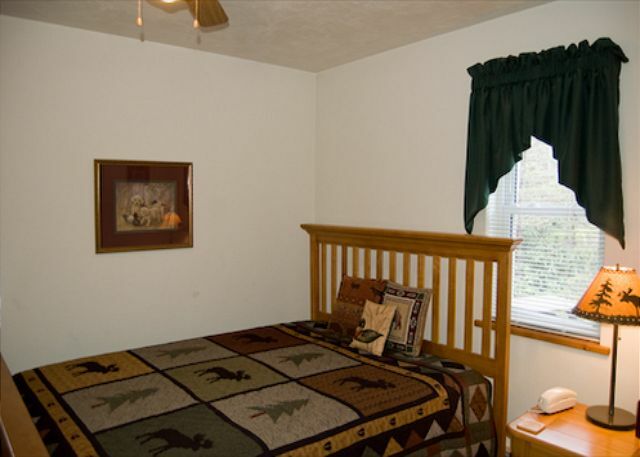 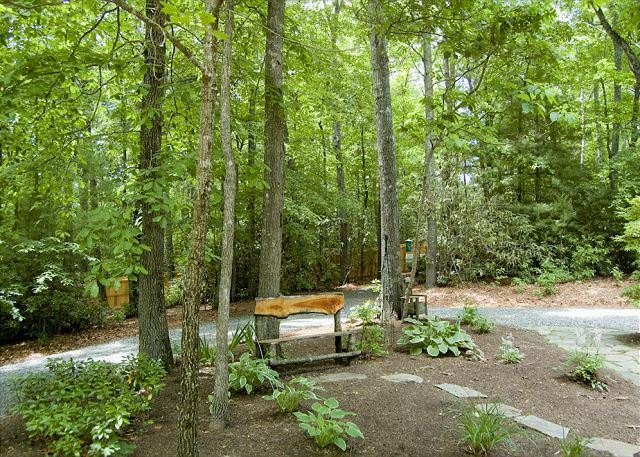 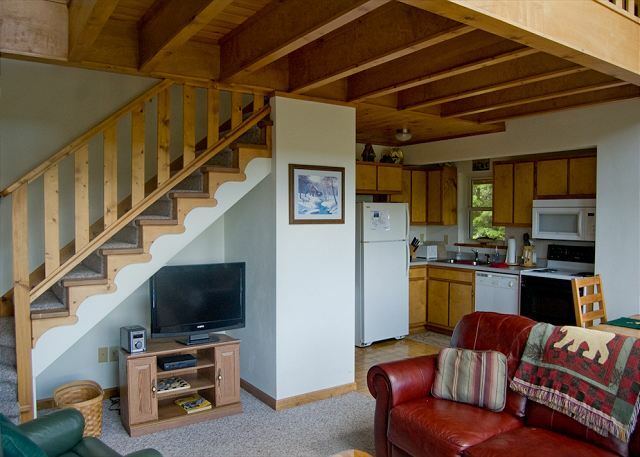 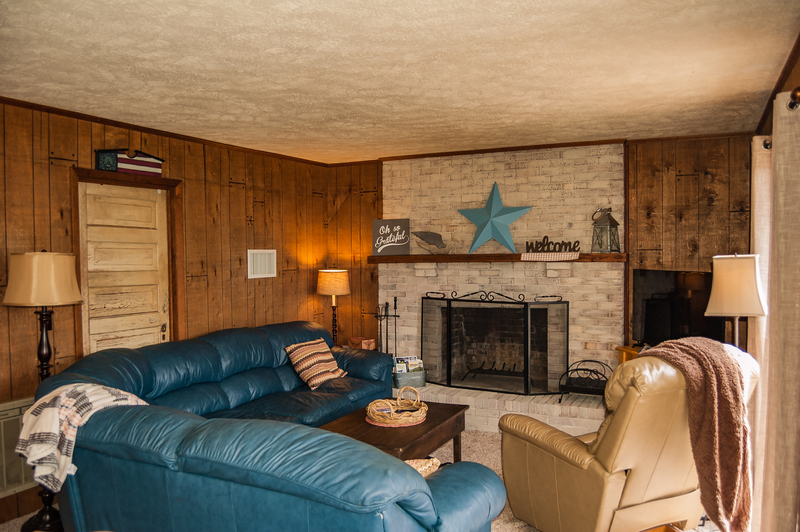 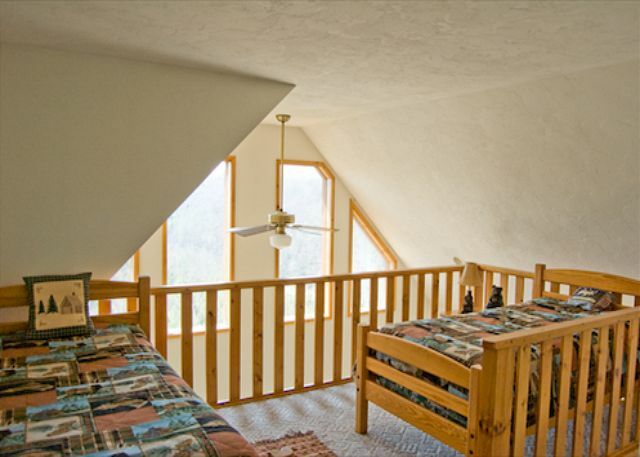 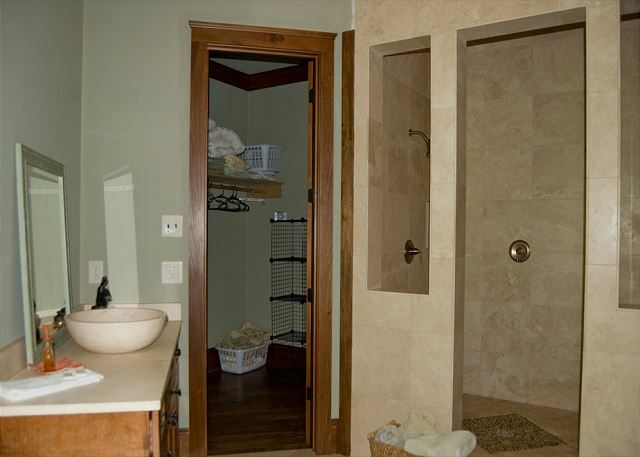 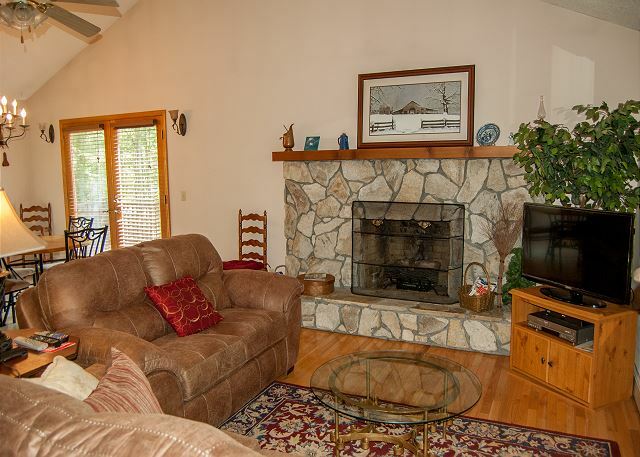 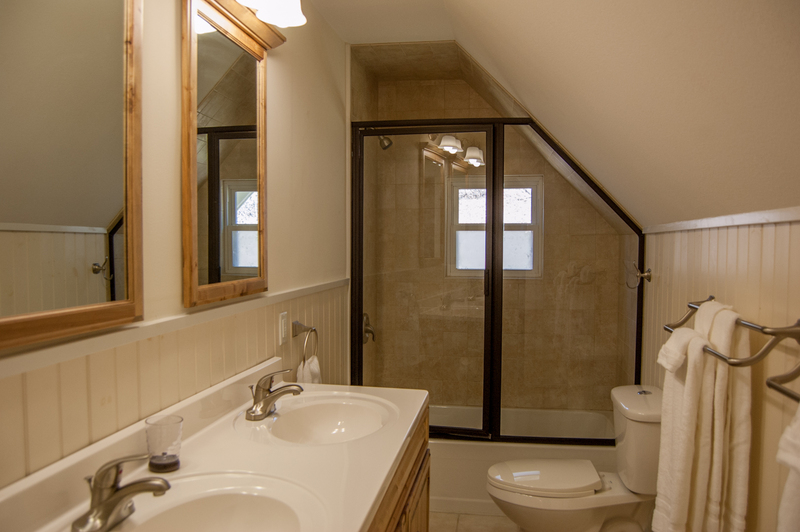 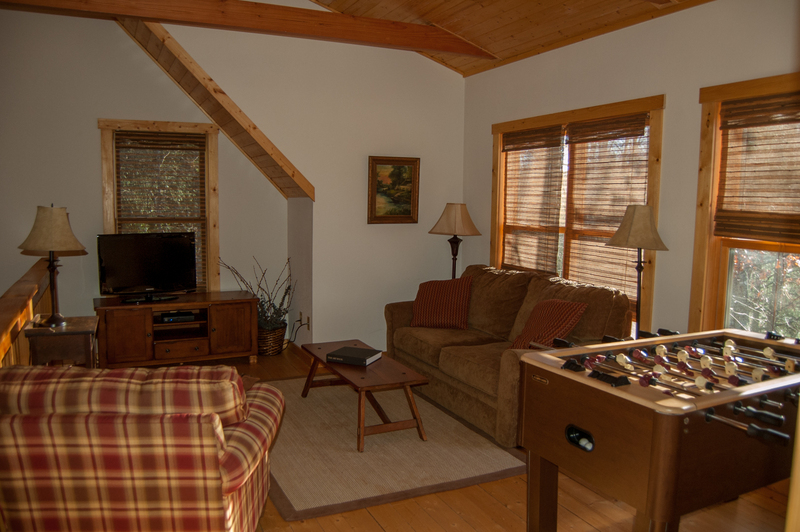 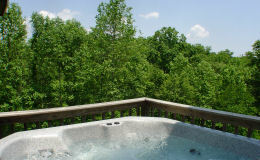 Stay Blue Ridge has a wide variety of pet-friendly properties, ranging in size from 1 to 12 bedrooms. 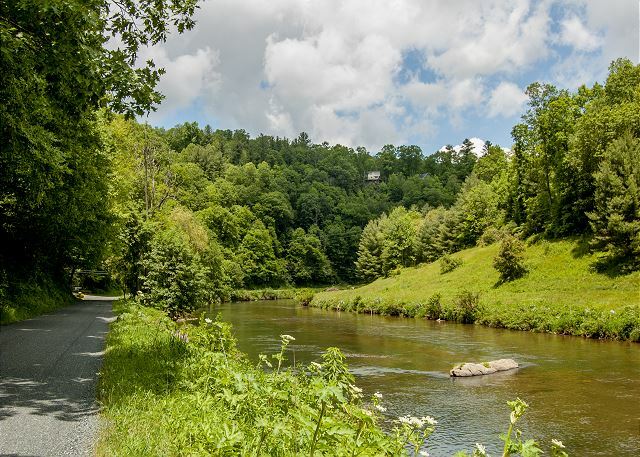 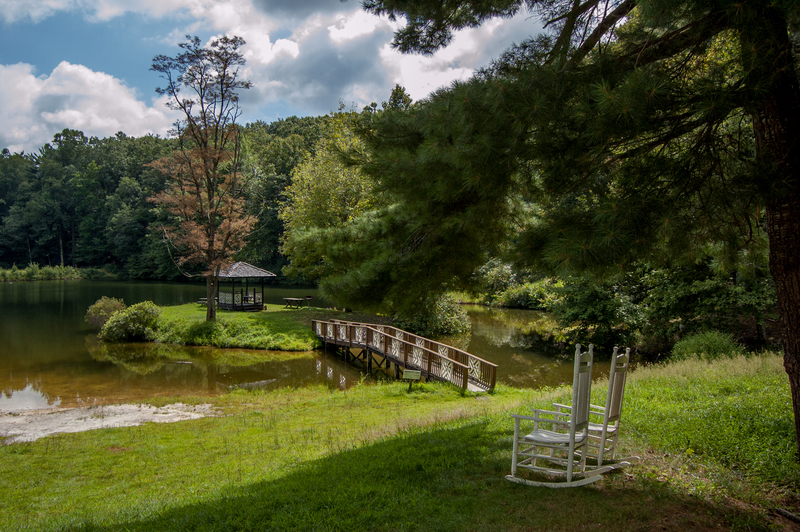 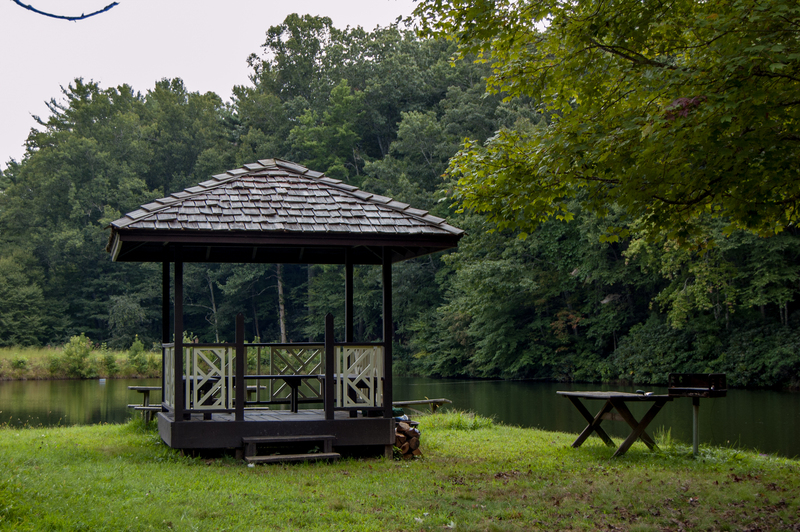 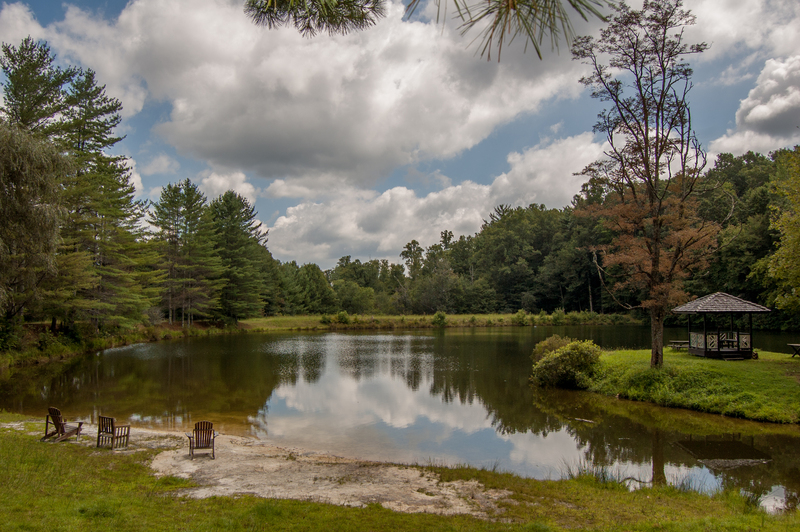 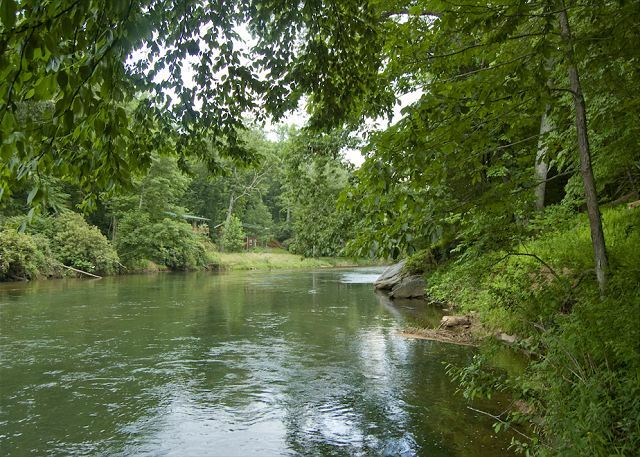 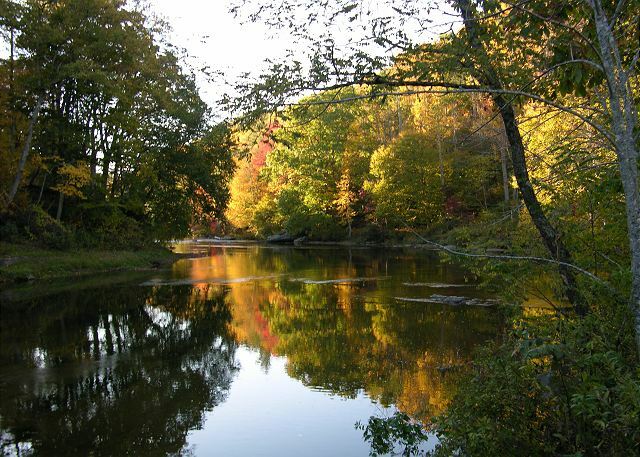 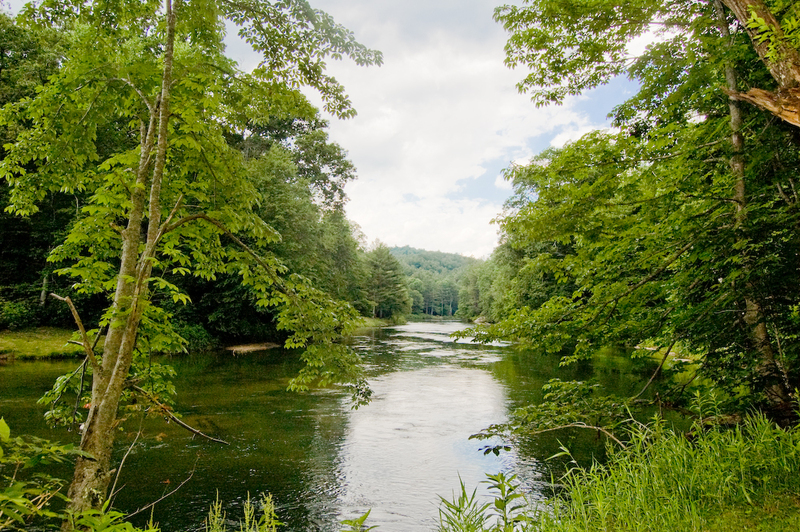 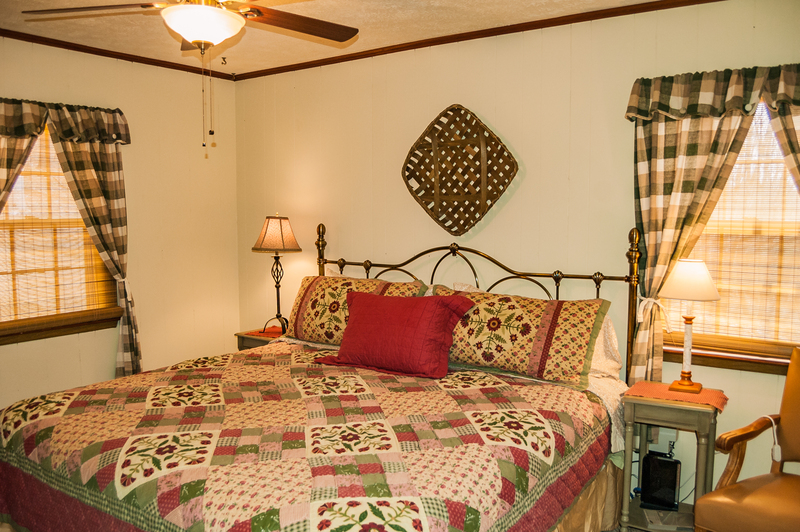 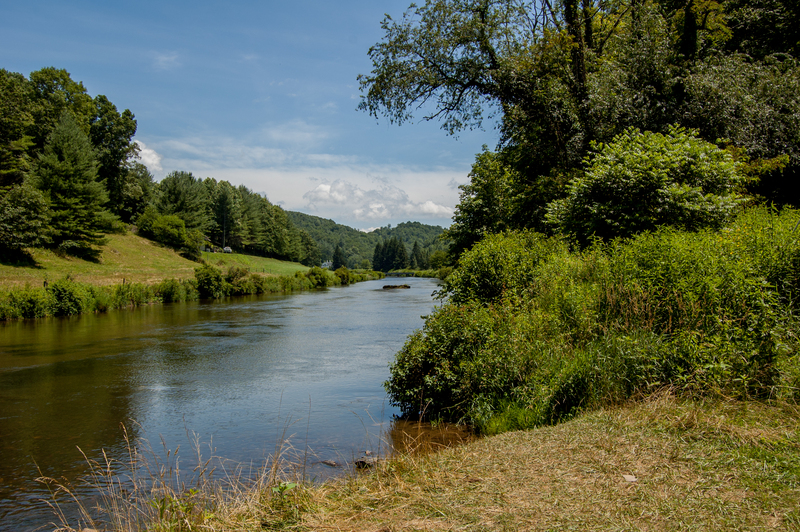 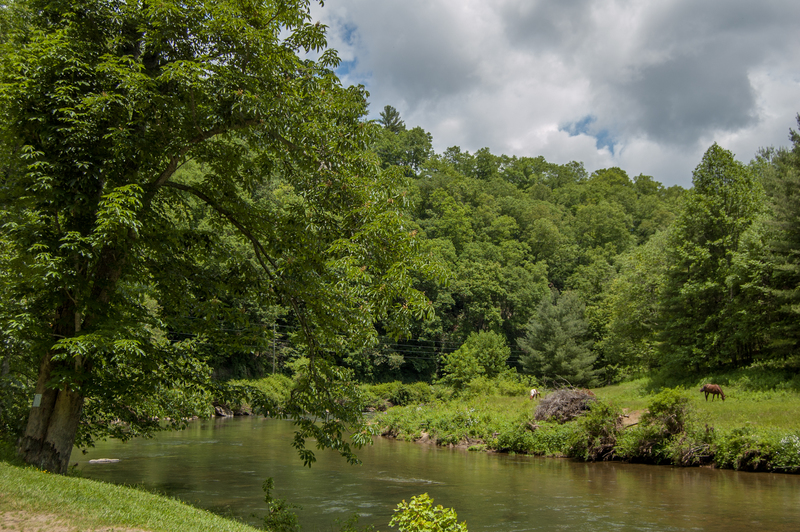 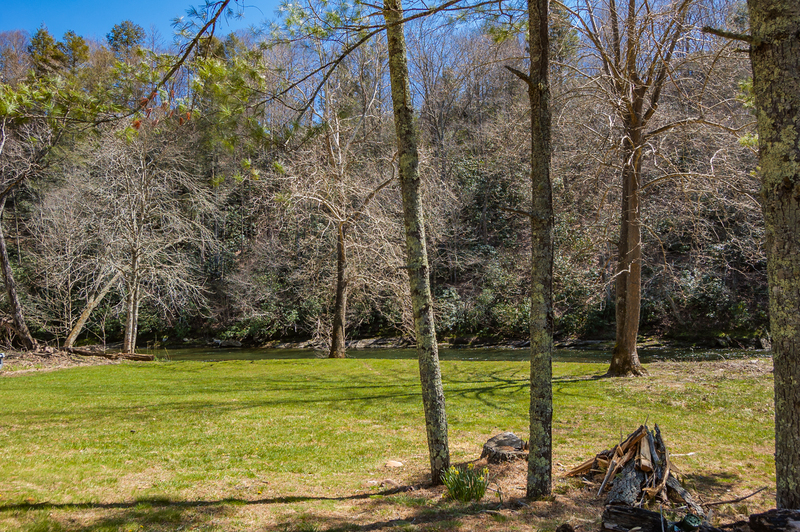 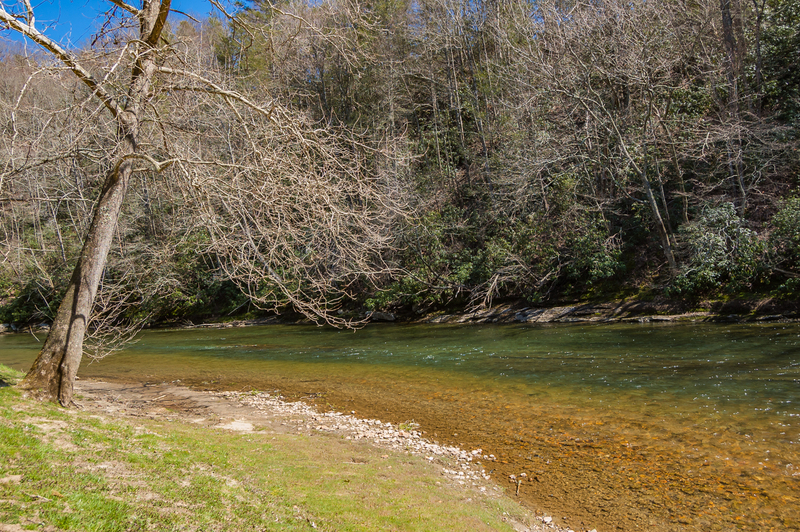 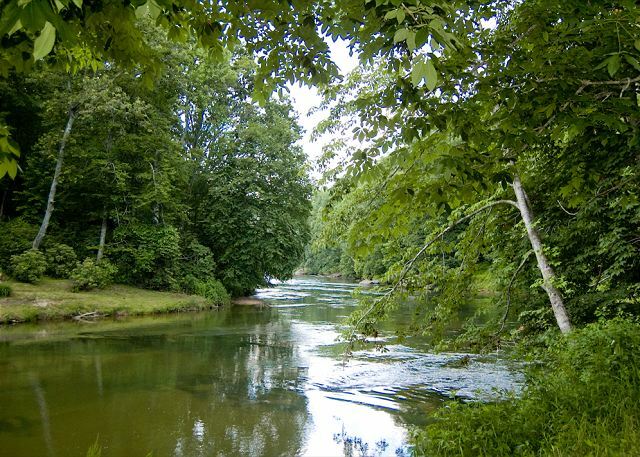 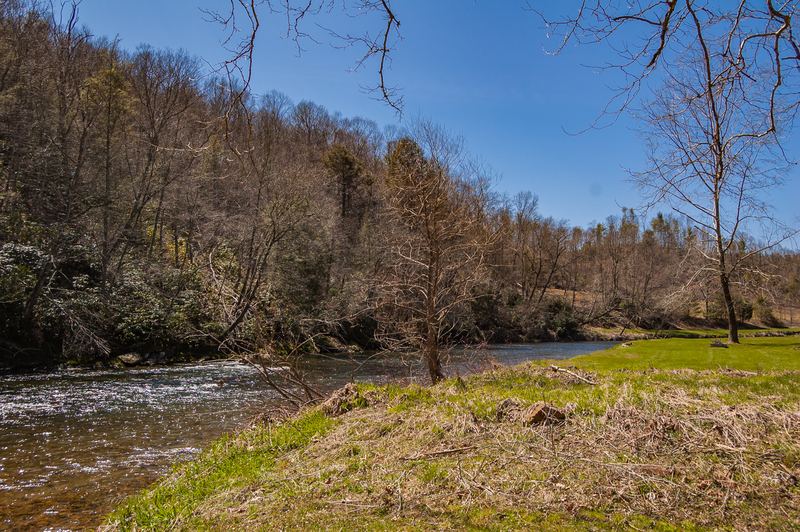 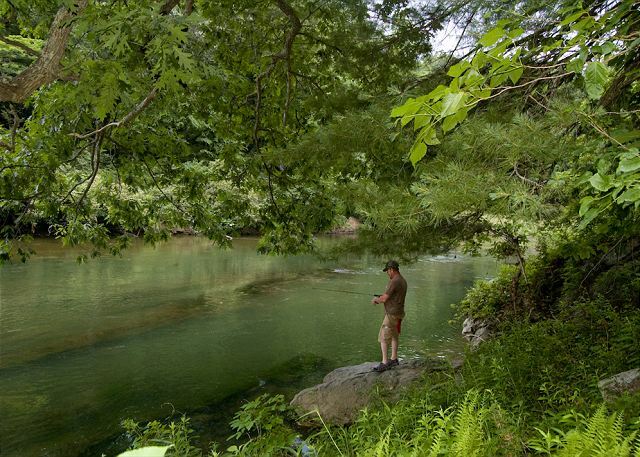 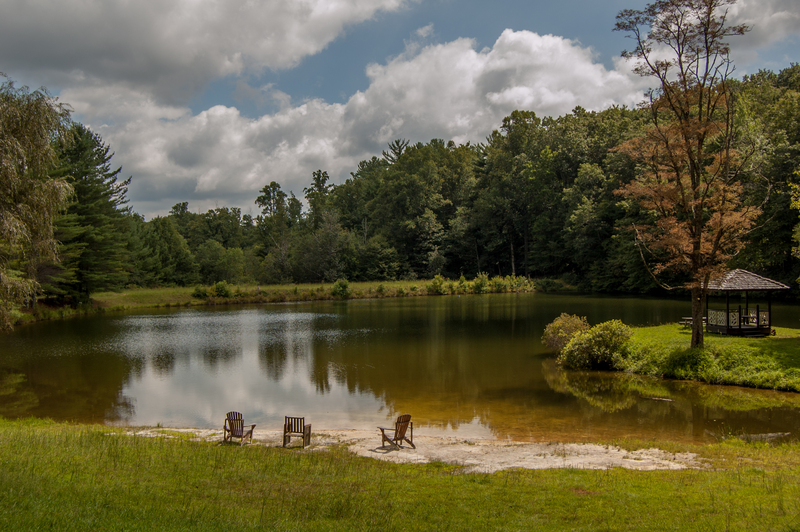 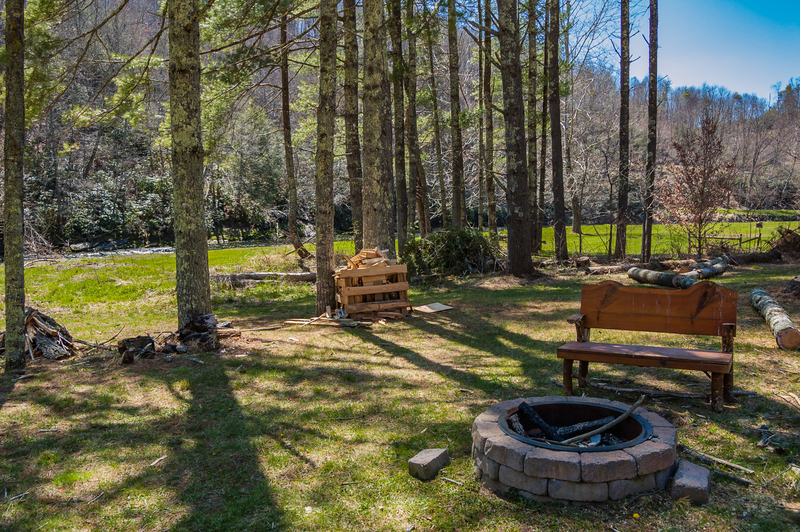 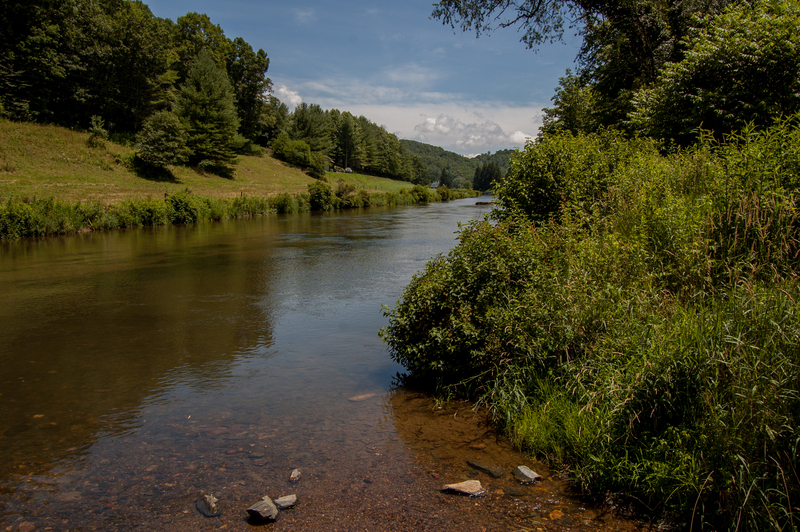 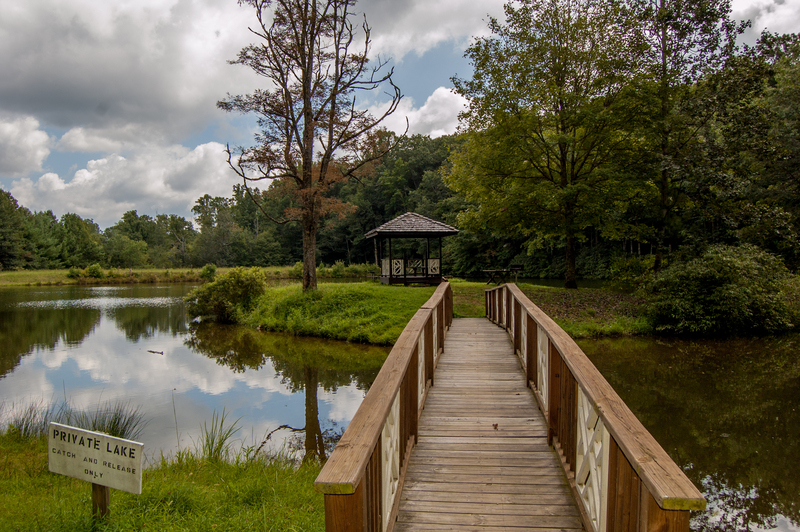 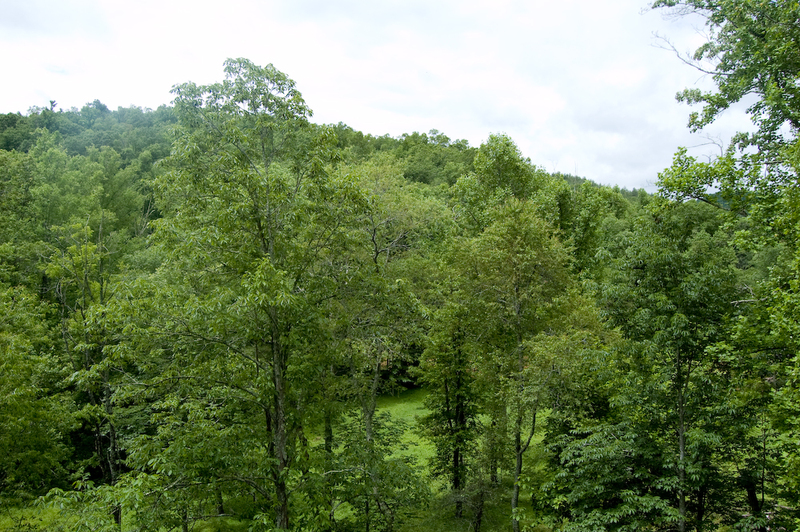 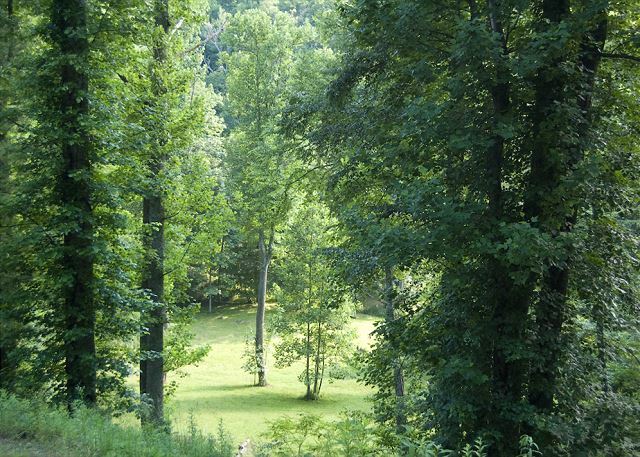 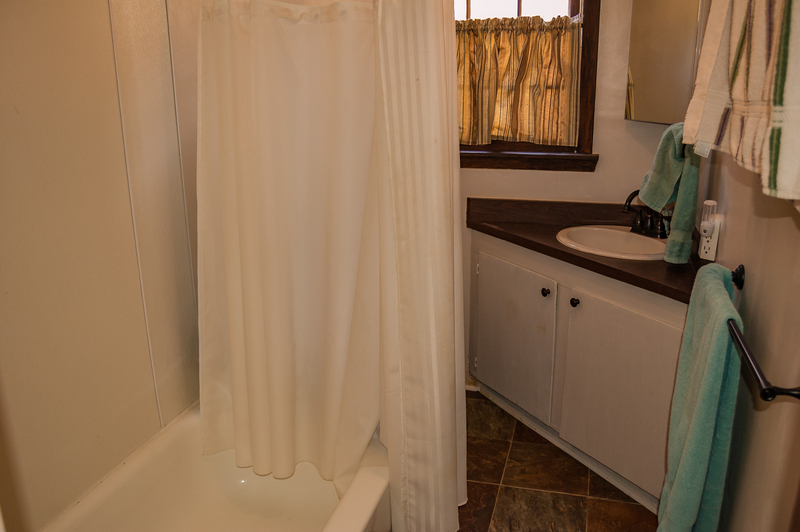 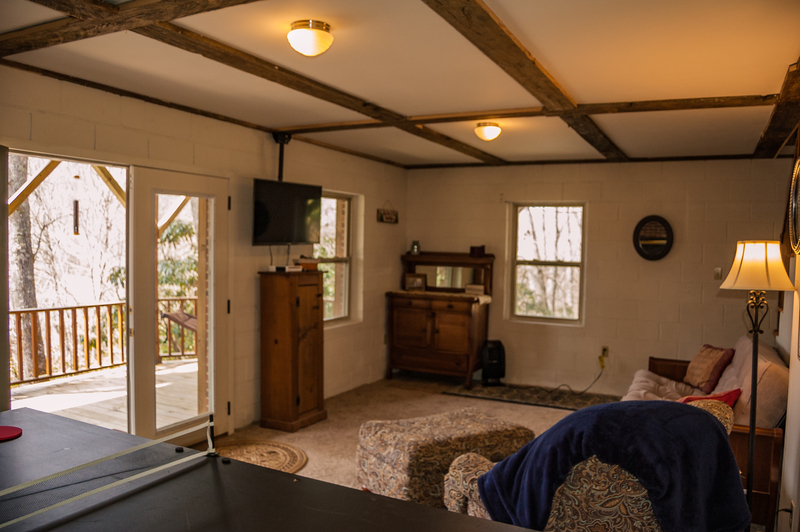 Our pet-friendly cabins in the Blue Ridge Mountains are perfect for dogs, where they can enjoy the open space, visiting the lake, or fishing in the rivers. 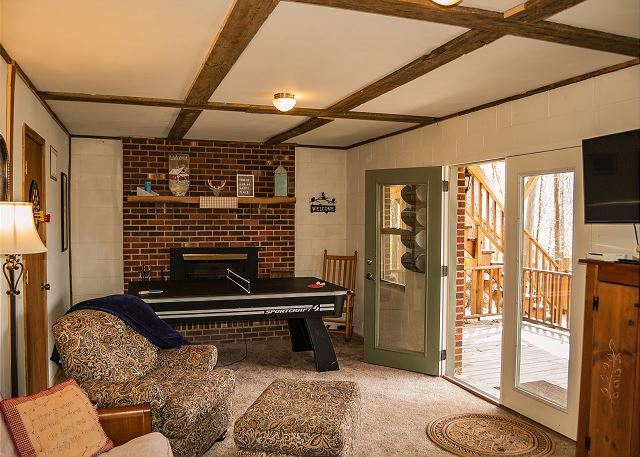 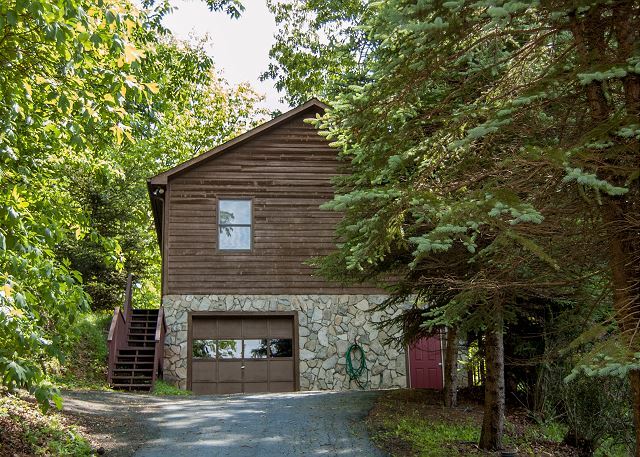 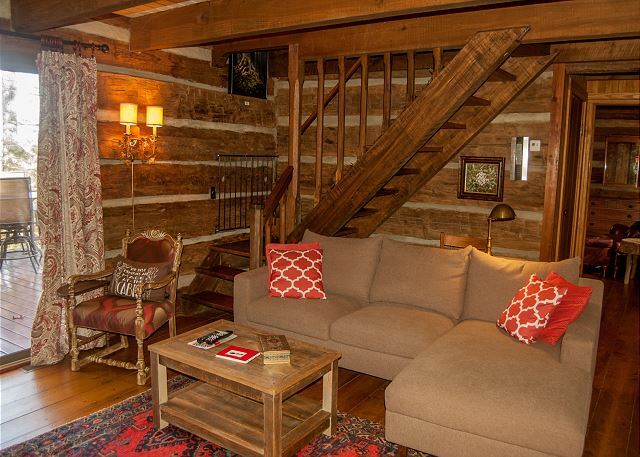 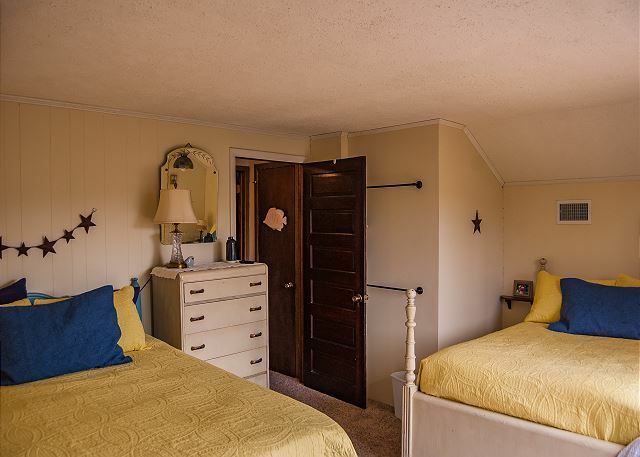 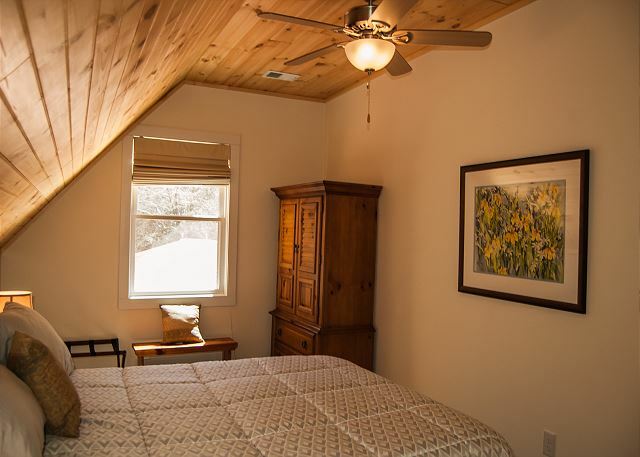 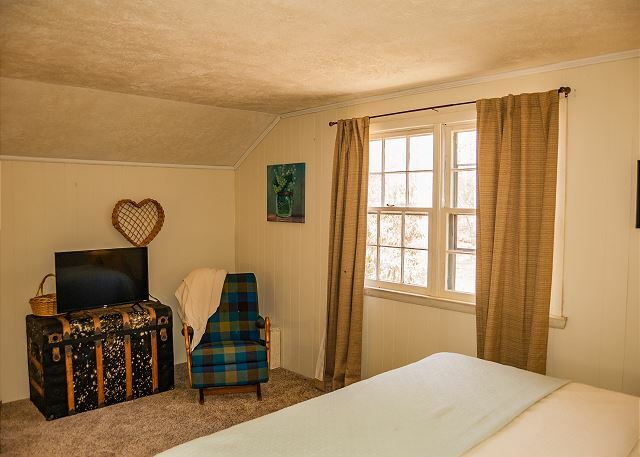 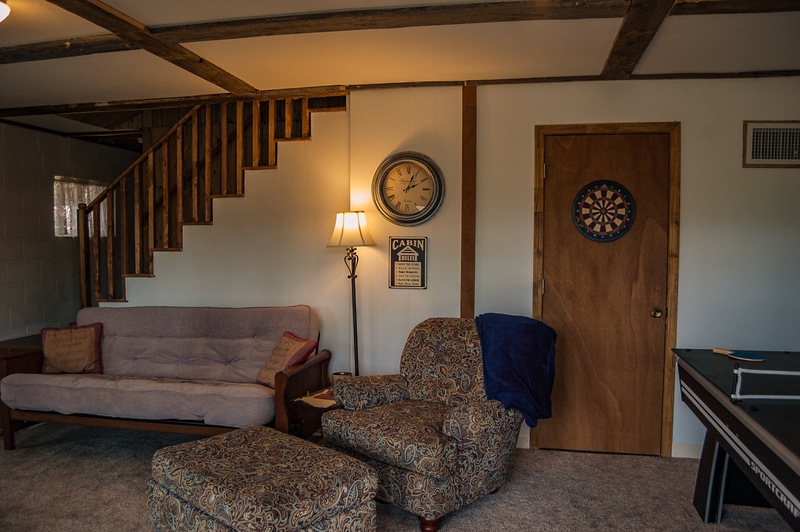 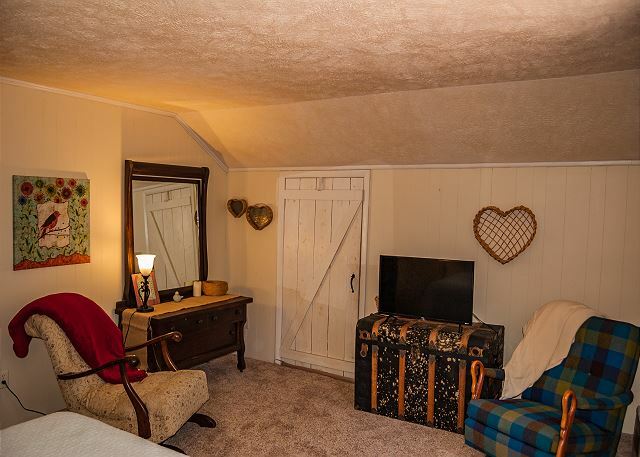 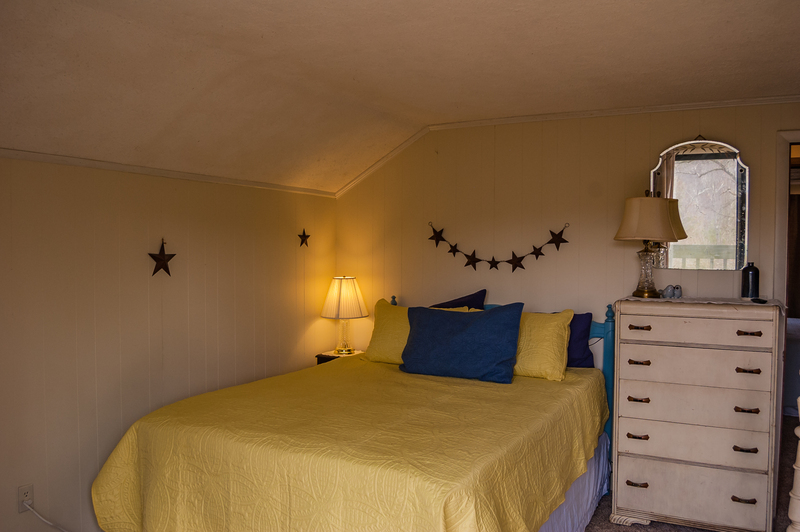 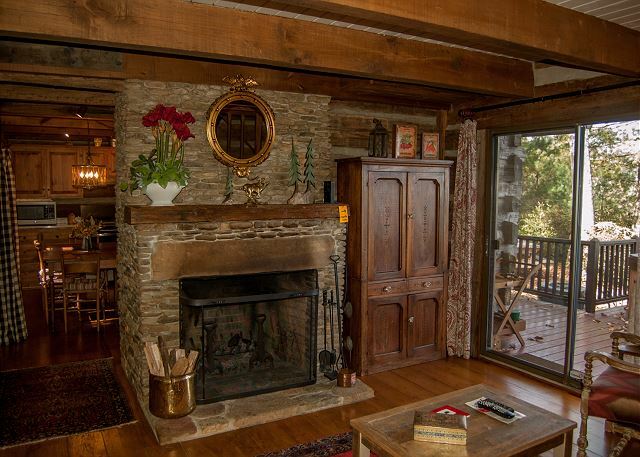 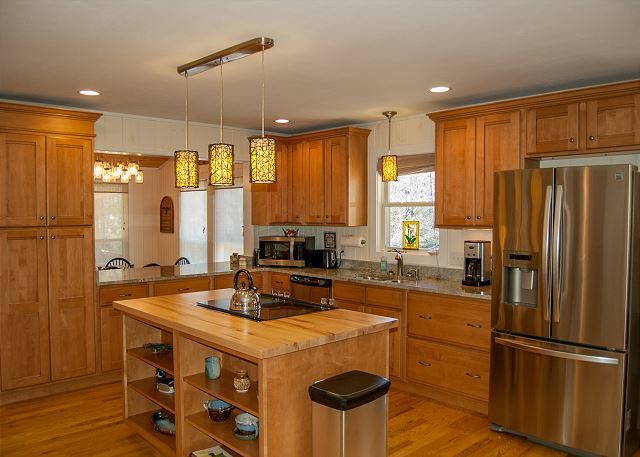 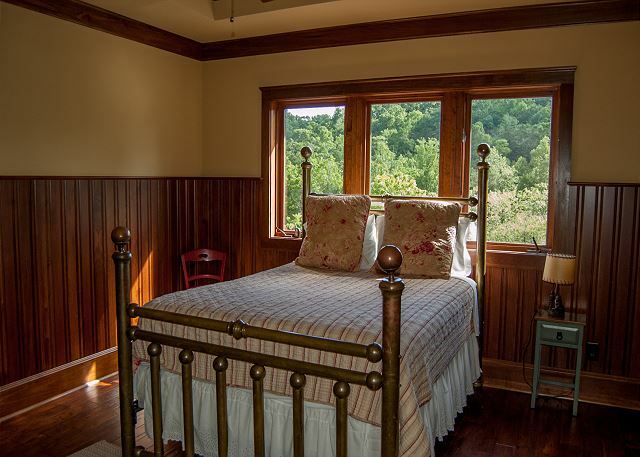 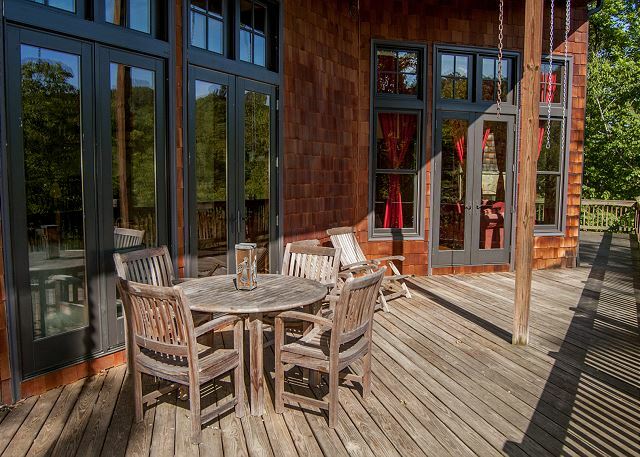 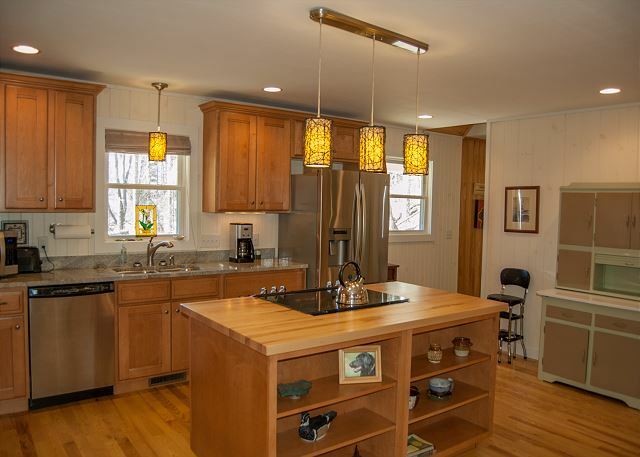 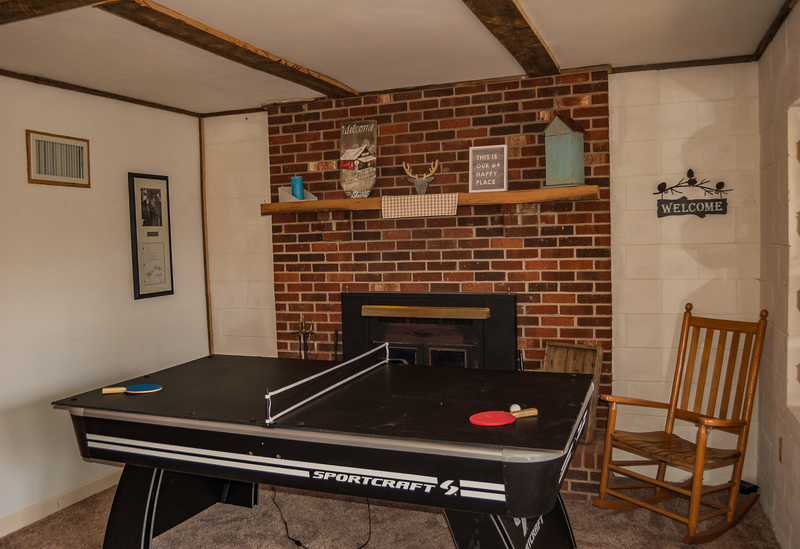 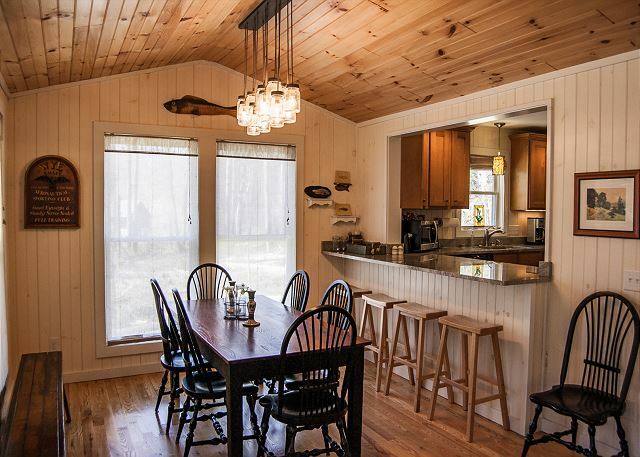 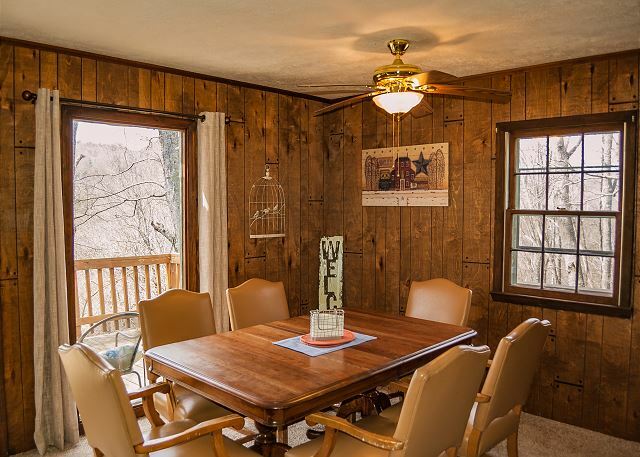 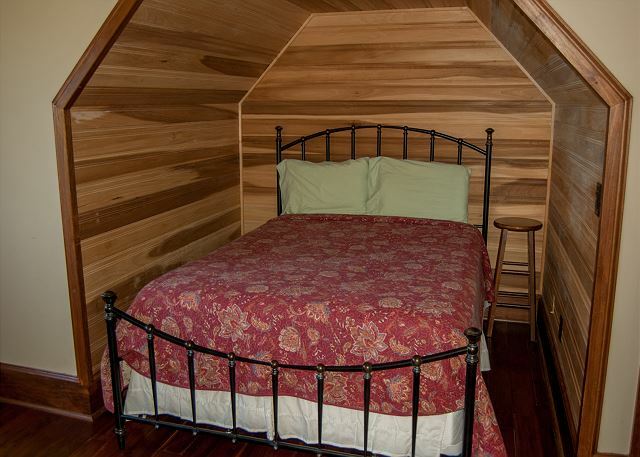 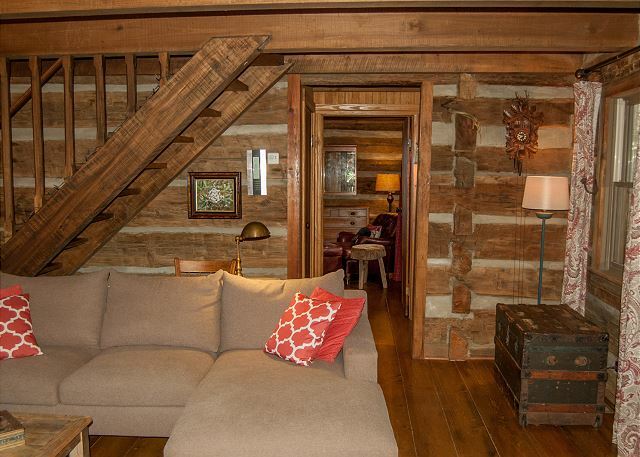 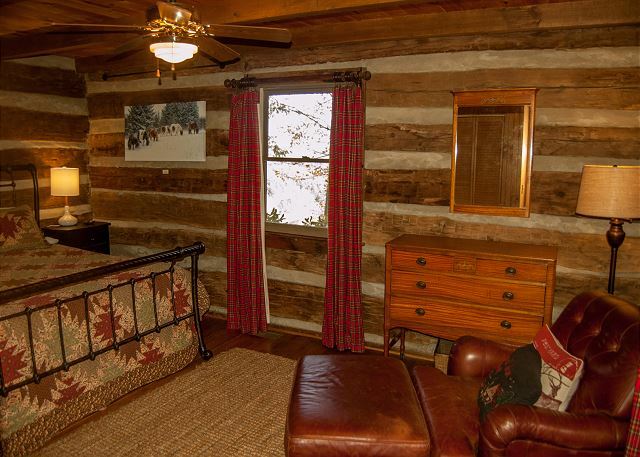 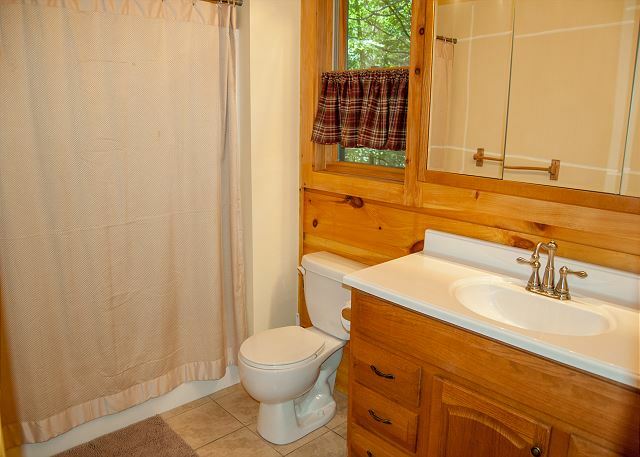 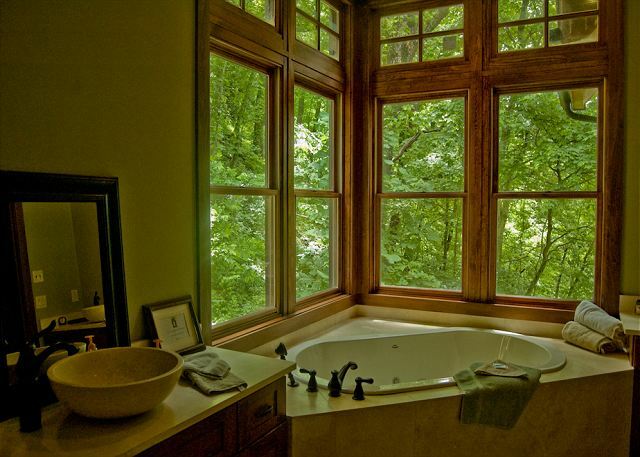 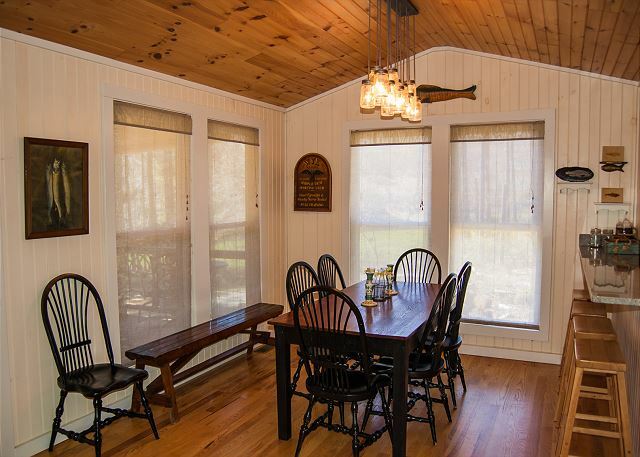 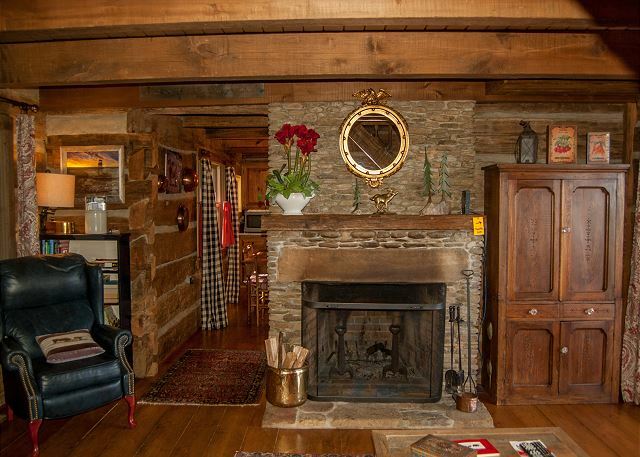 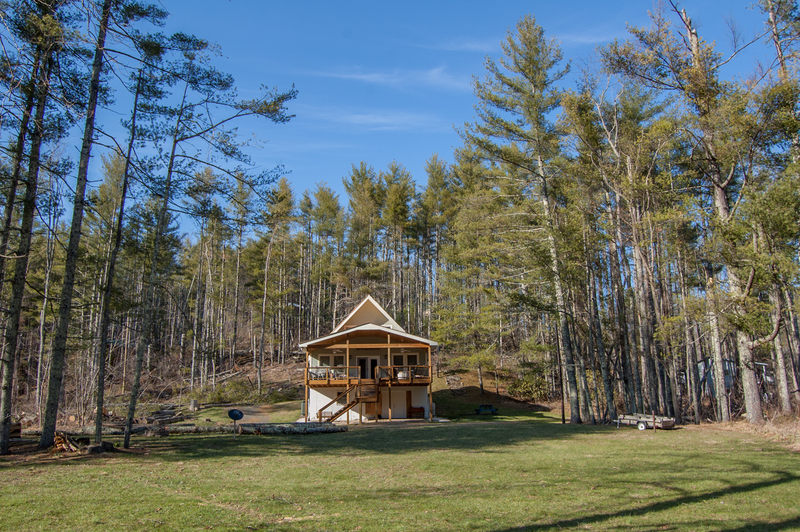 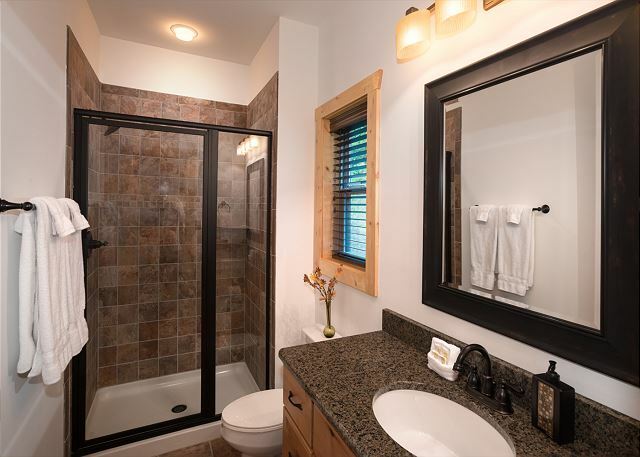 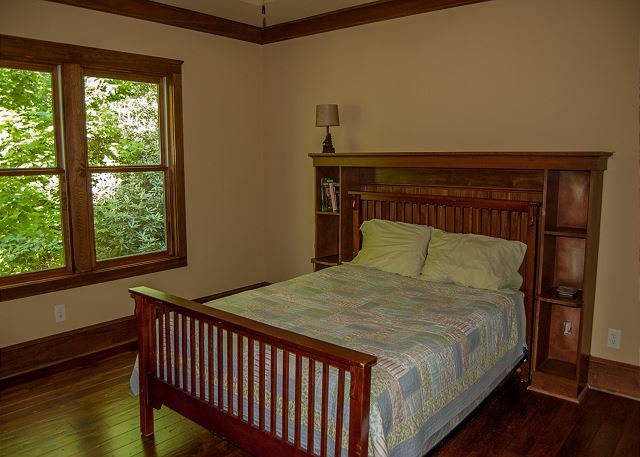 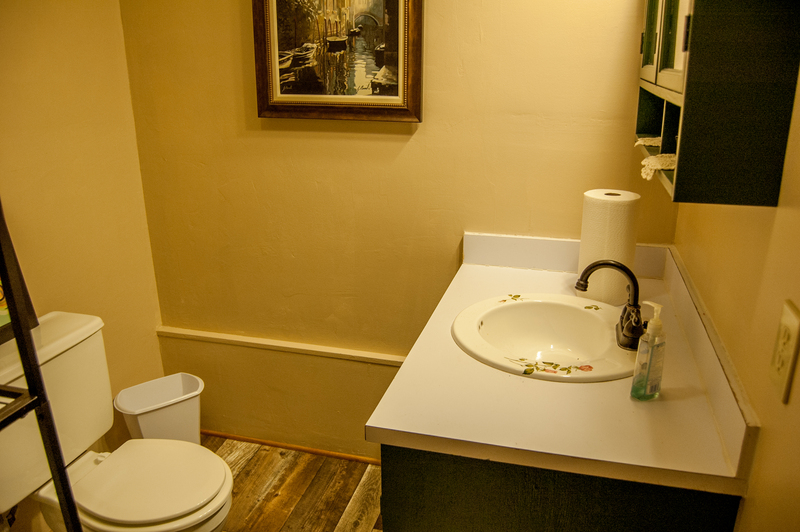 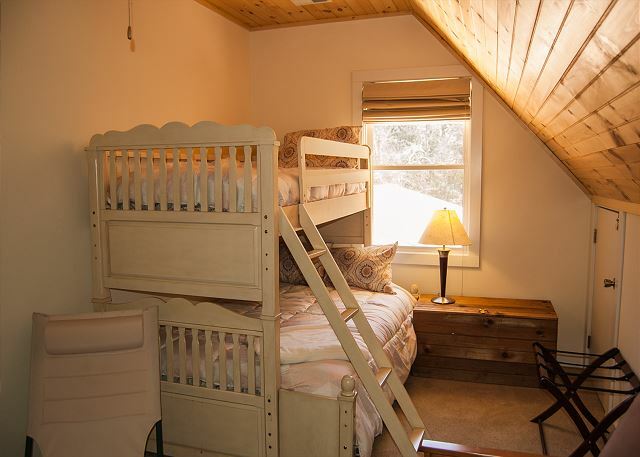 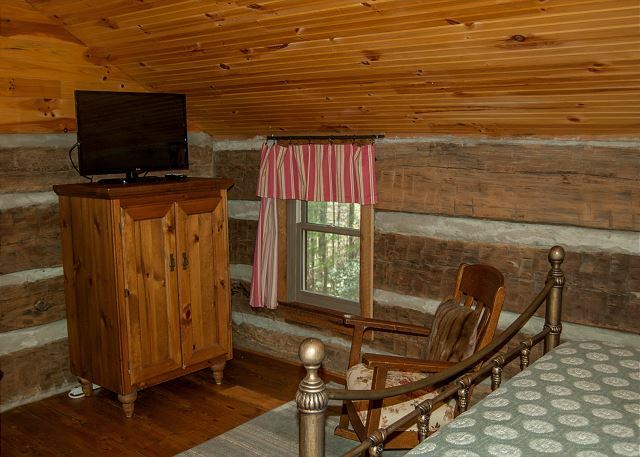 You can also spend days playing in your own grassy yard, soaking up the sun, or cuddled up by the fireplace in your own charming cabin rental. 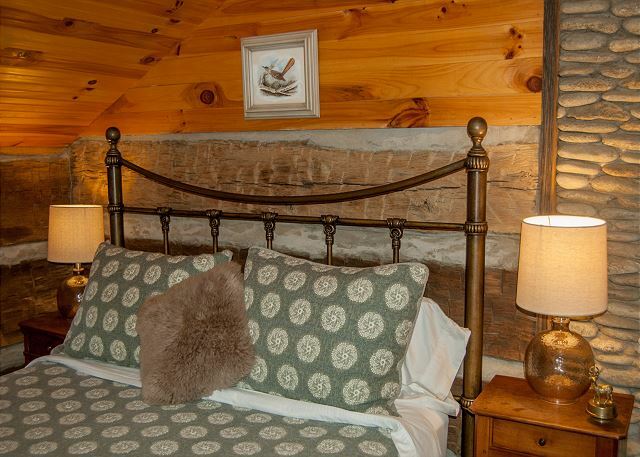 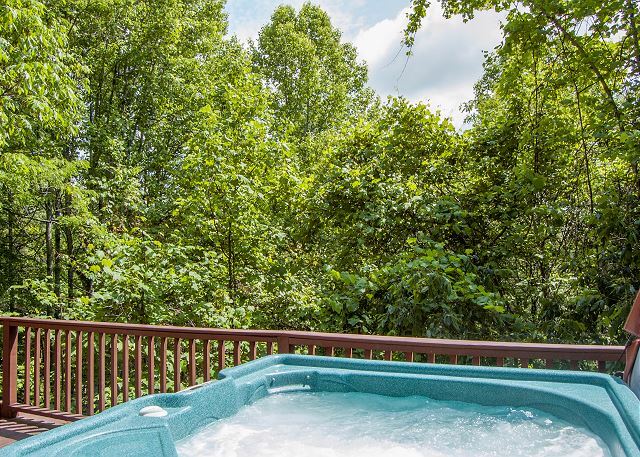 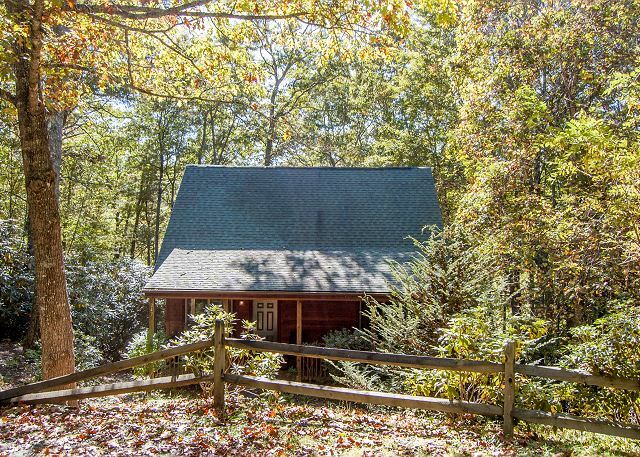 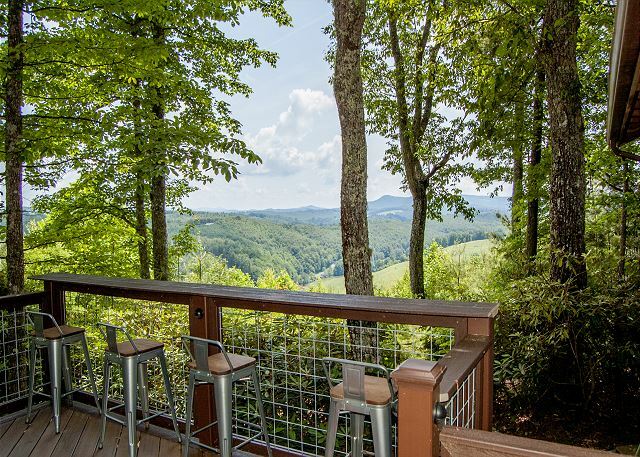 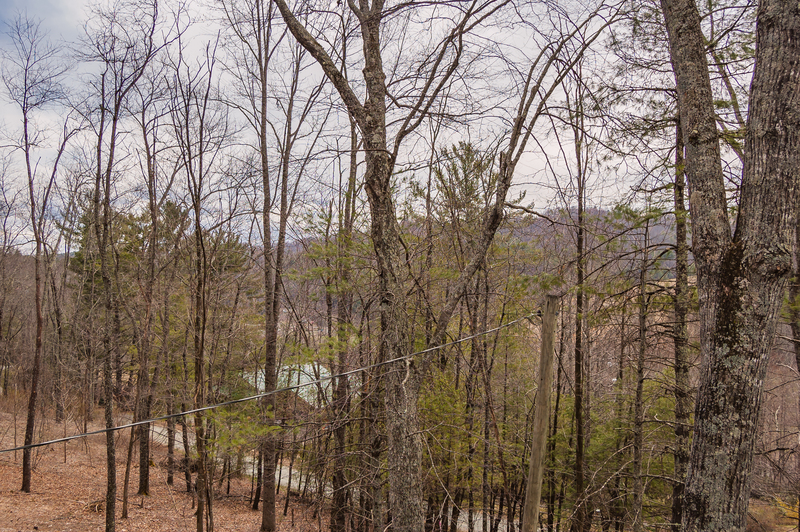 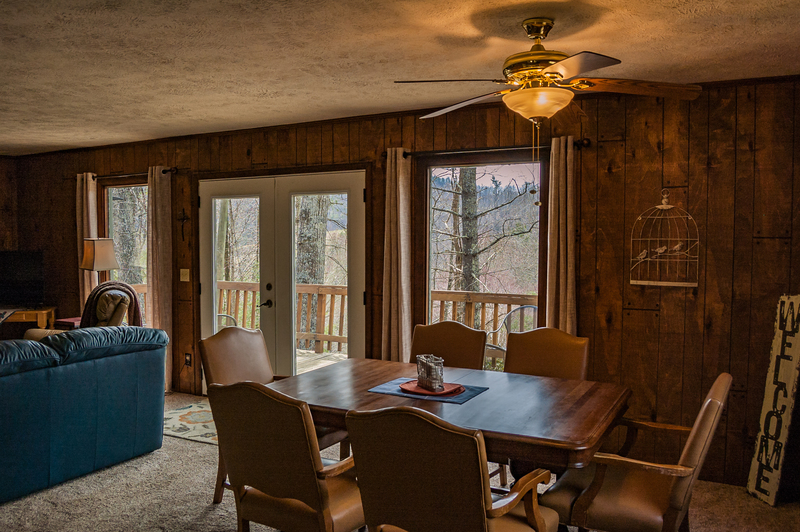 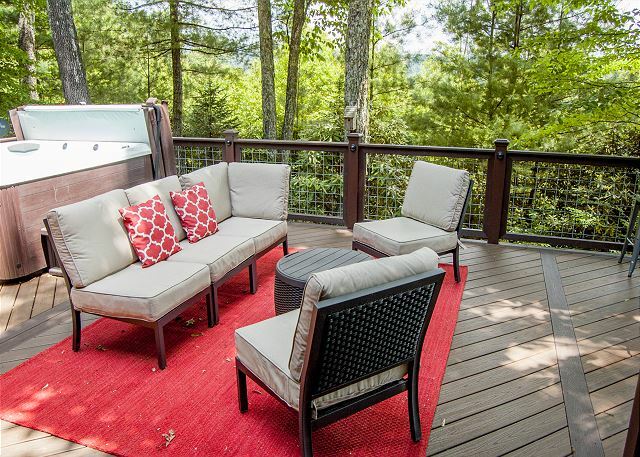 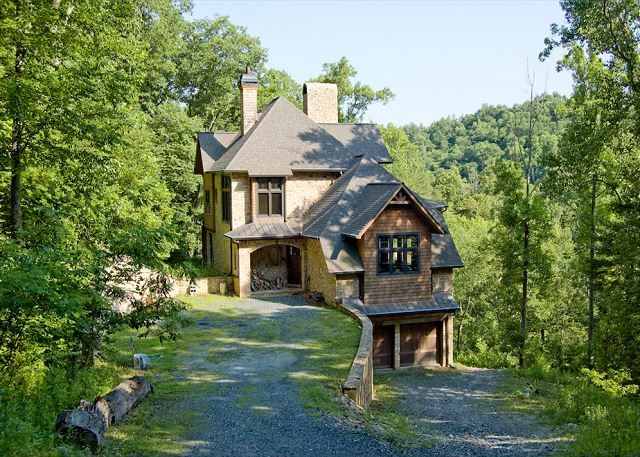 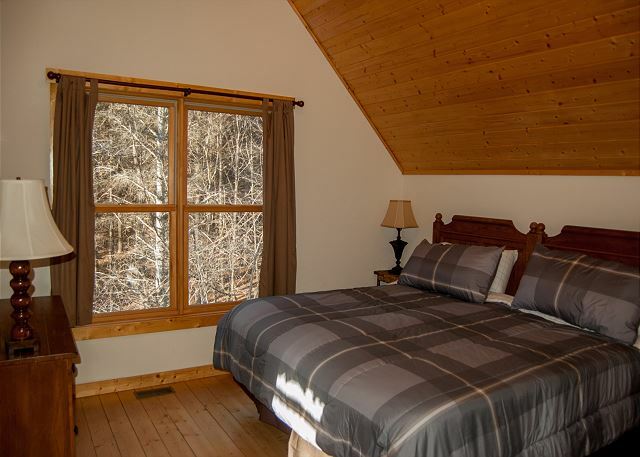 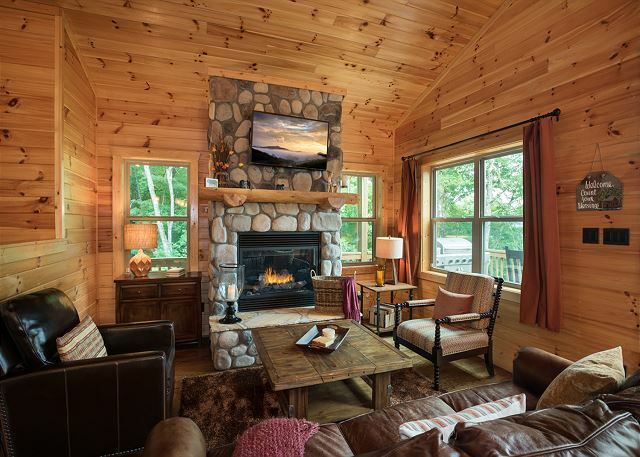 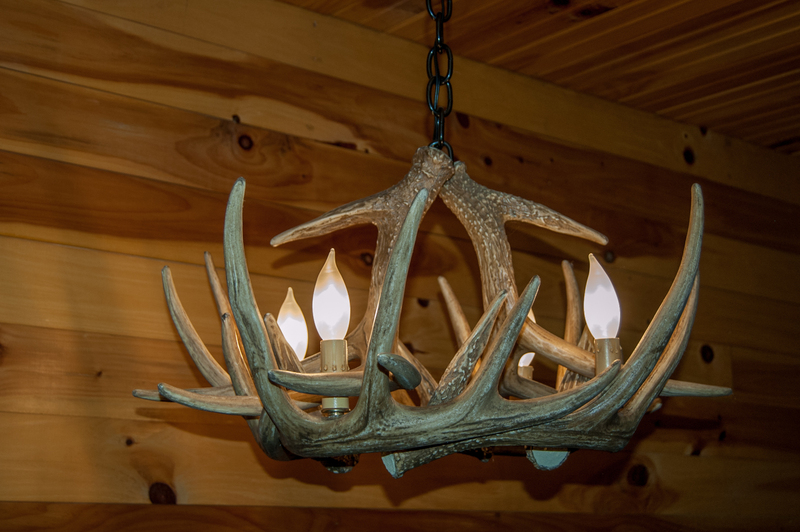 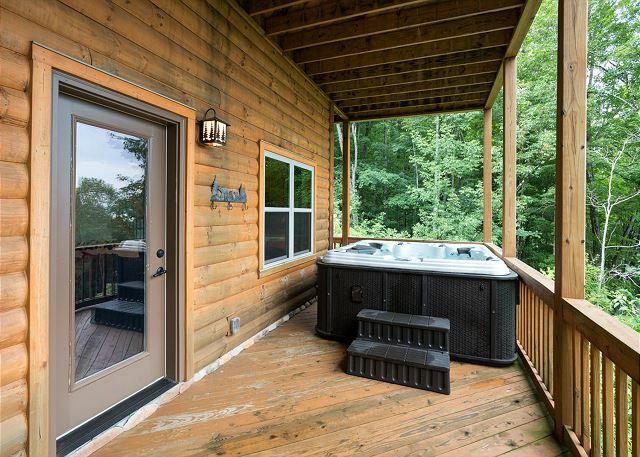 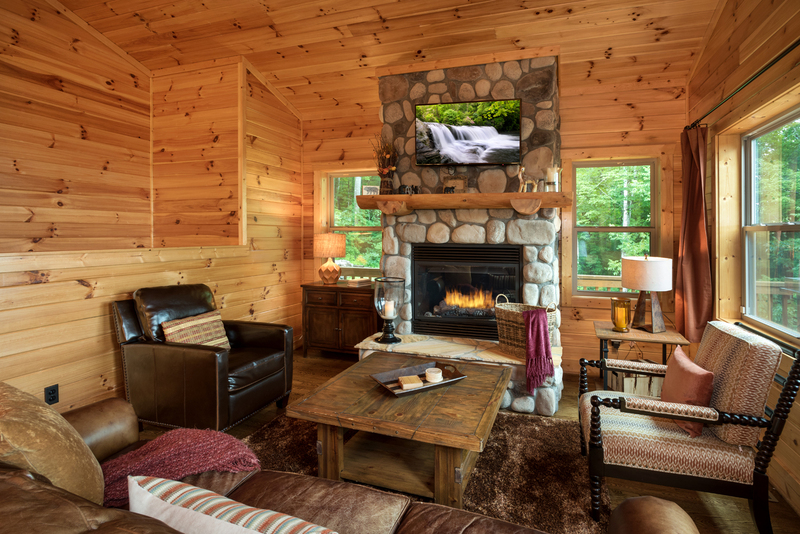 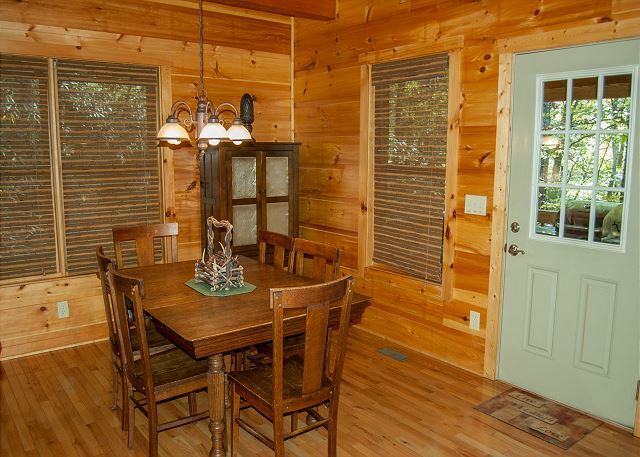 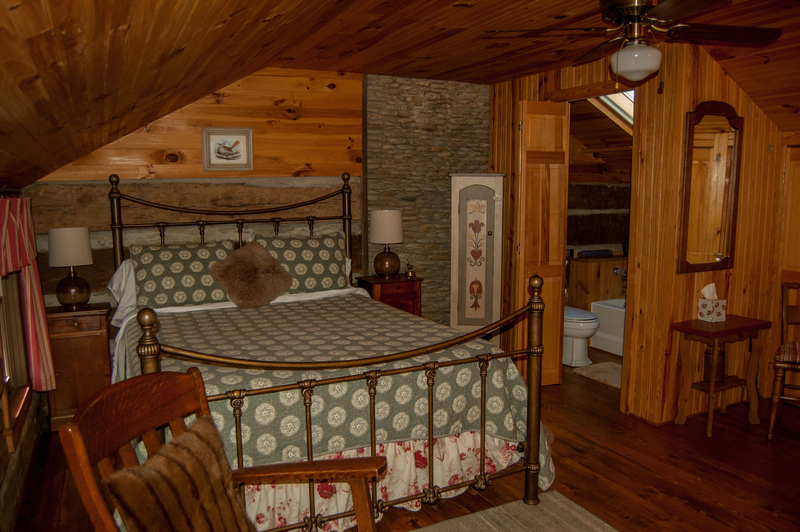 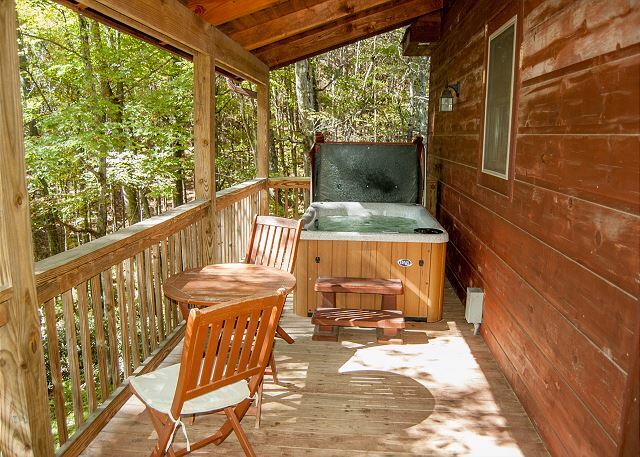 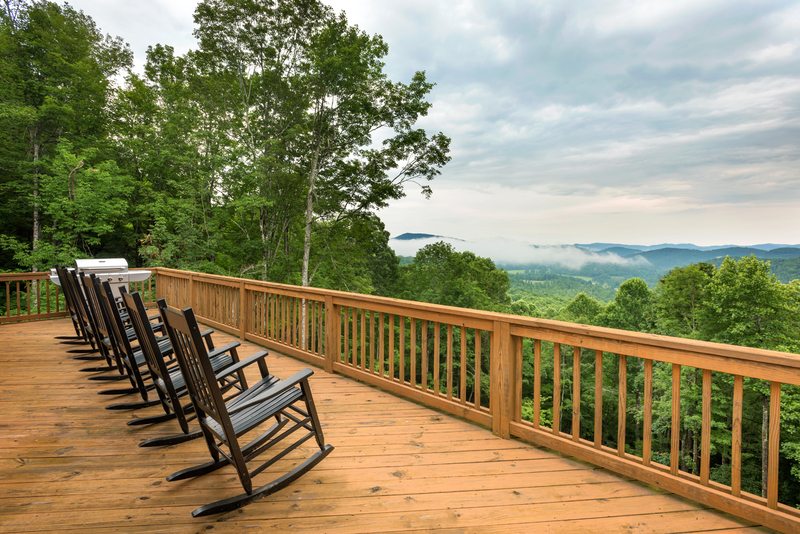 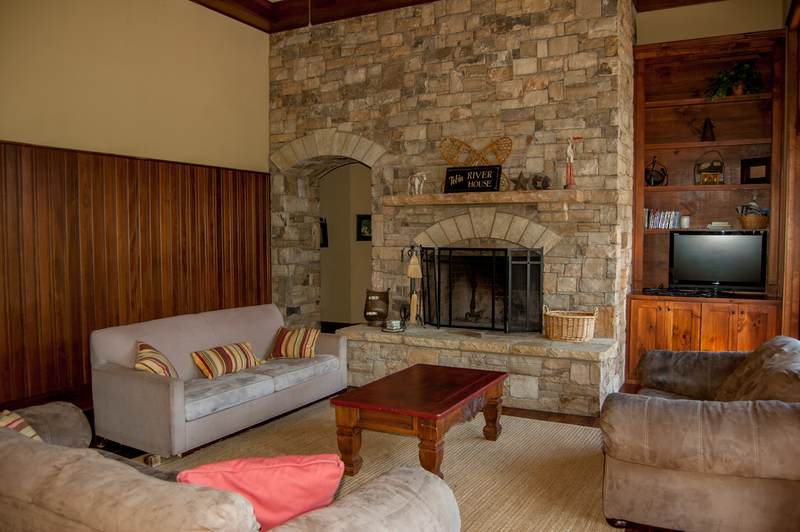 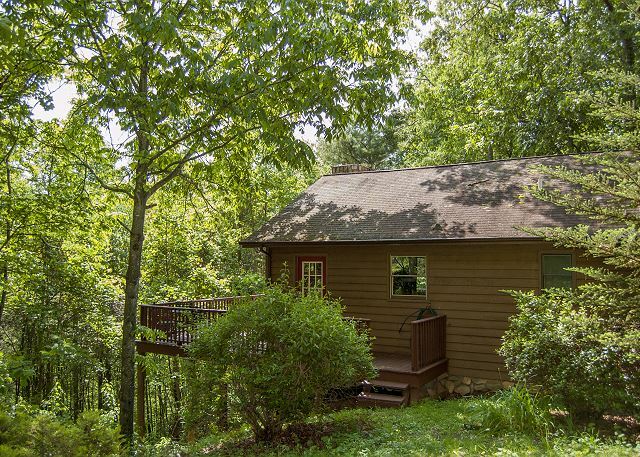 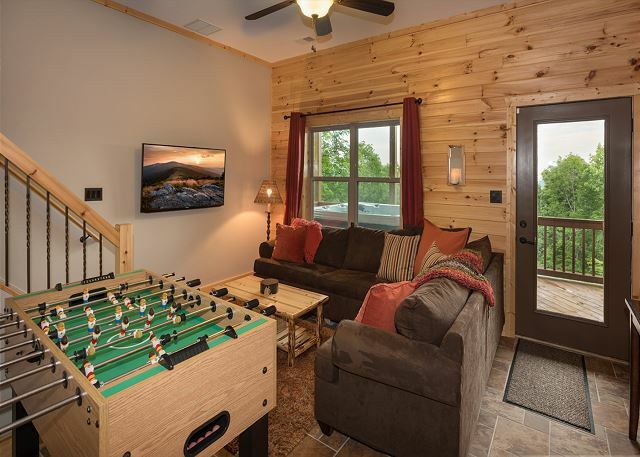 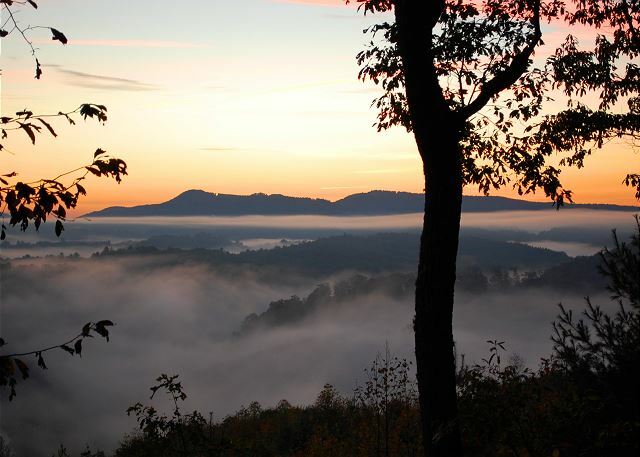 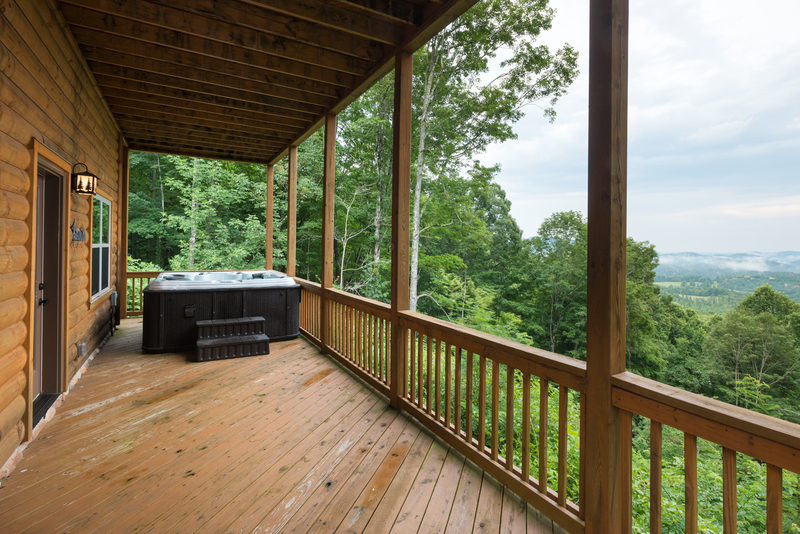 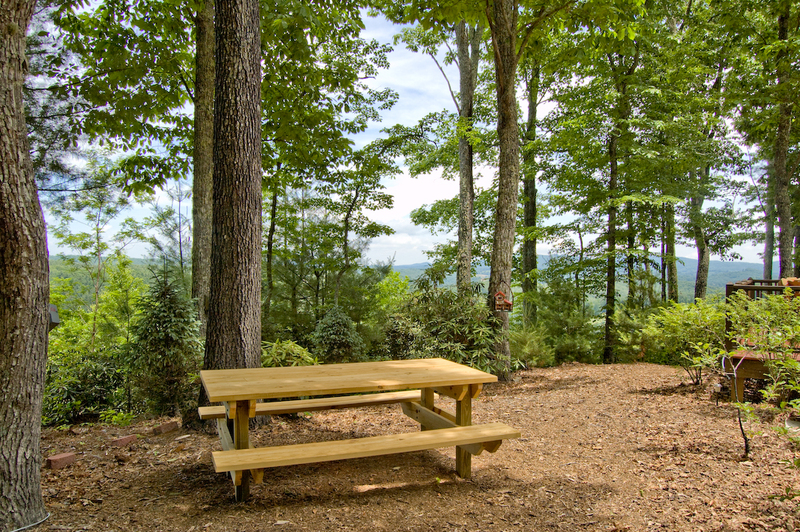 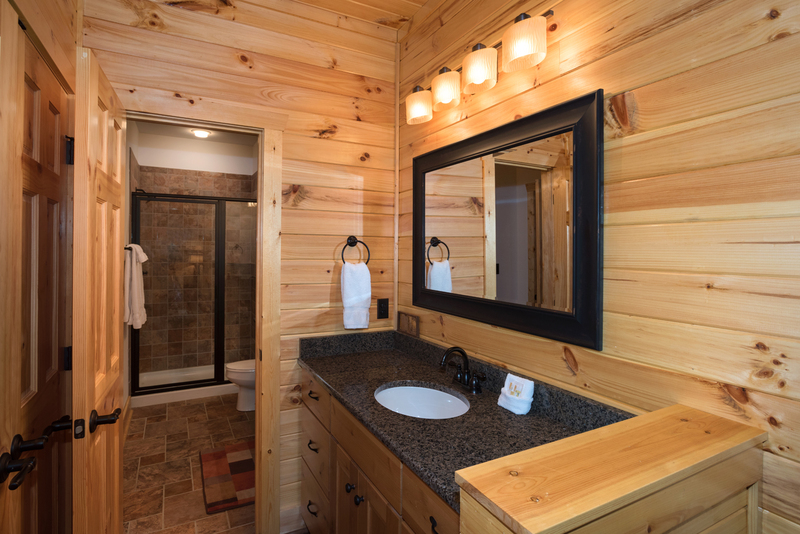 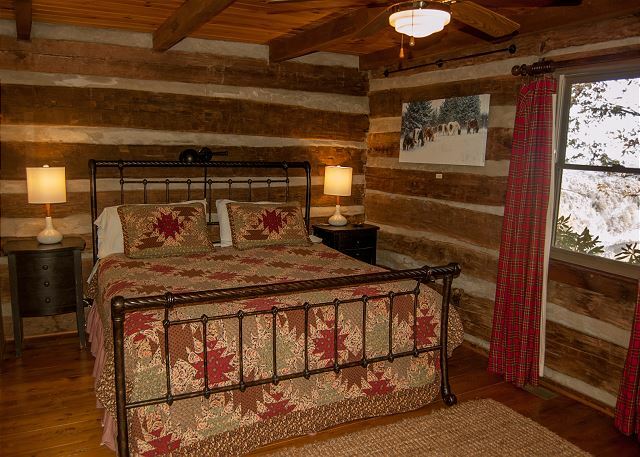 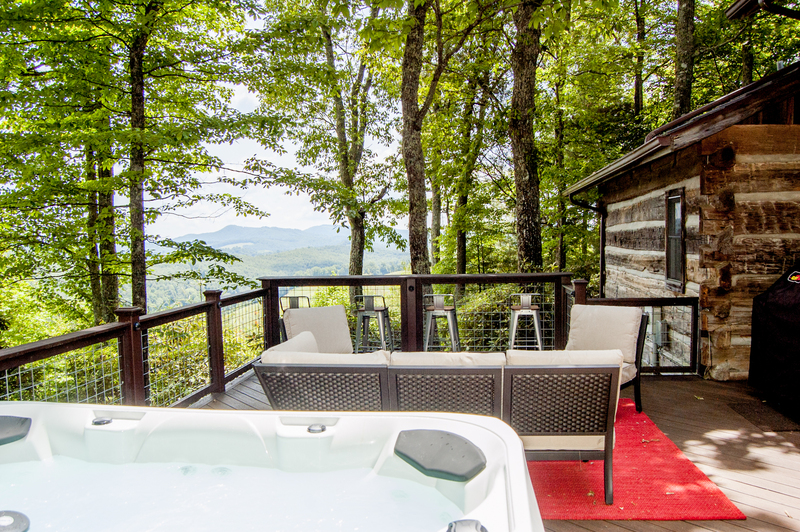 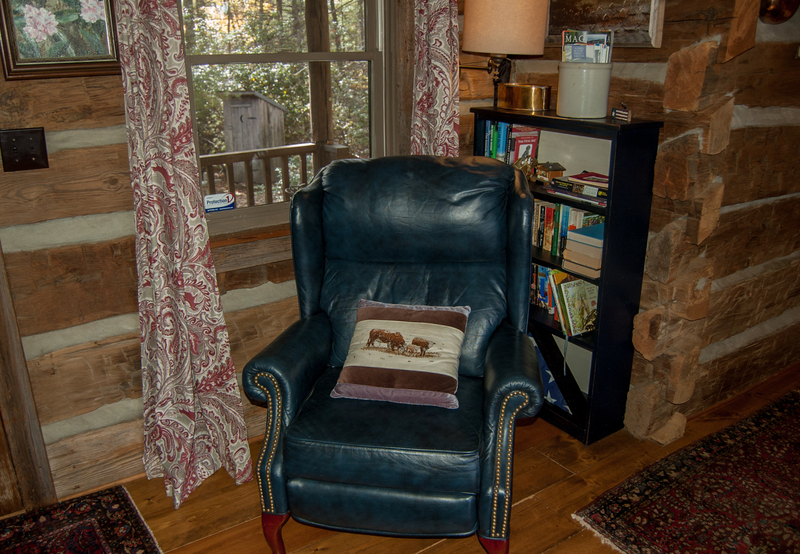 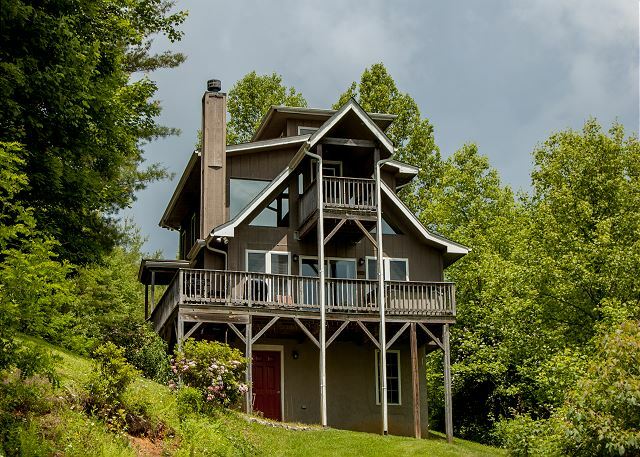 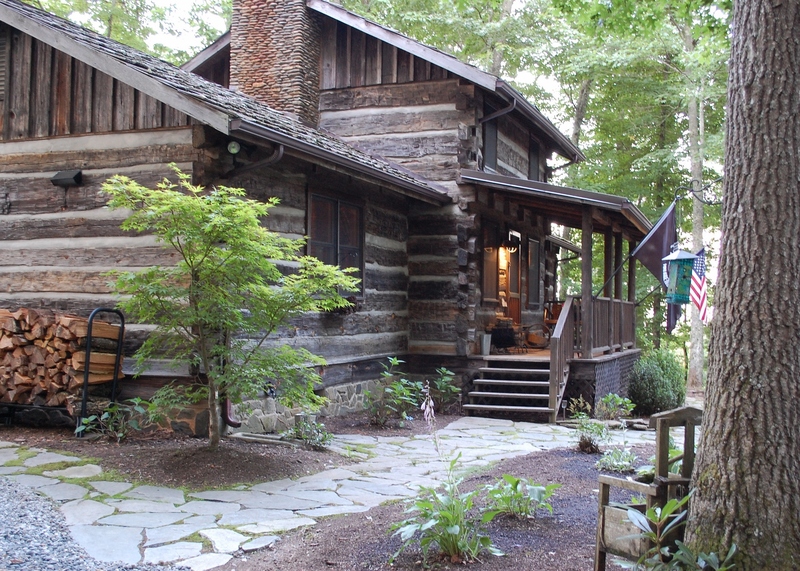 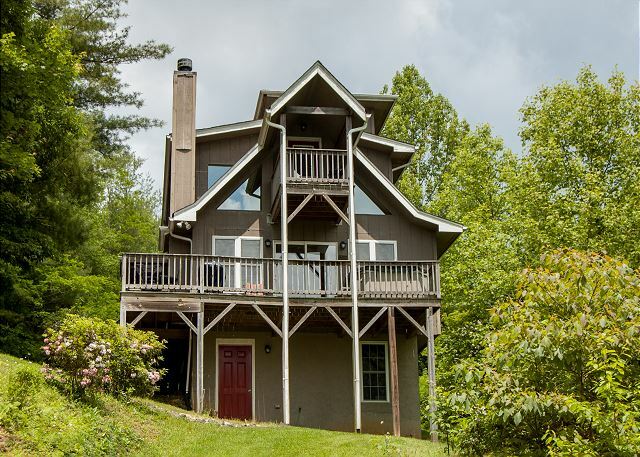 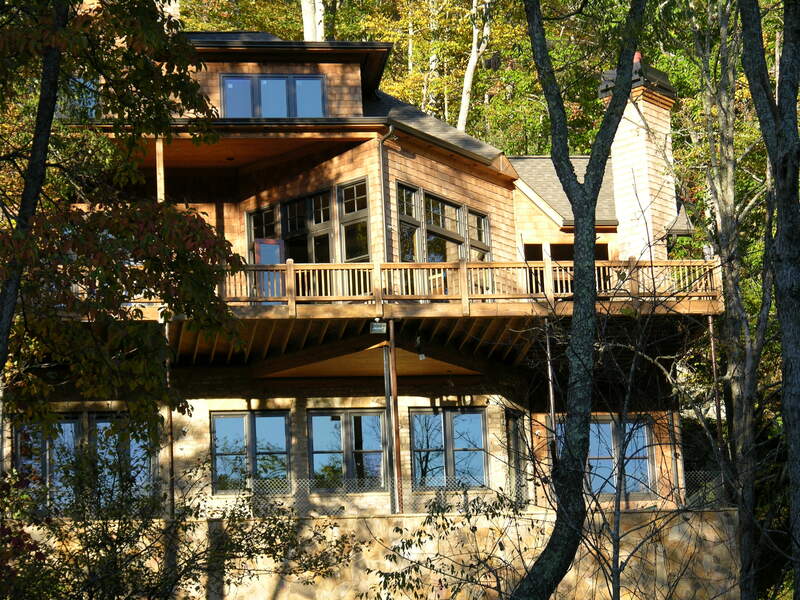 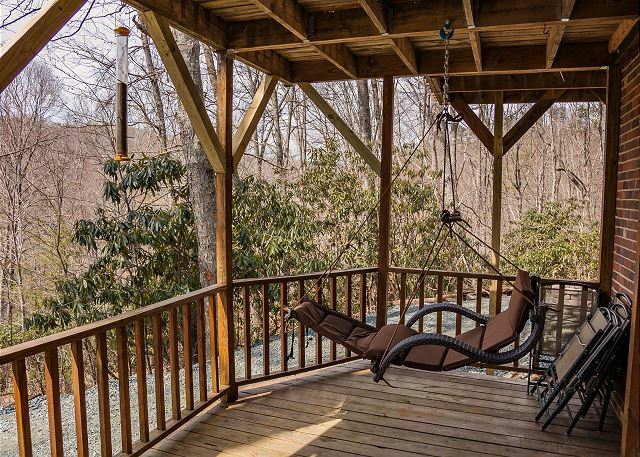 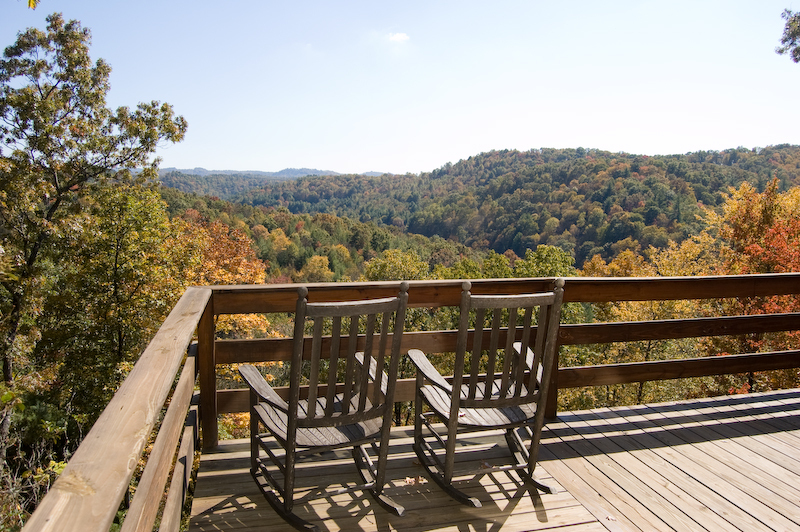 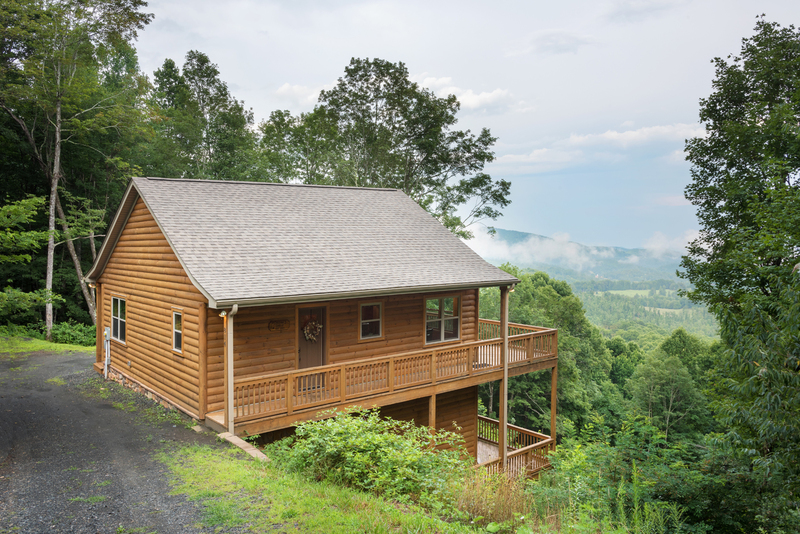 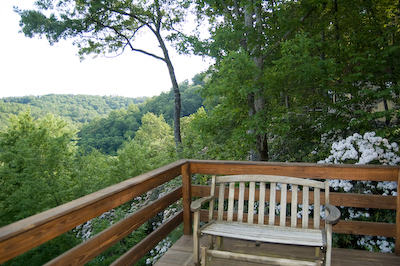 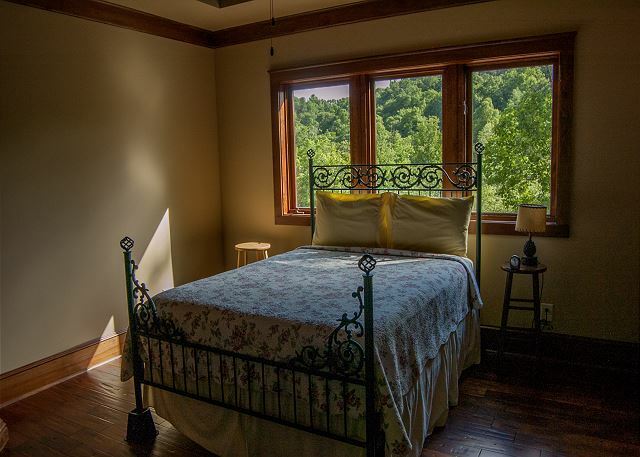 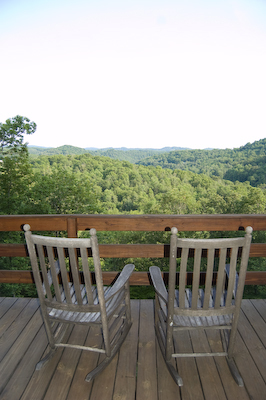 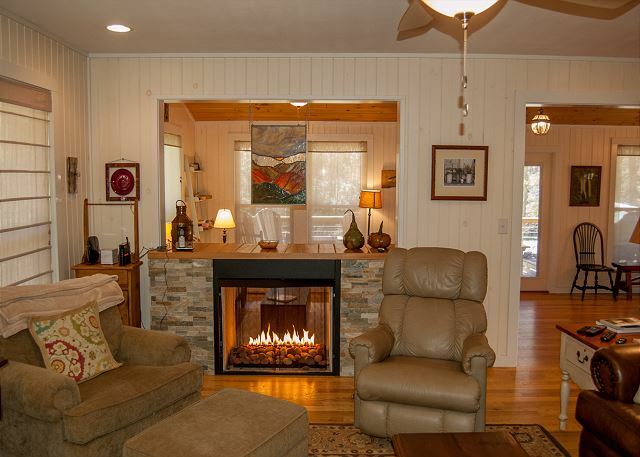 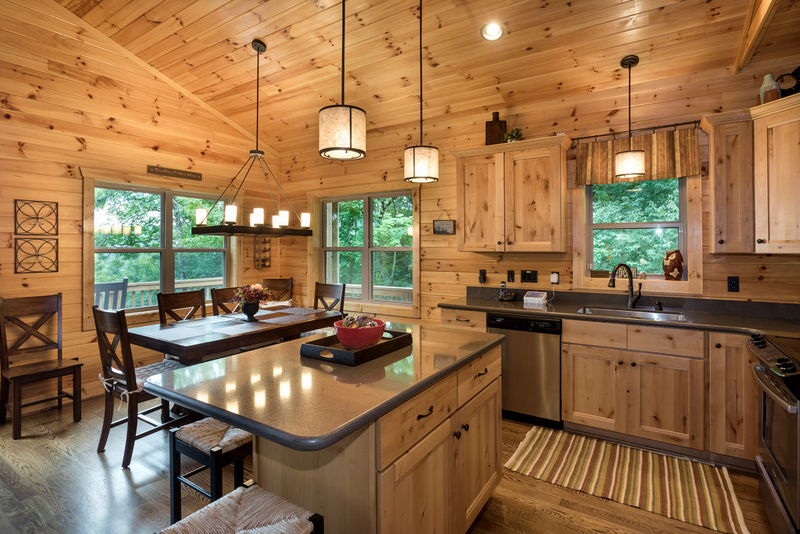 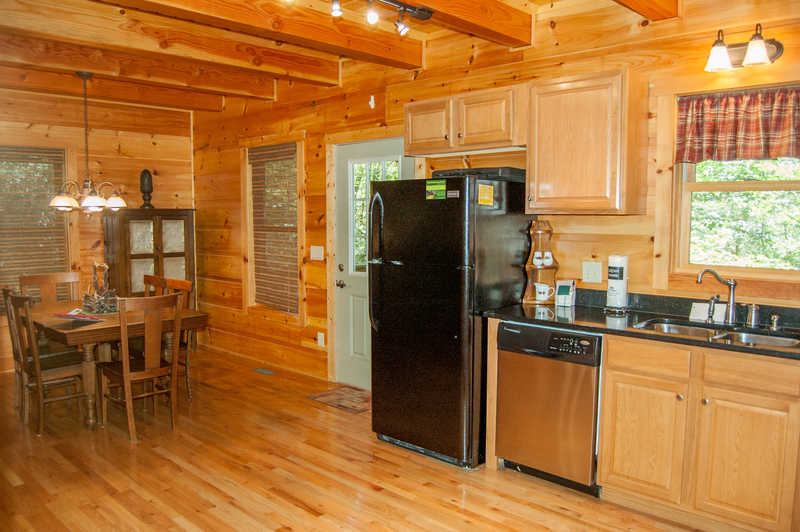 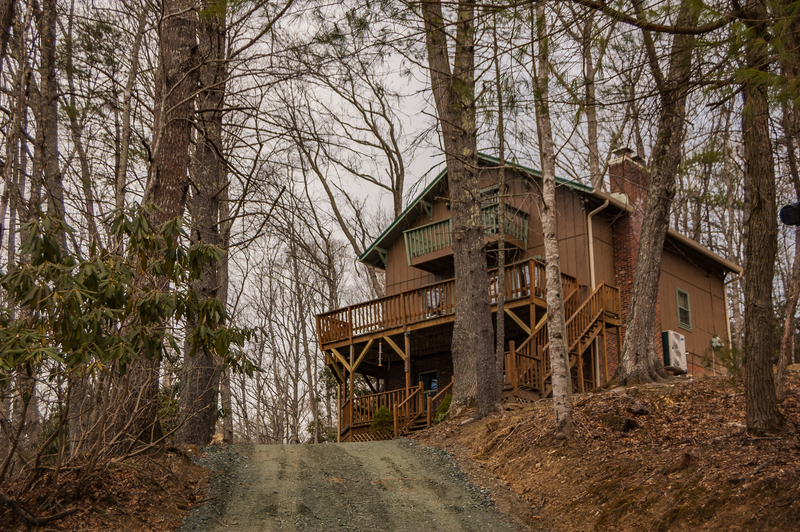 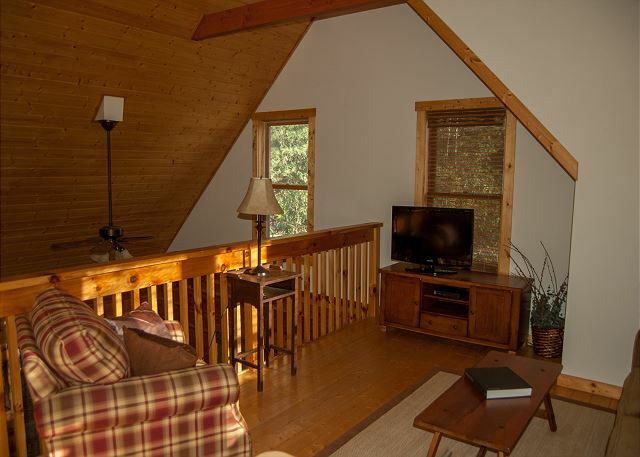 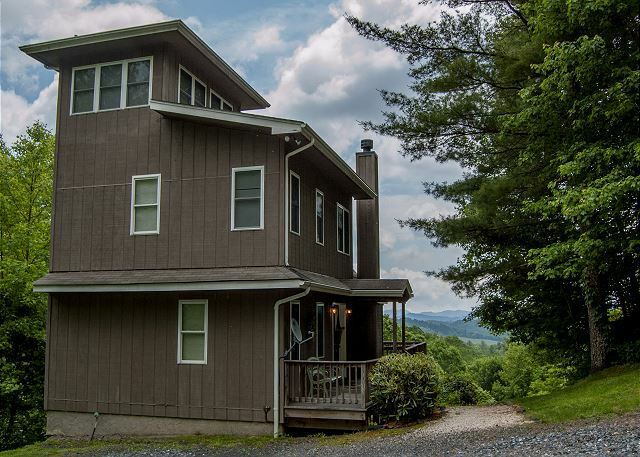 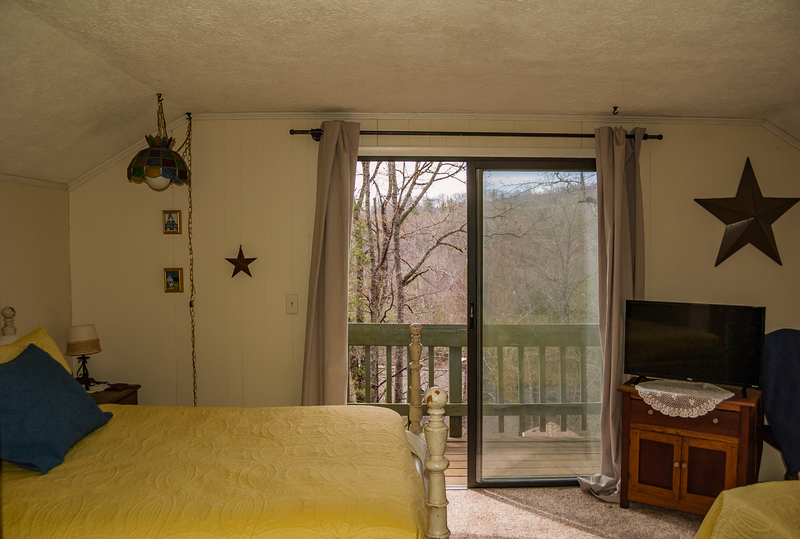 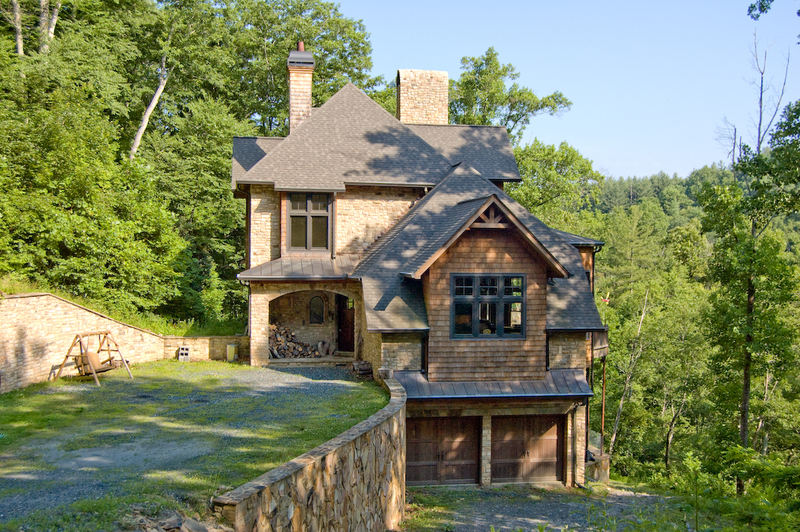 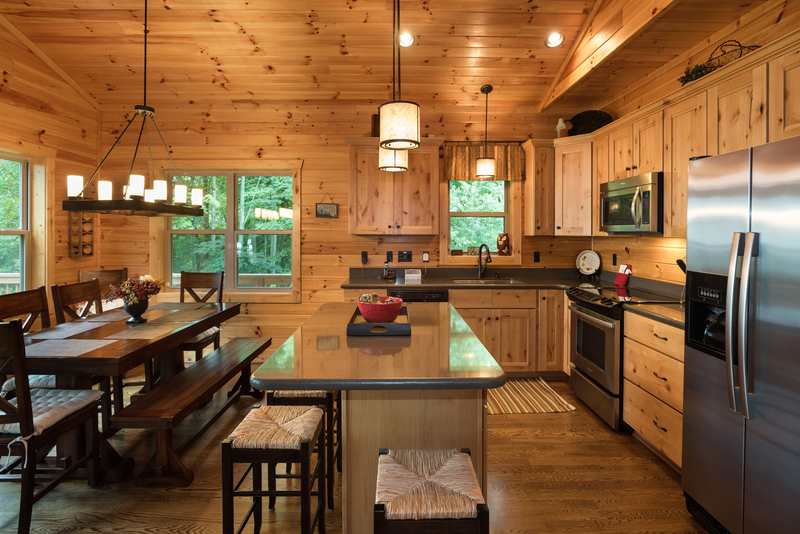 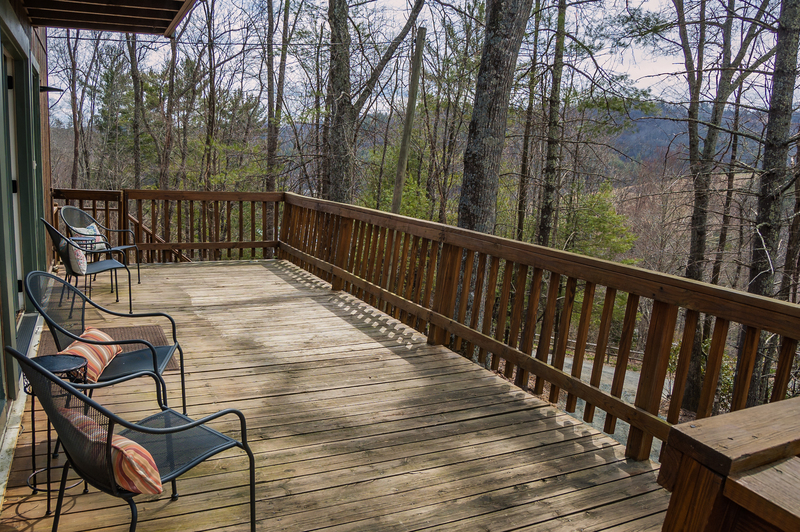 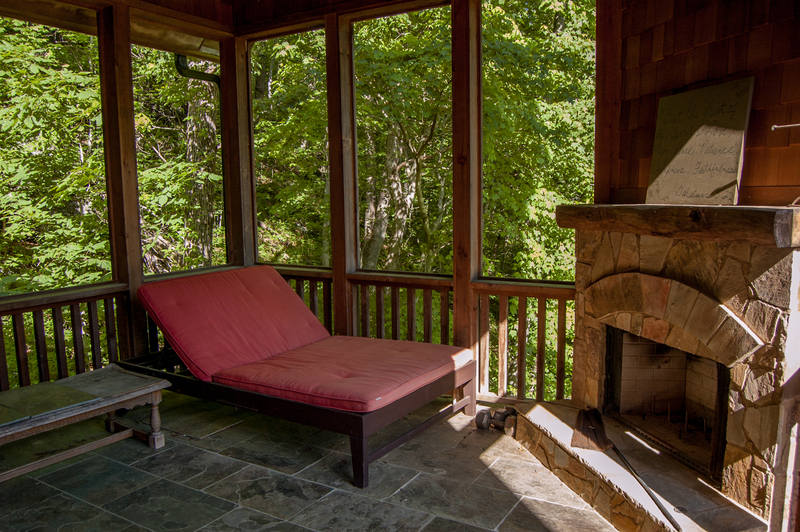 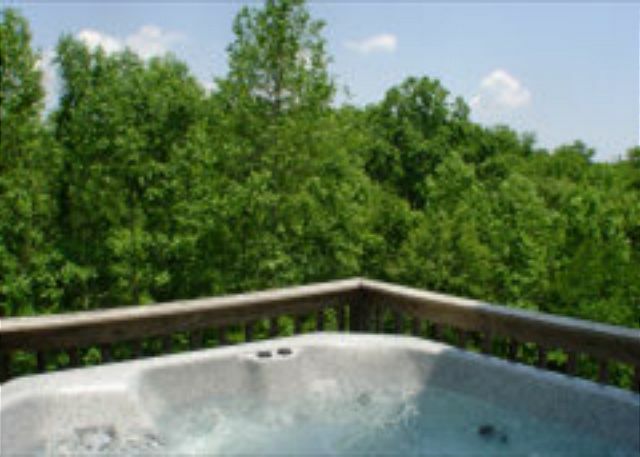 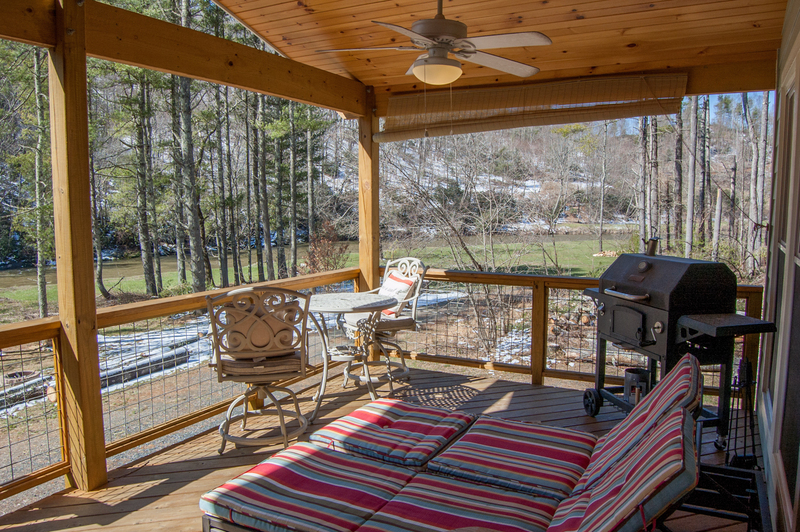 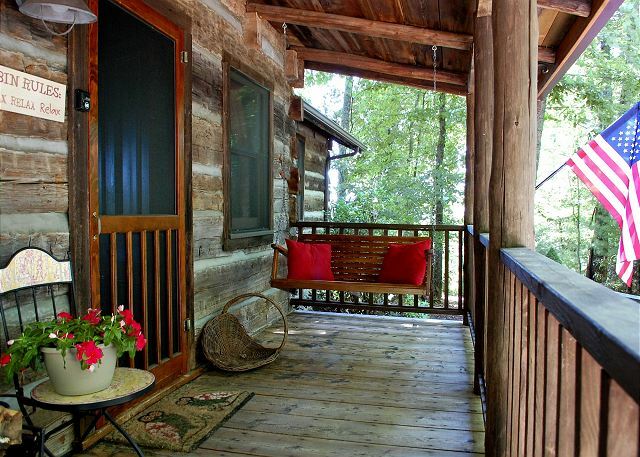 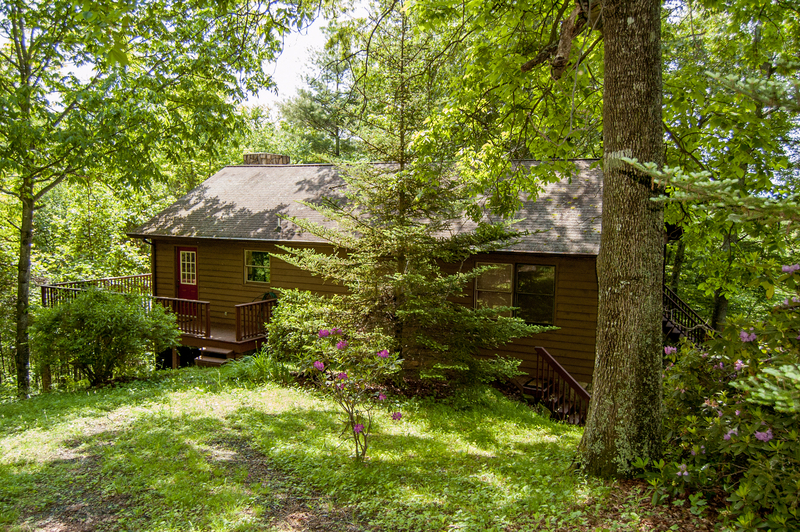 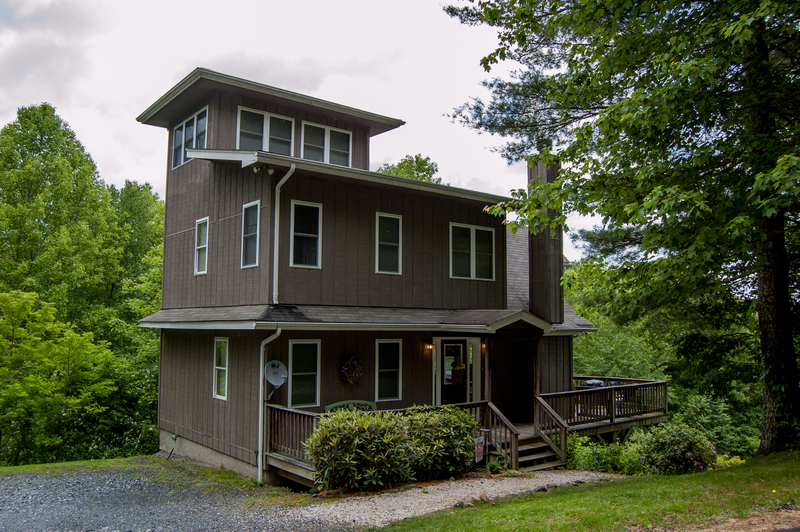 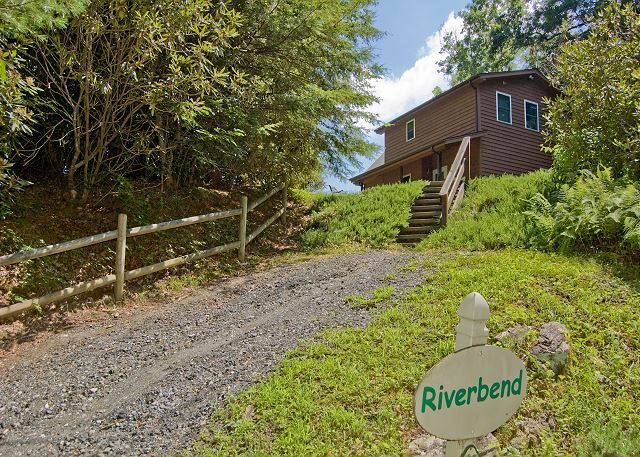 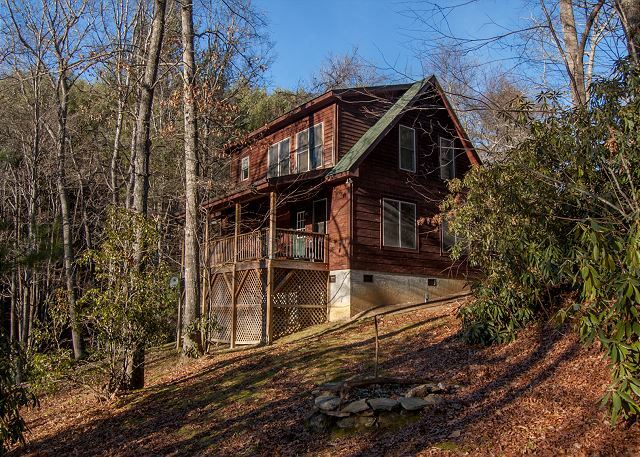 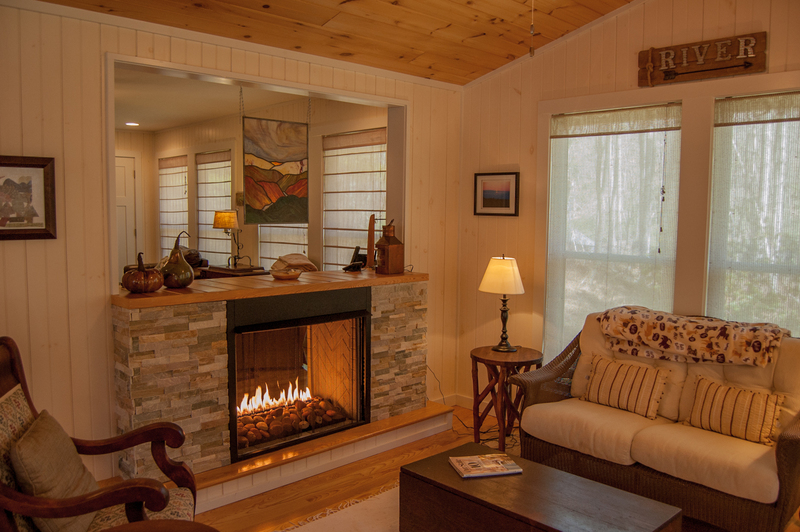 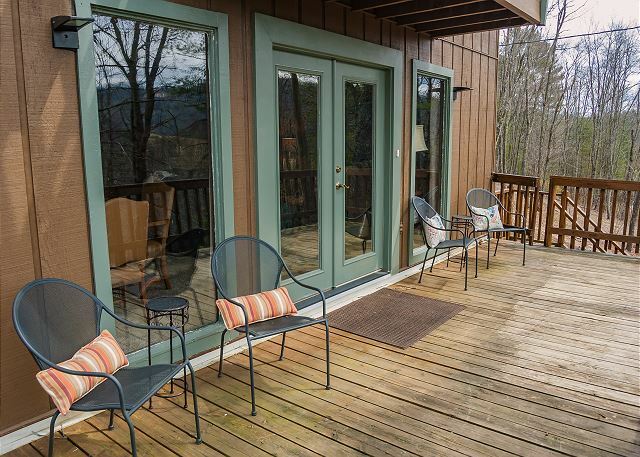 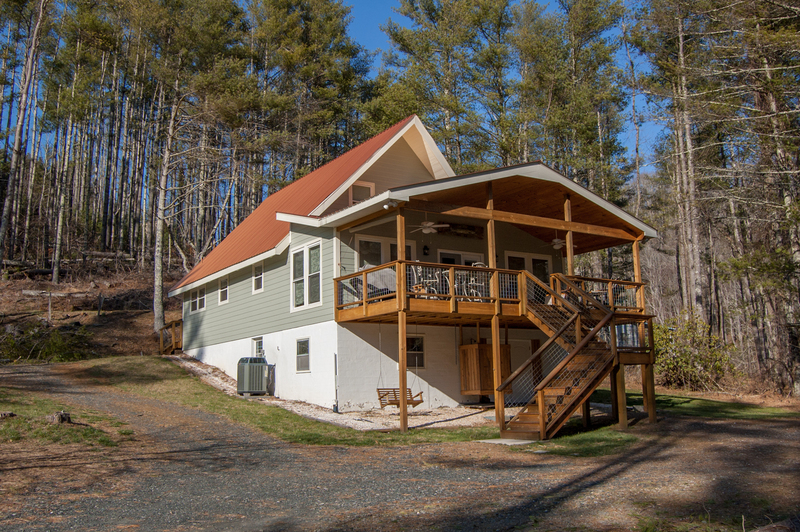 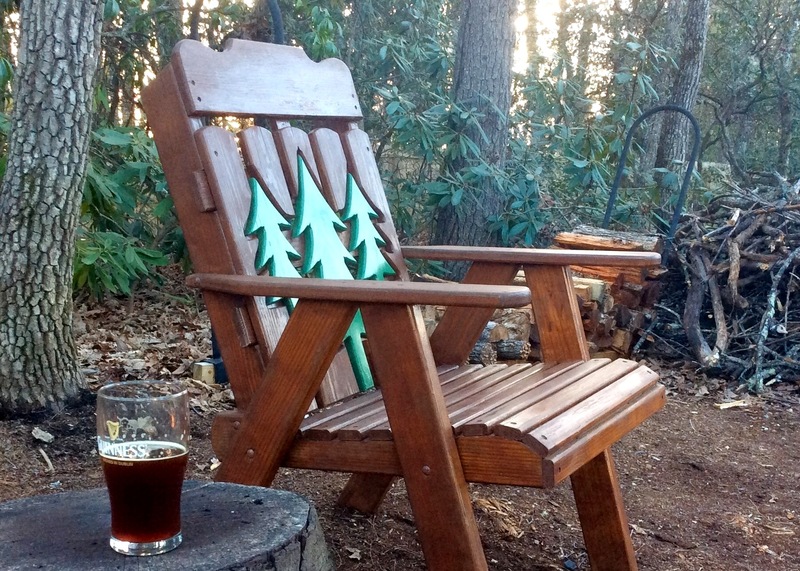 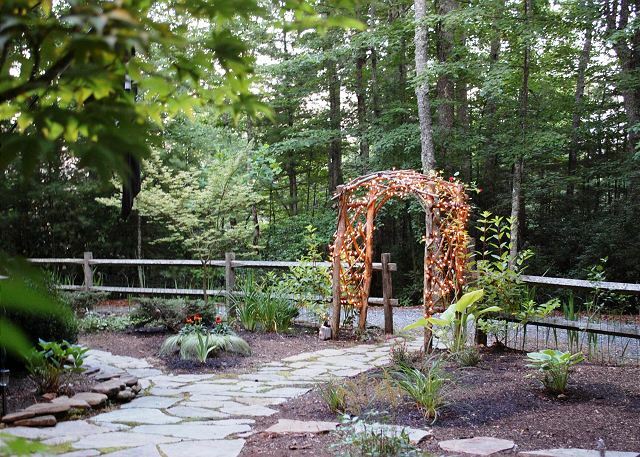 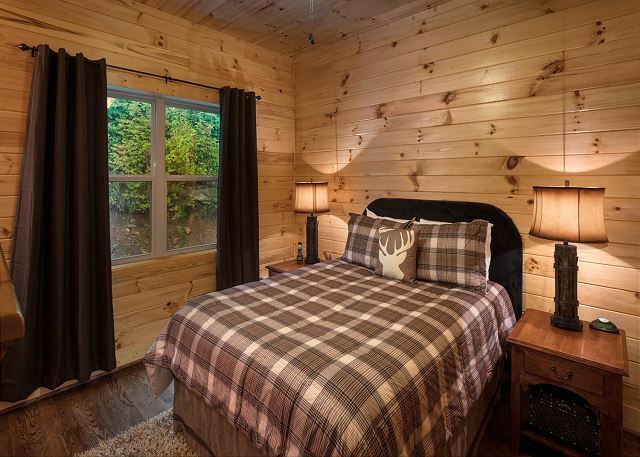 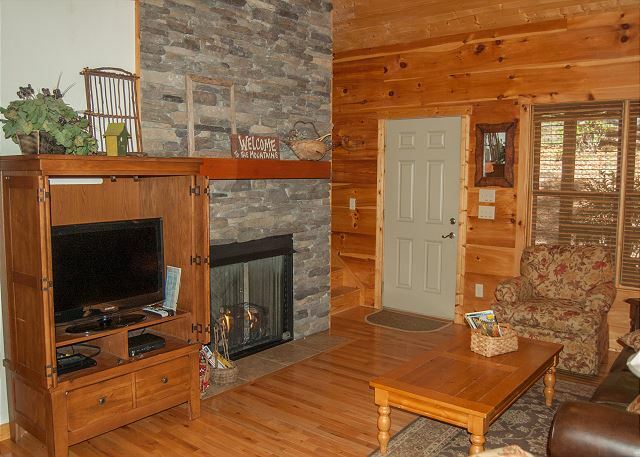 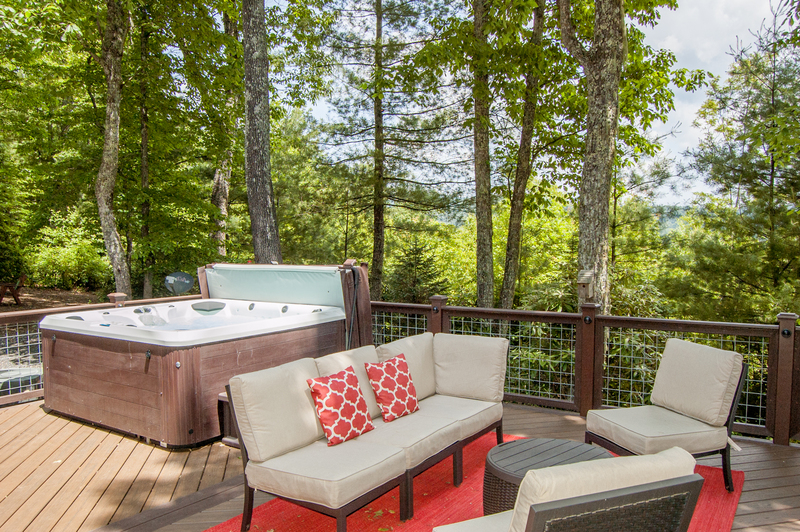 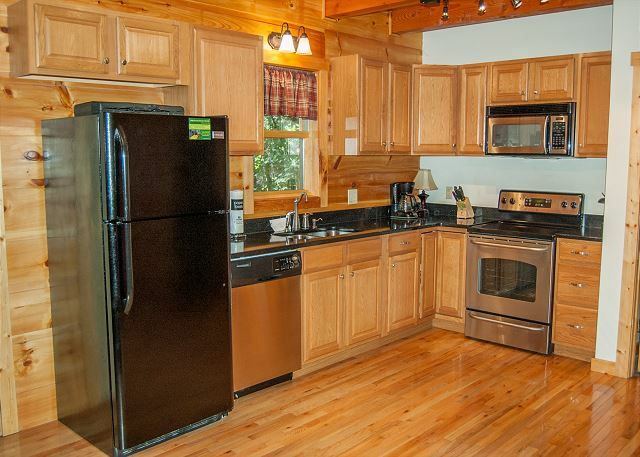 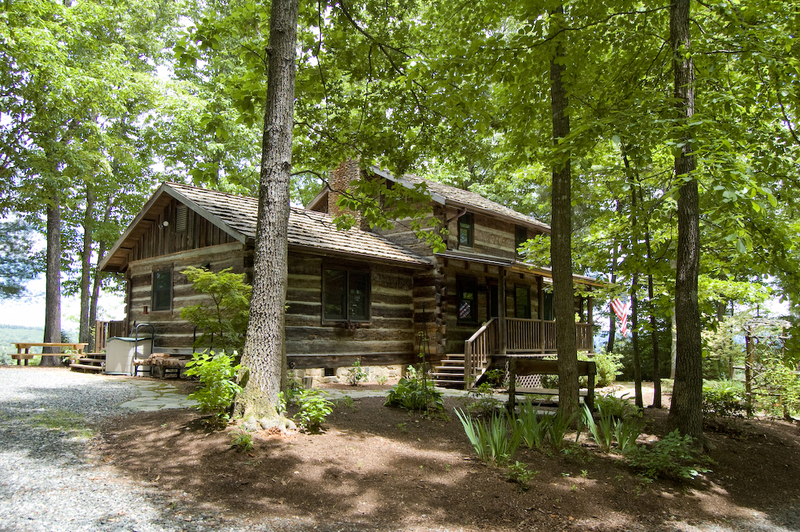 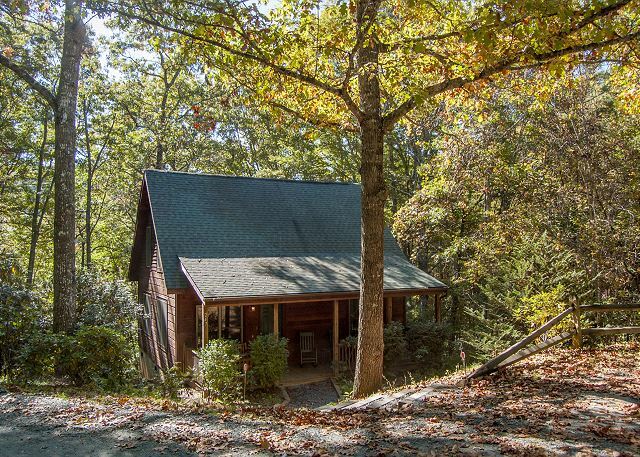 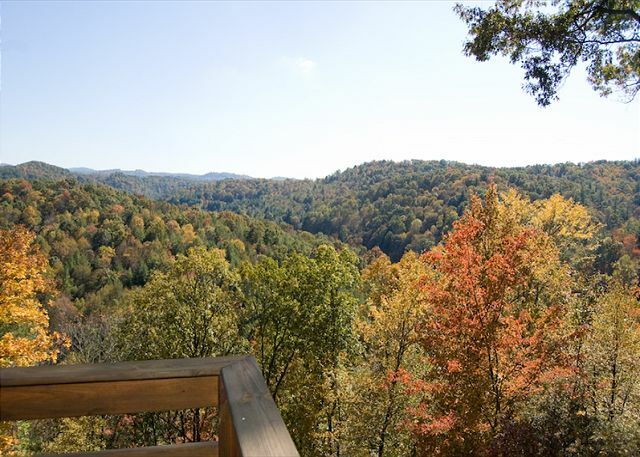 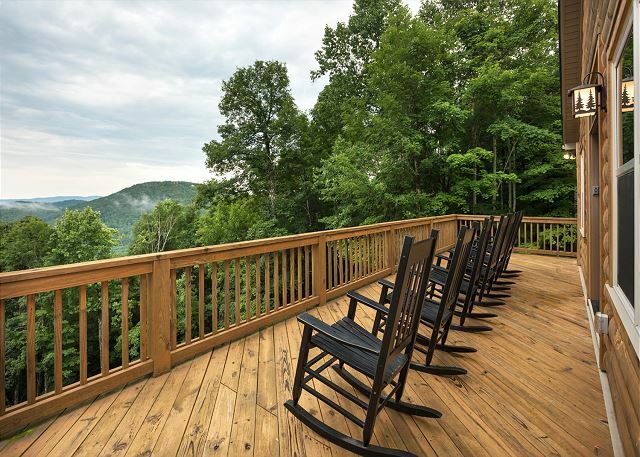 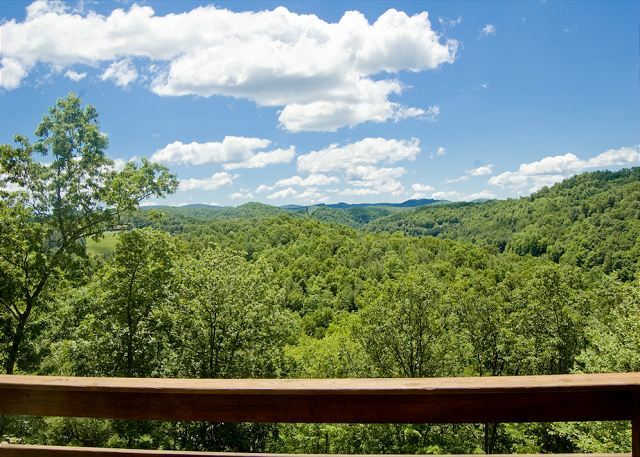 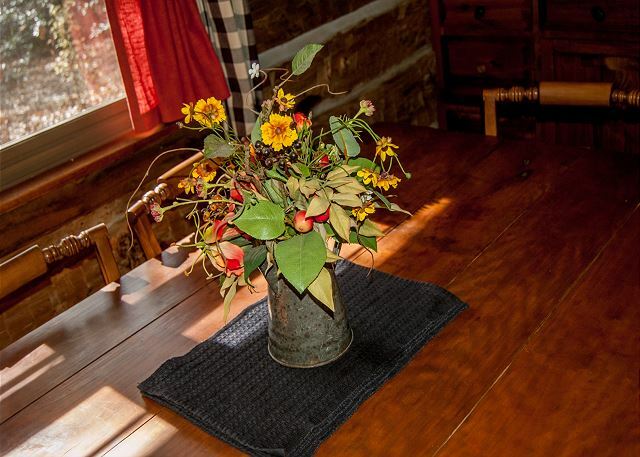 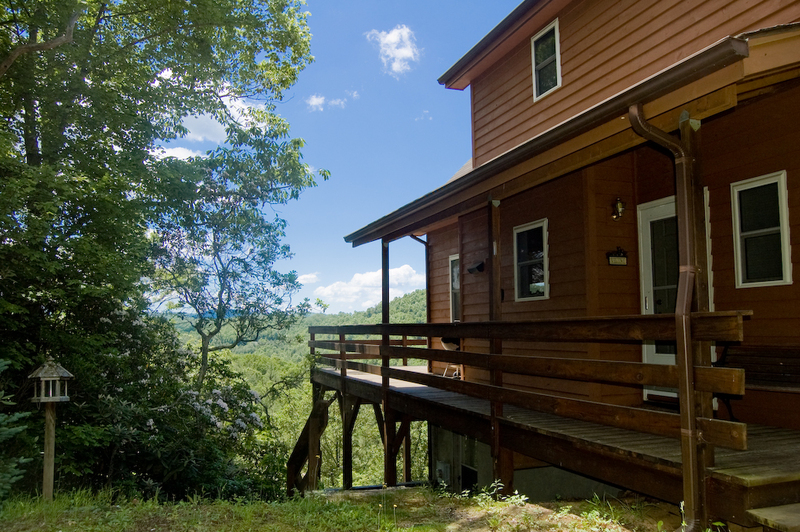 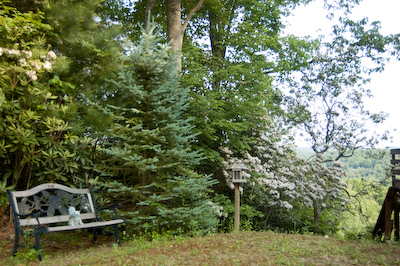 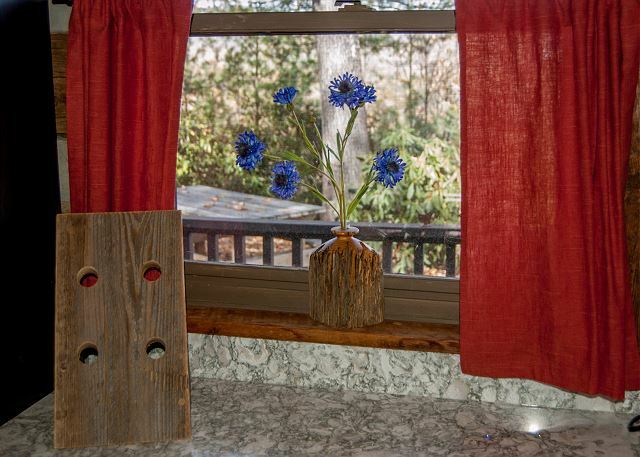 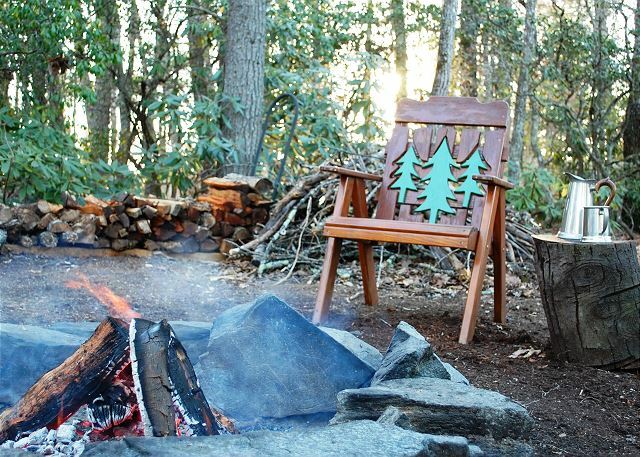 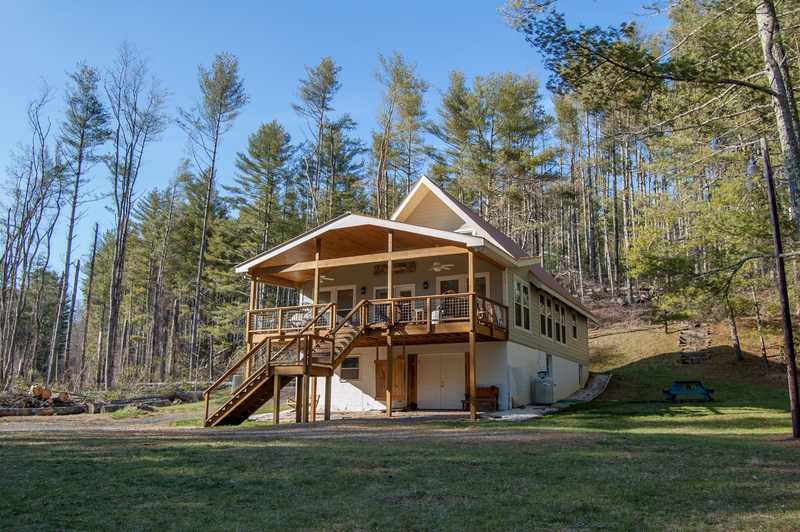 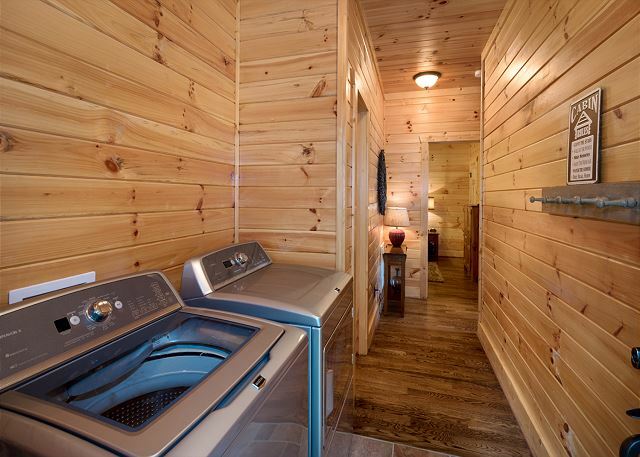 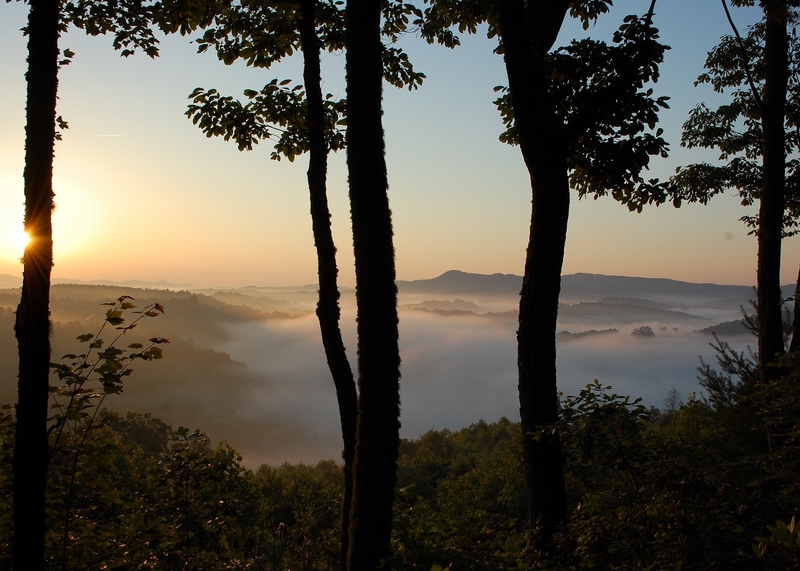 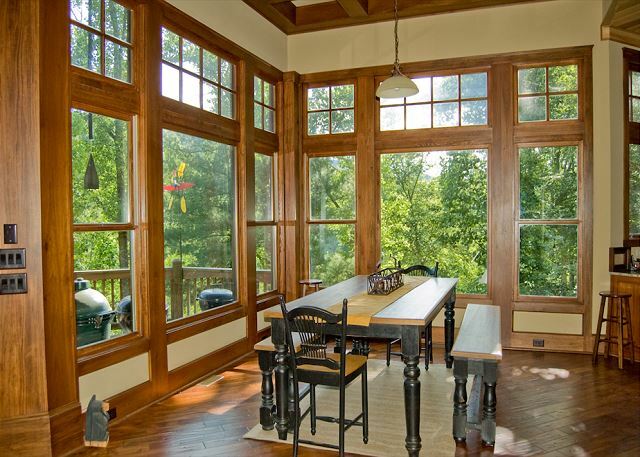 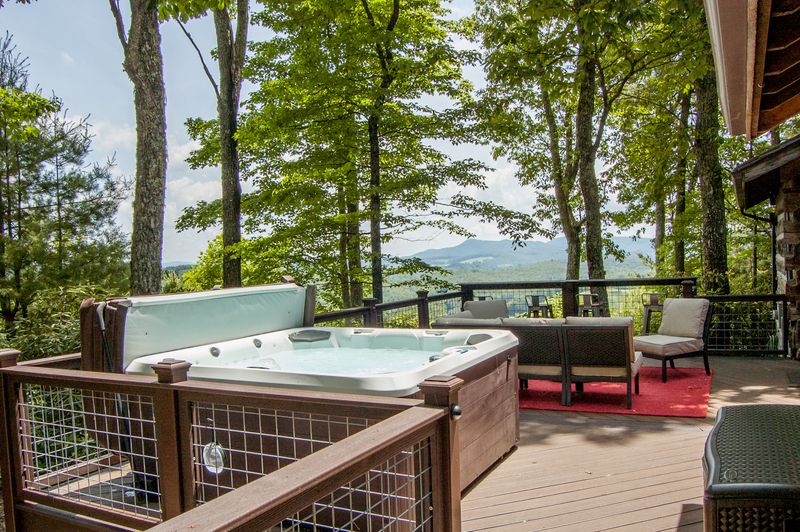 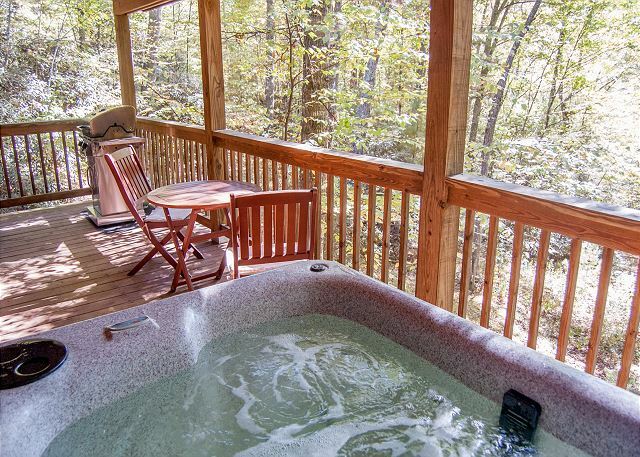 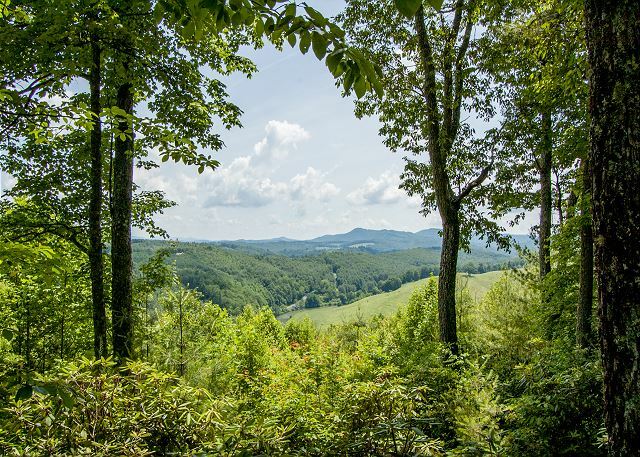 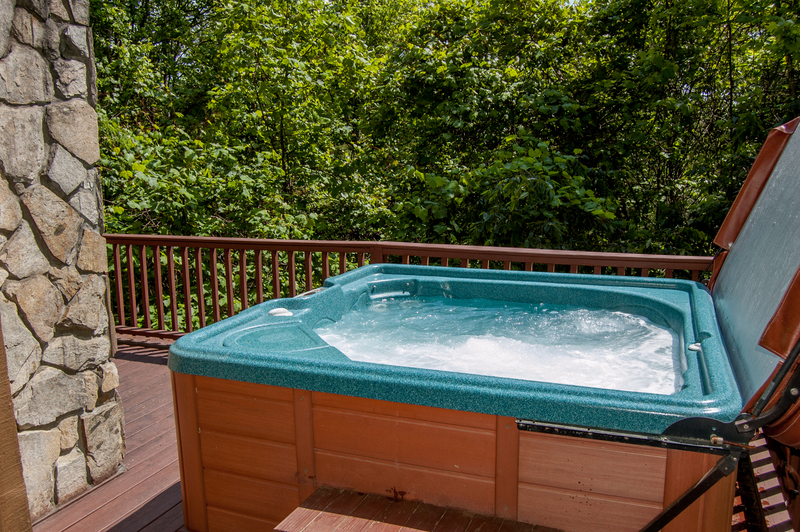 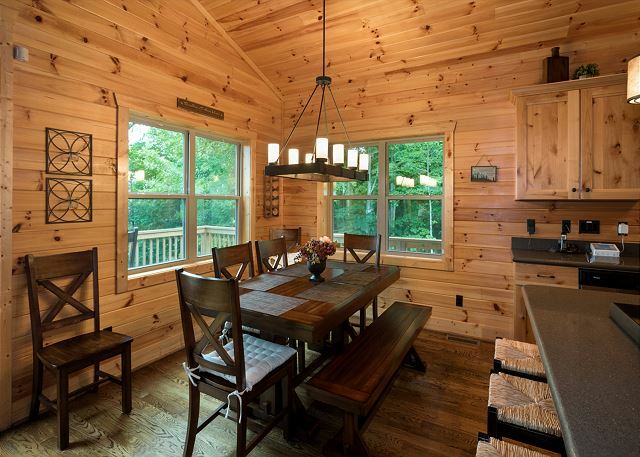 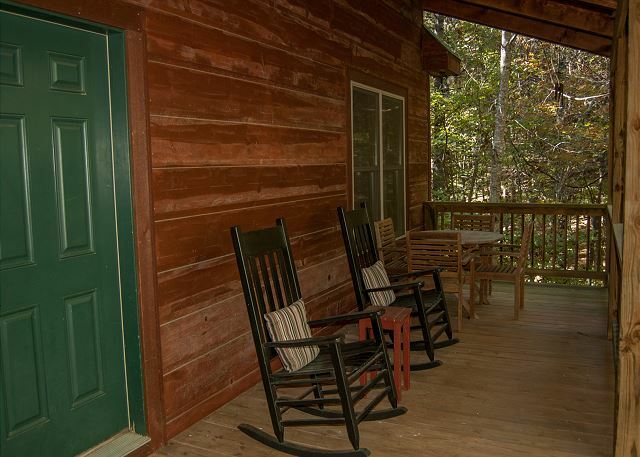 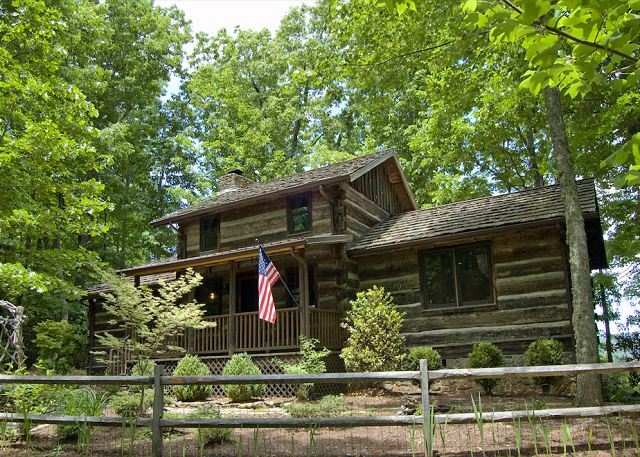 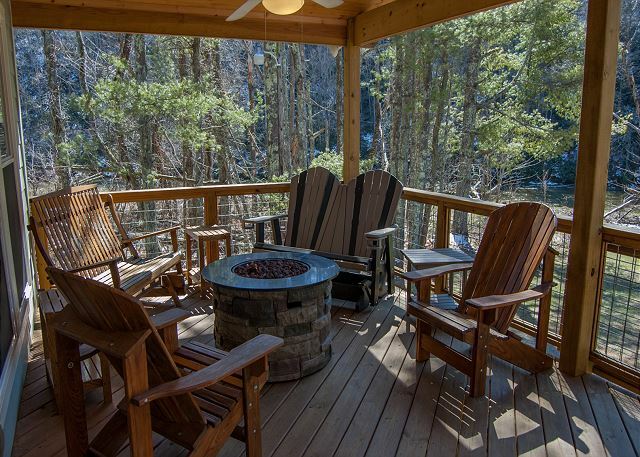 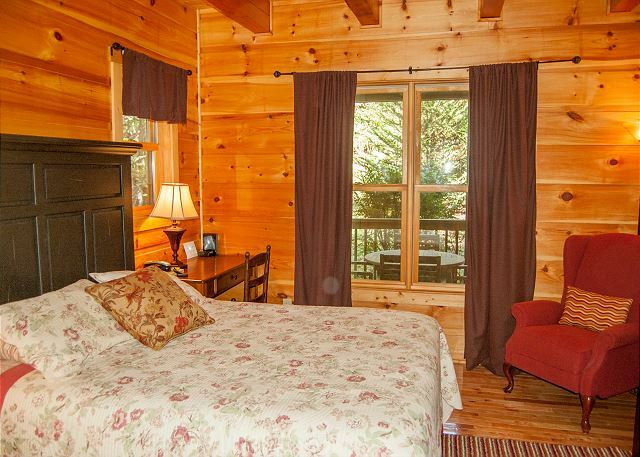 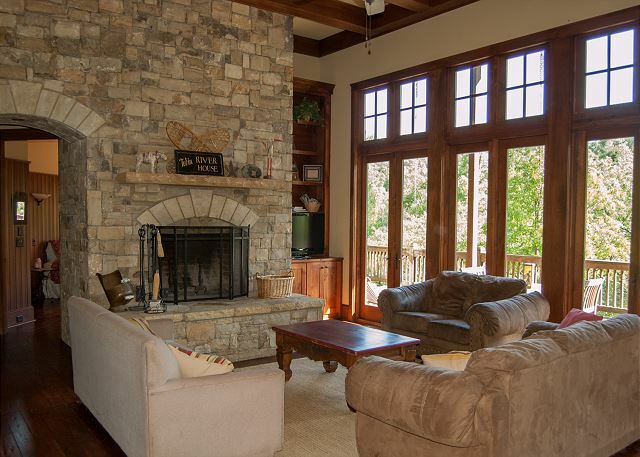 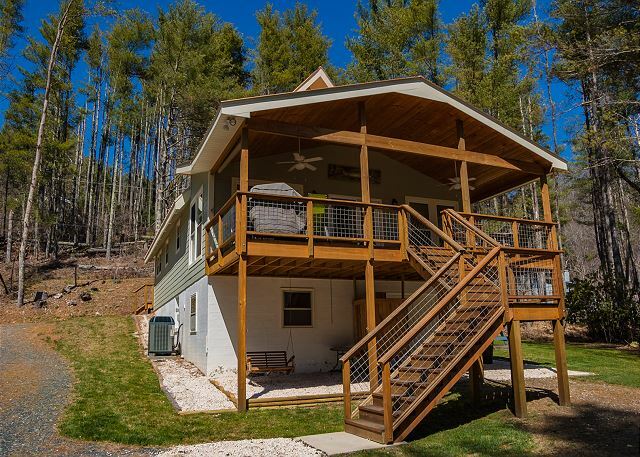 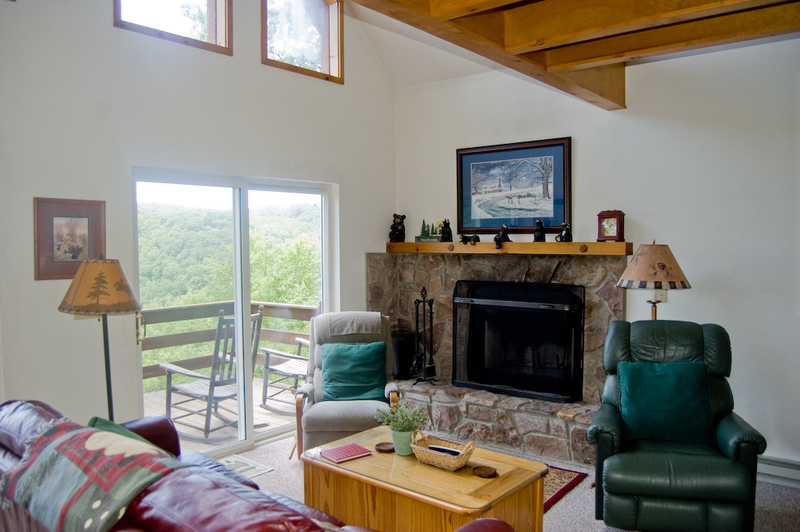 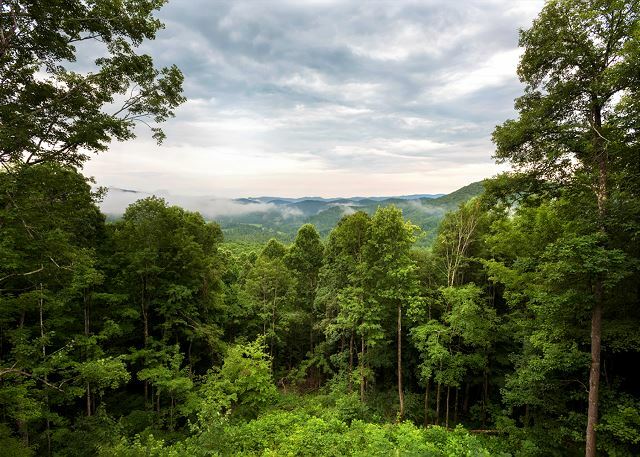 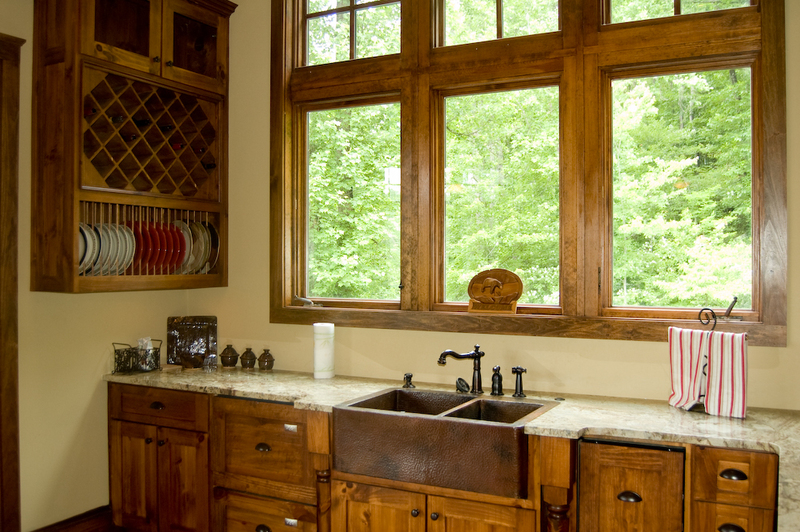 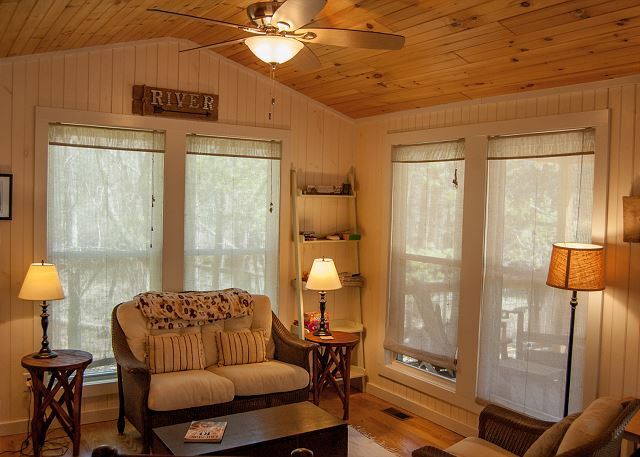 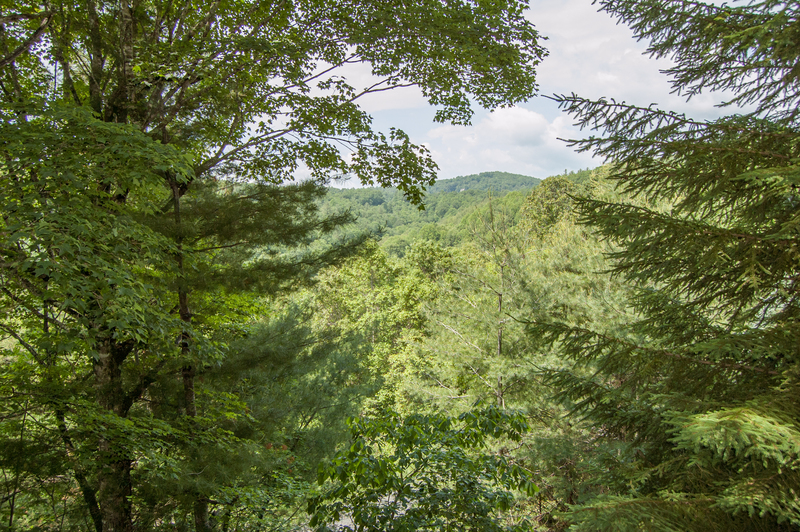 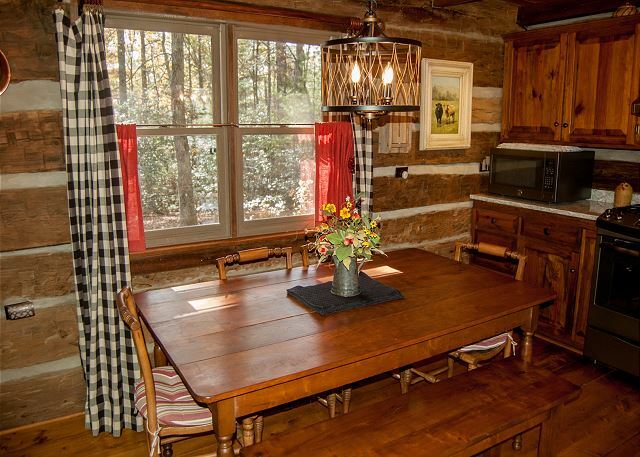 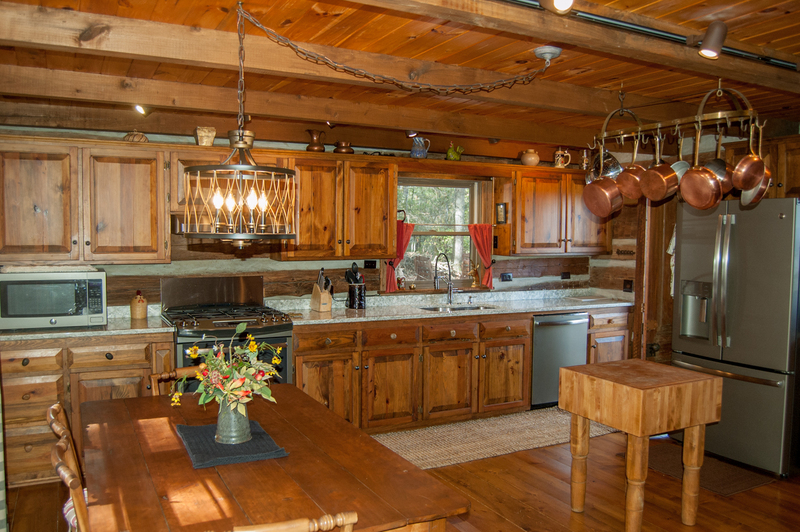 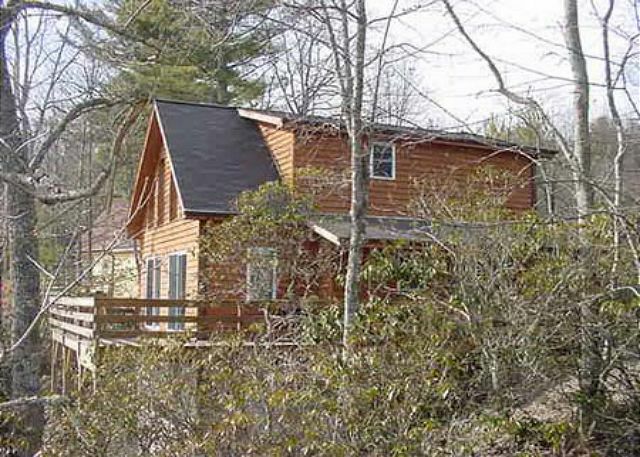 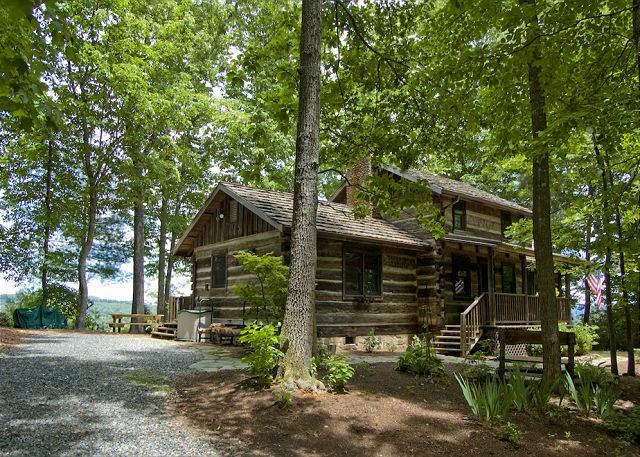 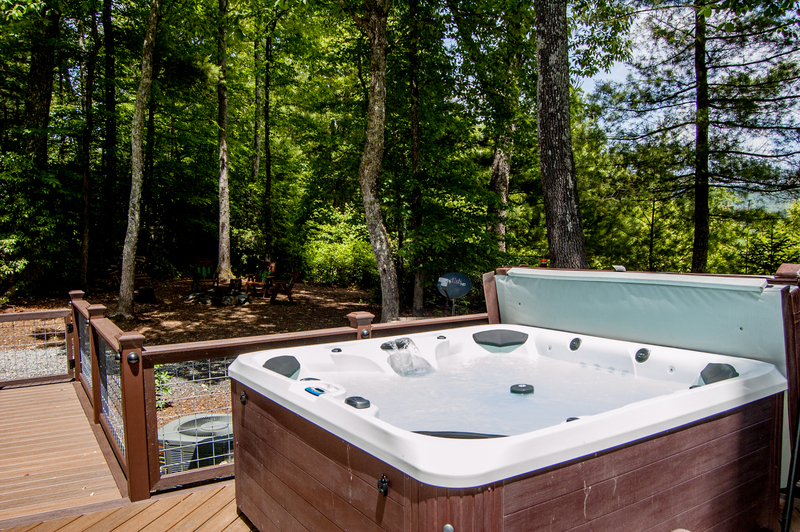 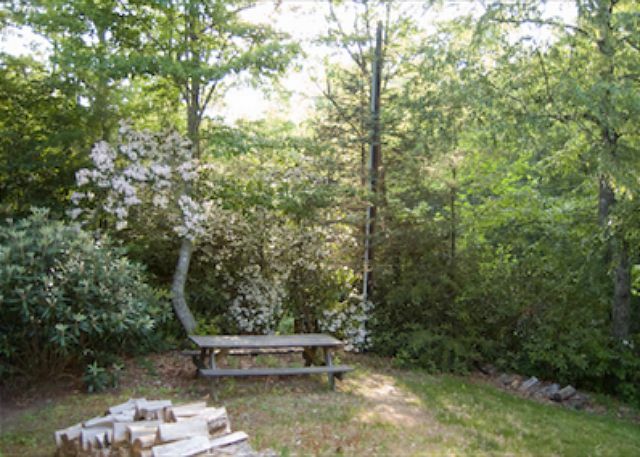 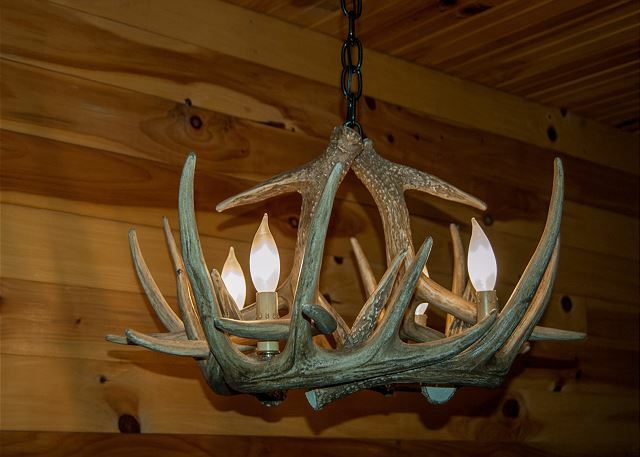 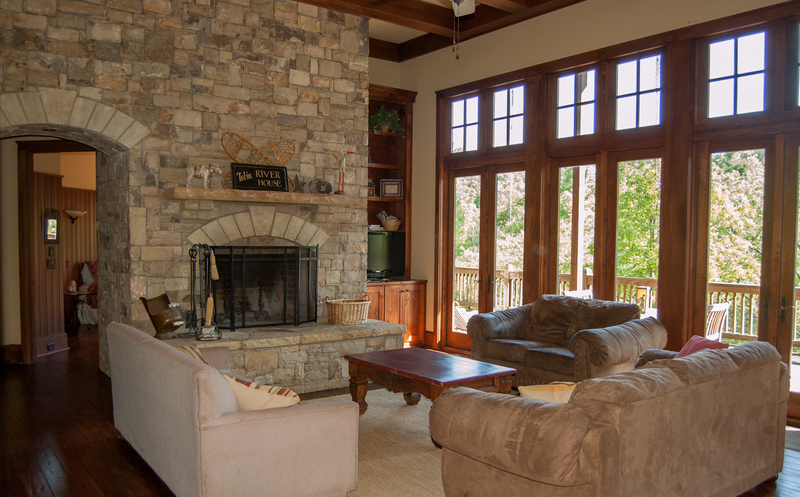 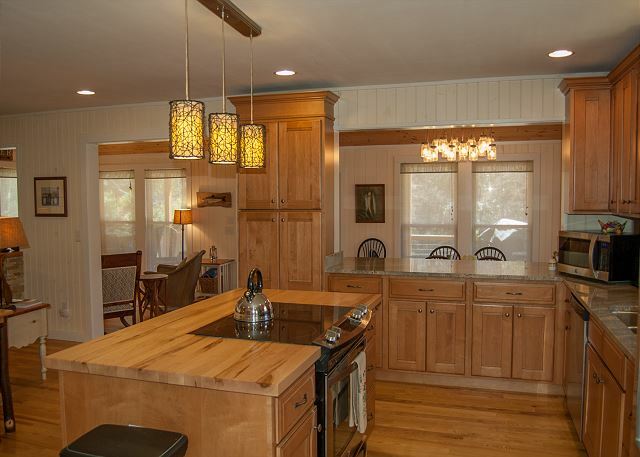 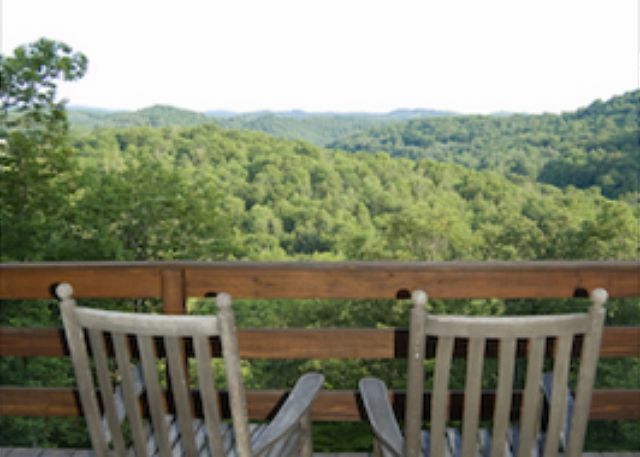 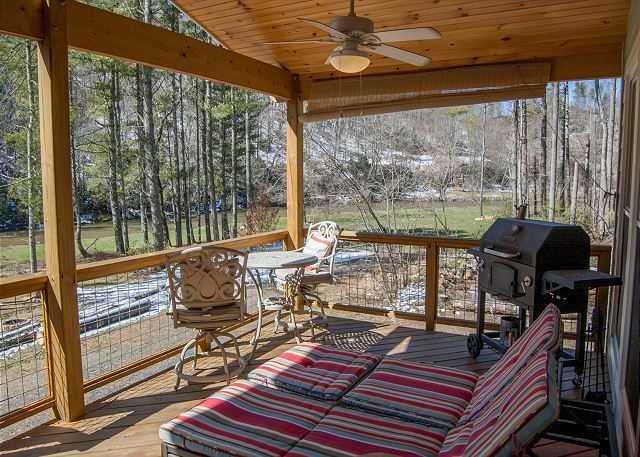 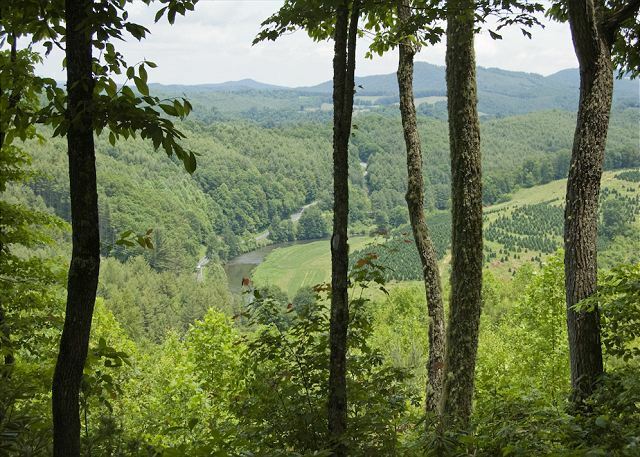 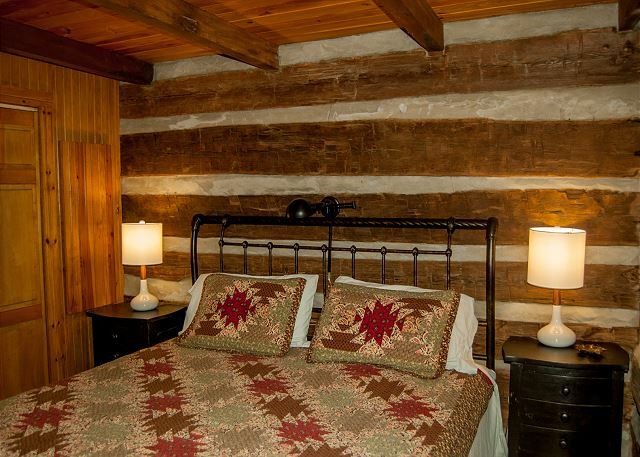 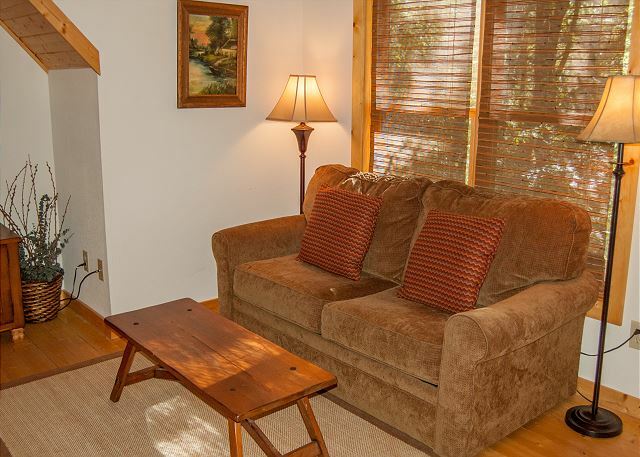 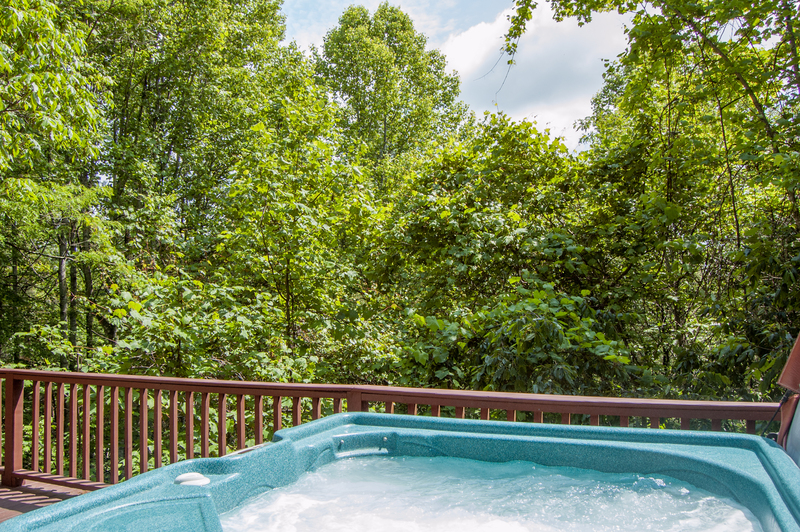 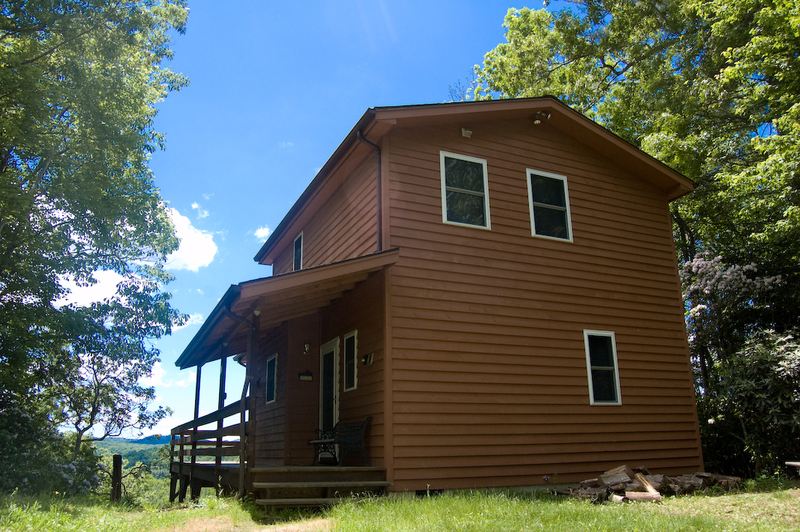 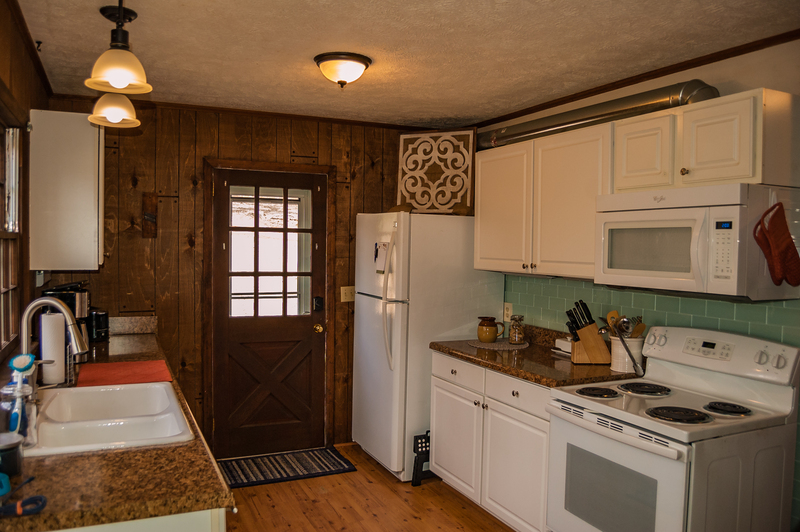 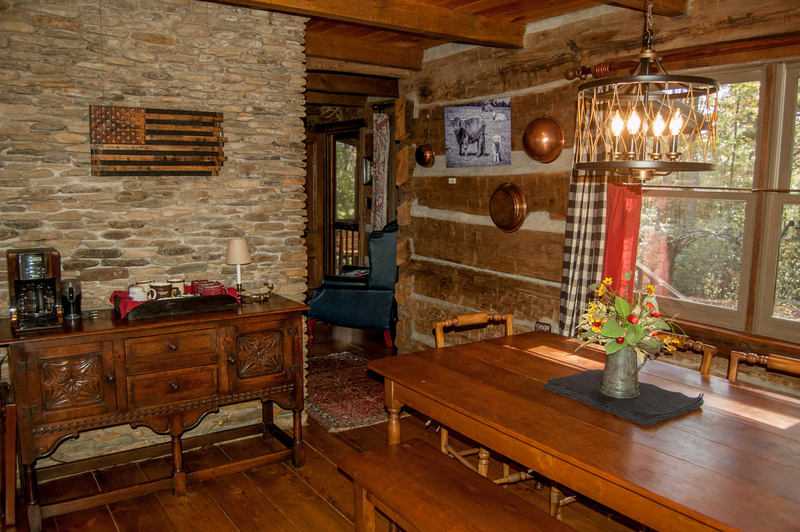 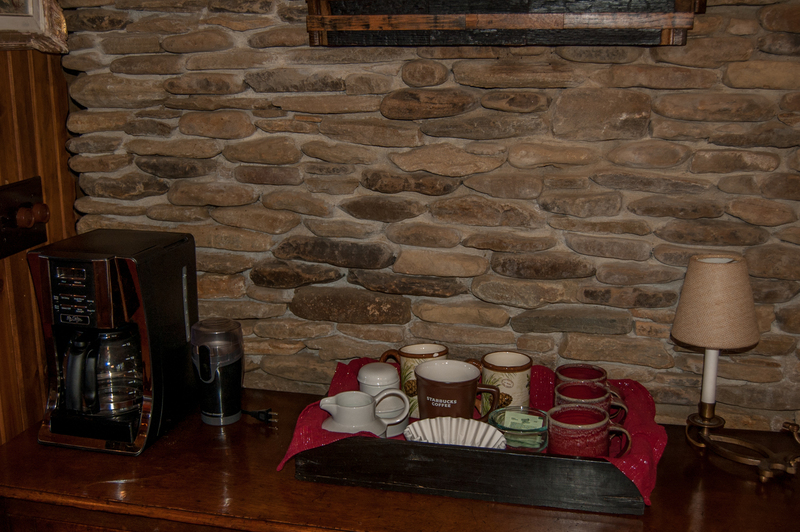 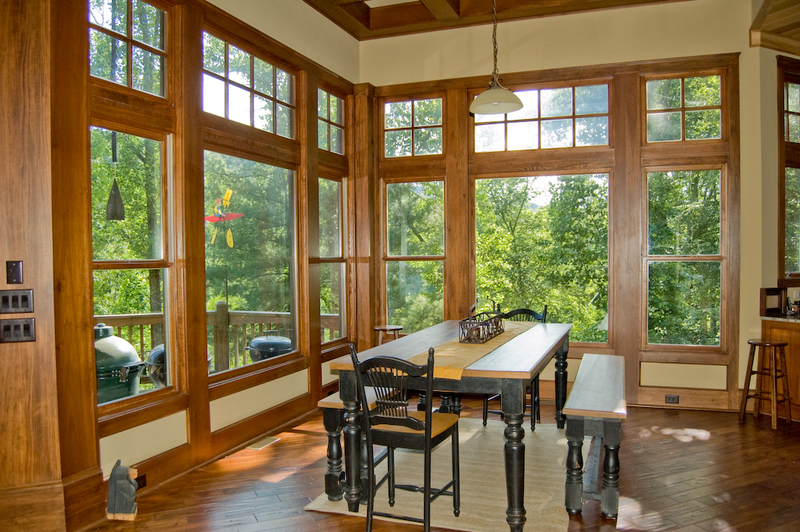 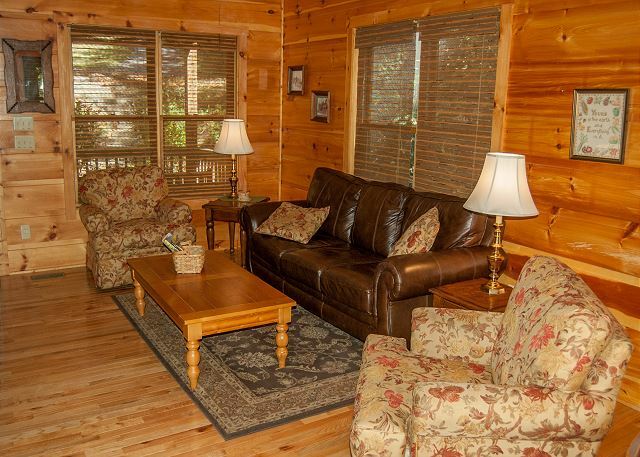 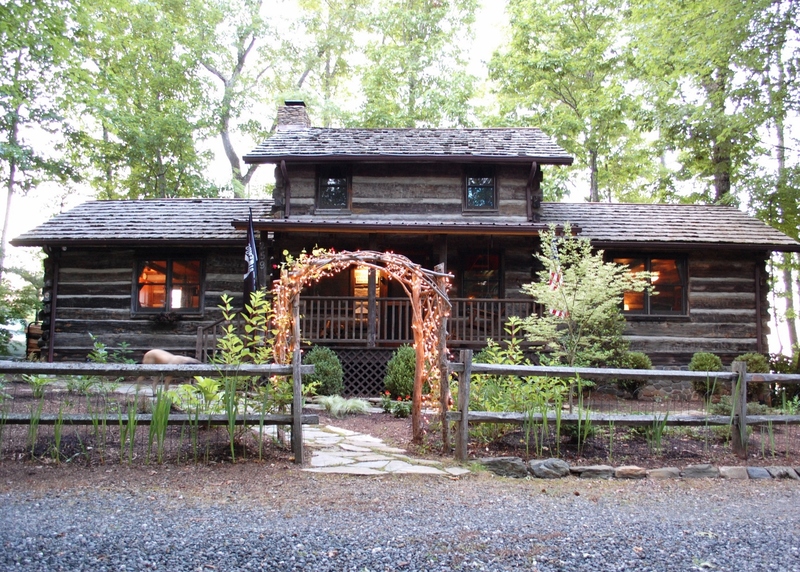 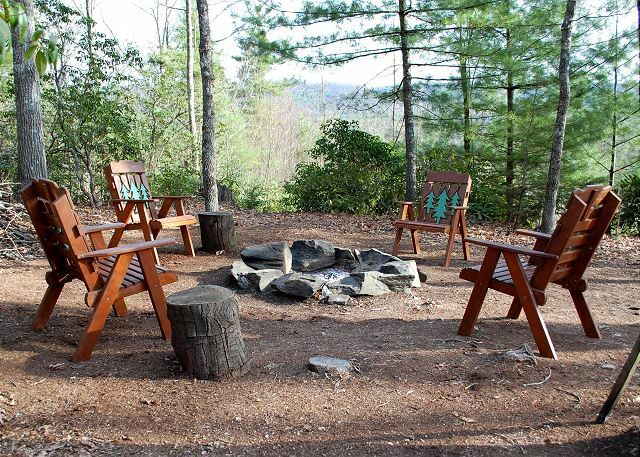 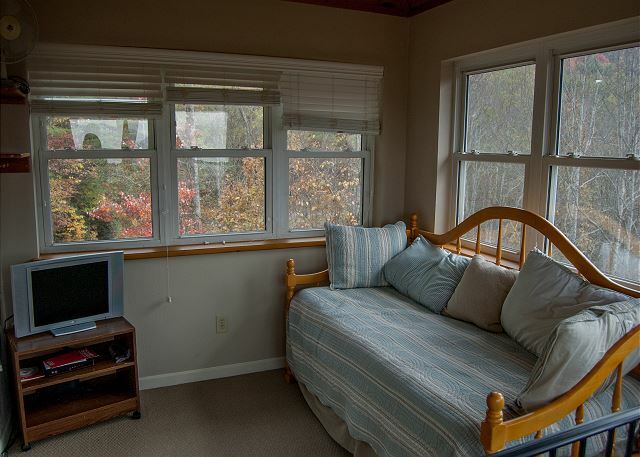 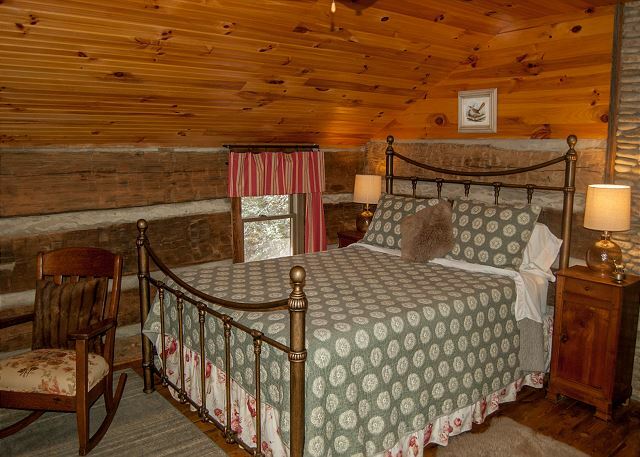 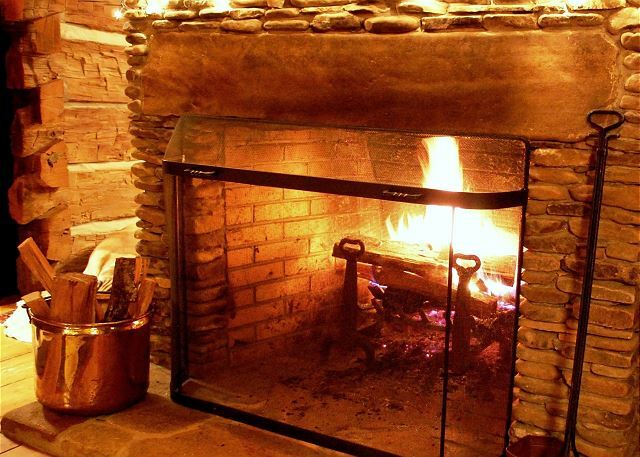 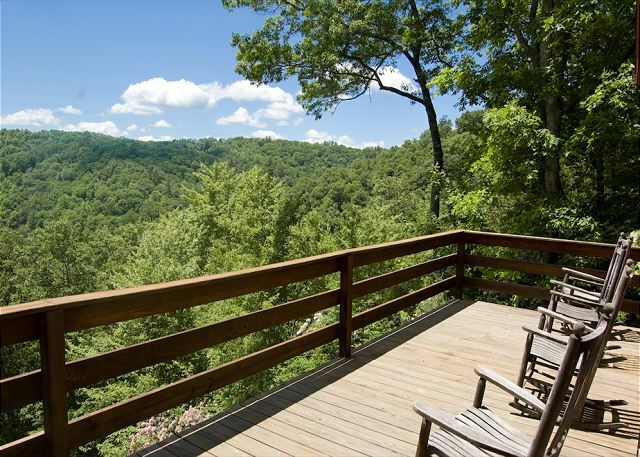 These pet-friendly cabins offered by Stay Blue Ridge will make the perfect choice for your NC mountain vacation rental. Dogs love fresh air and exercise as much as we do! 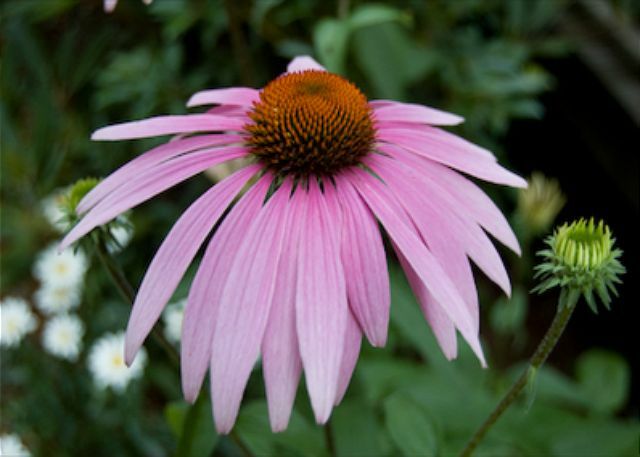 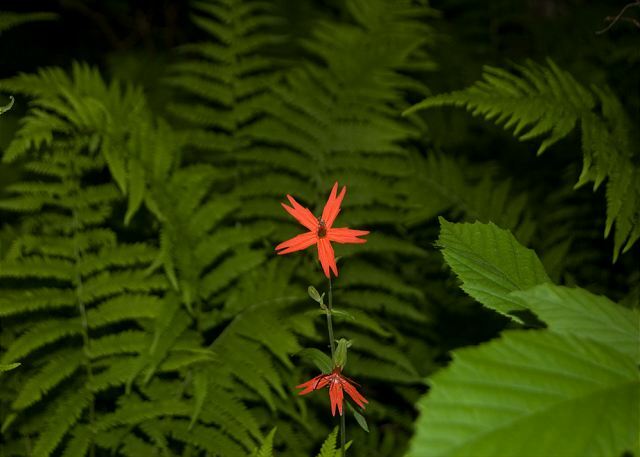 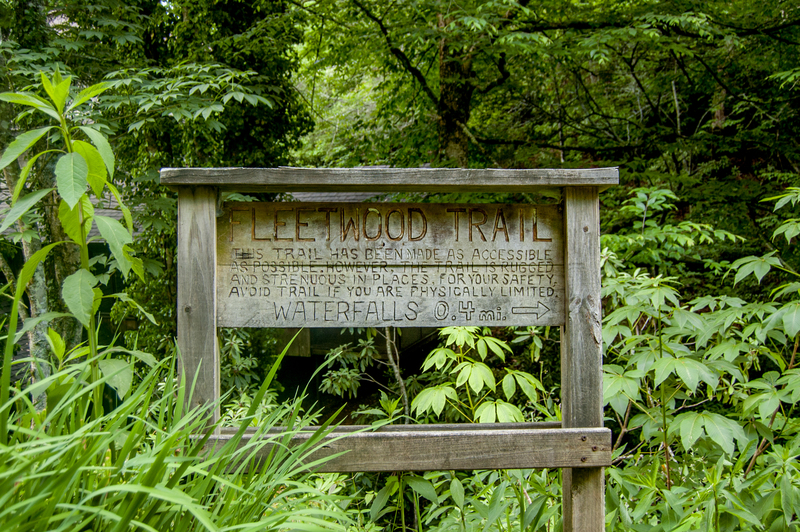 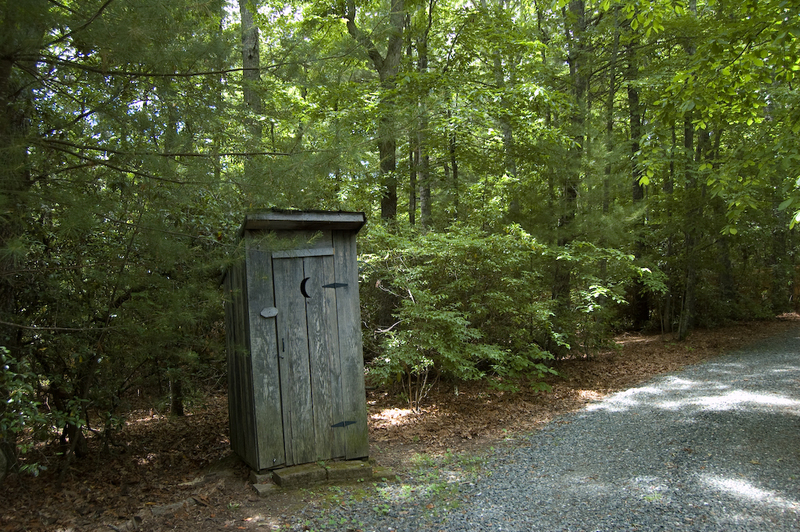 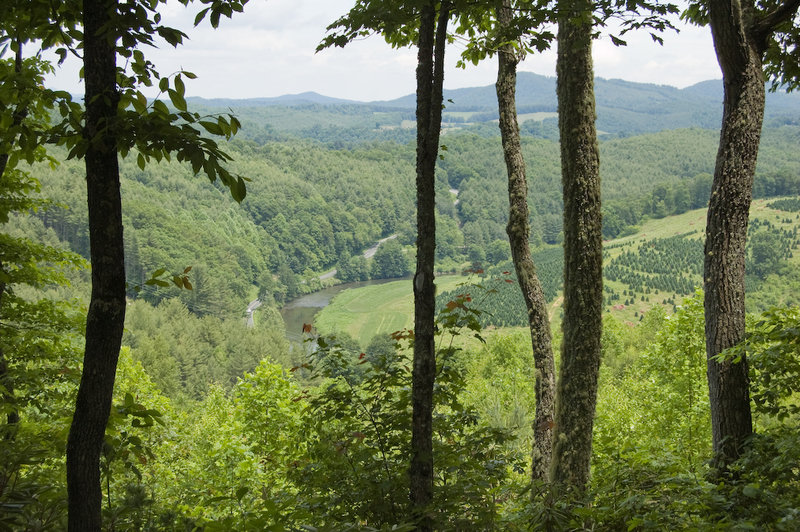 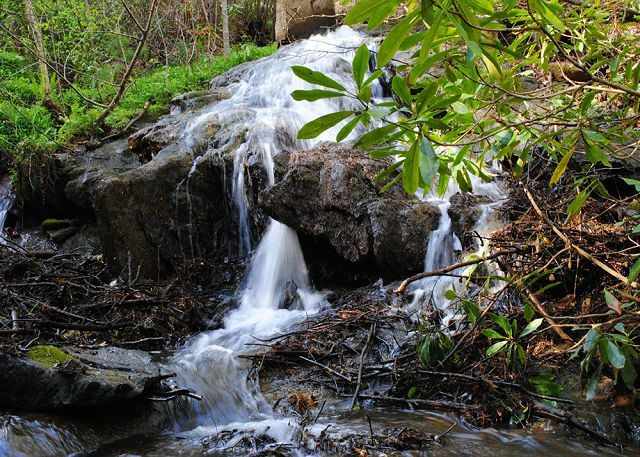 The Blue Ridge Parkway offers hiking trails in abundance. 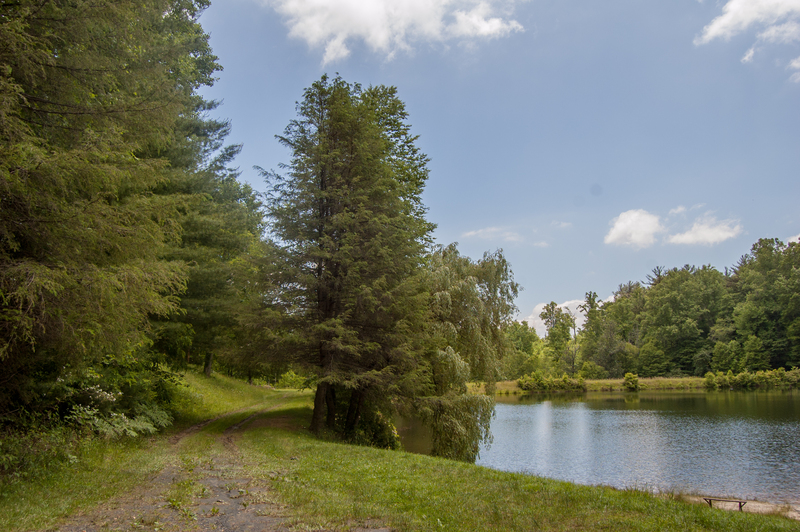 Pets are allowed in Parkway areas, but must be on a leash (not to exceed six feet) and under your physical control. Want to bring Fido to dinner with you? No worries! 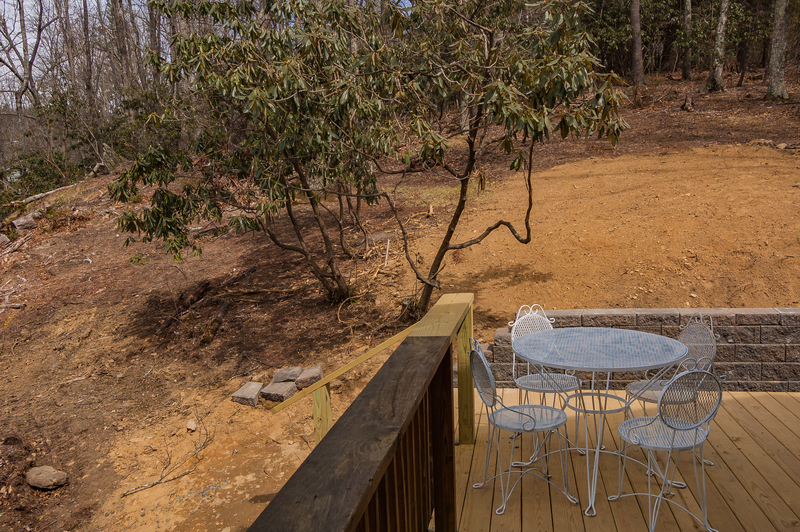 West Jefferson's pet-friendly restaurants welcome dogs at their outdoor tables. Boondocks Brewery, the Hotel Tavern Restaurant, and Black Jacks Pub and Grill are just a few of the most popular choices. 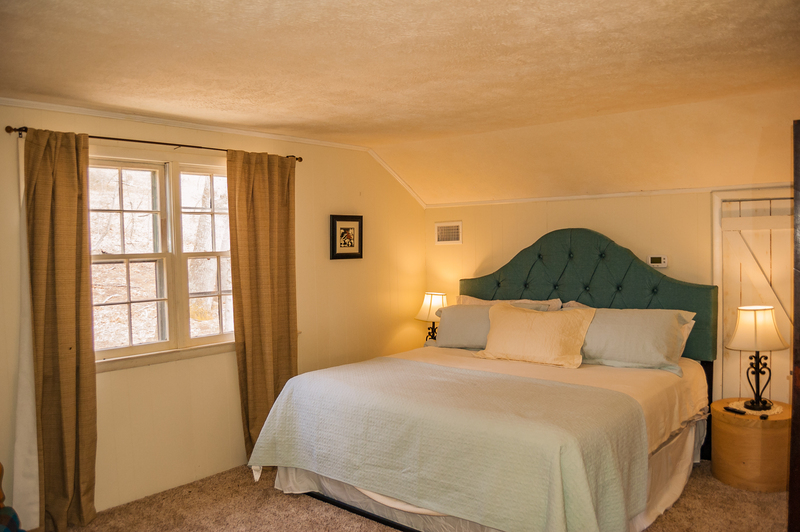 Whether you're visiting the High Country for vacation, family reunion, or a weekend with friends, rest easy knowing you can bring your furry family member along! 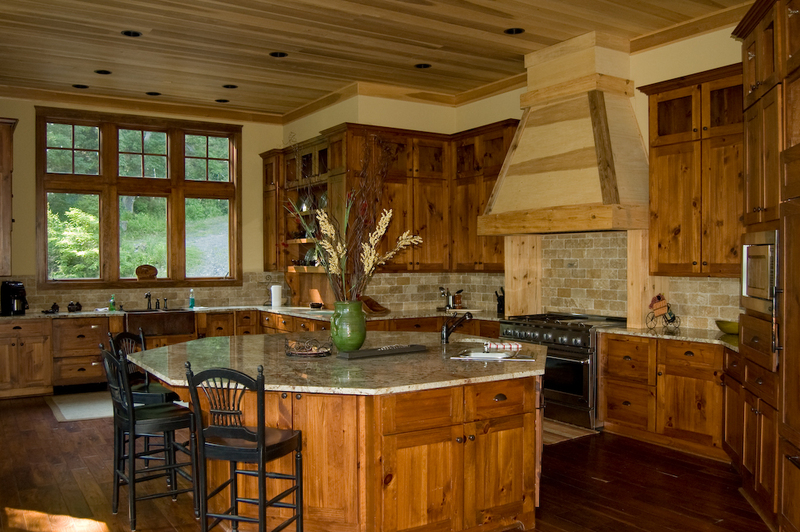 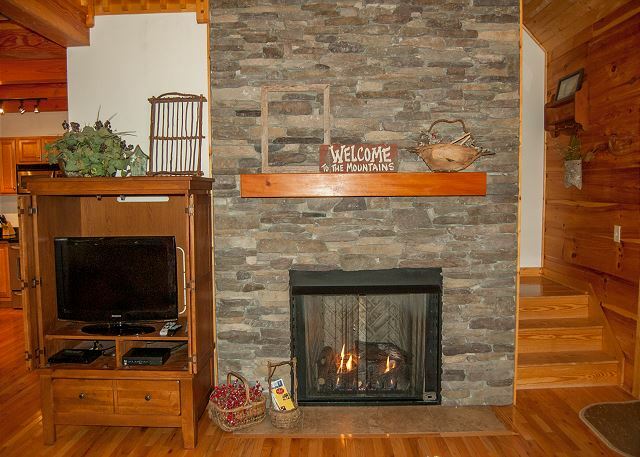 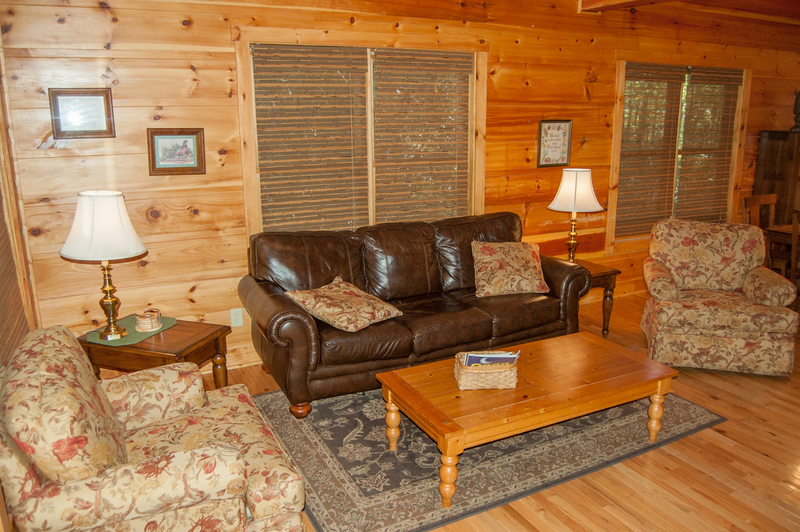 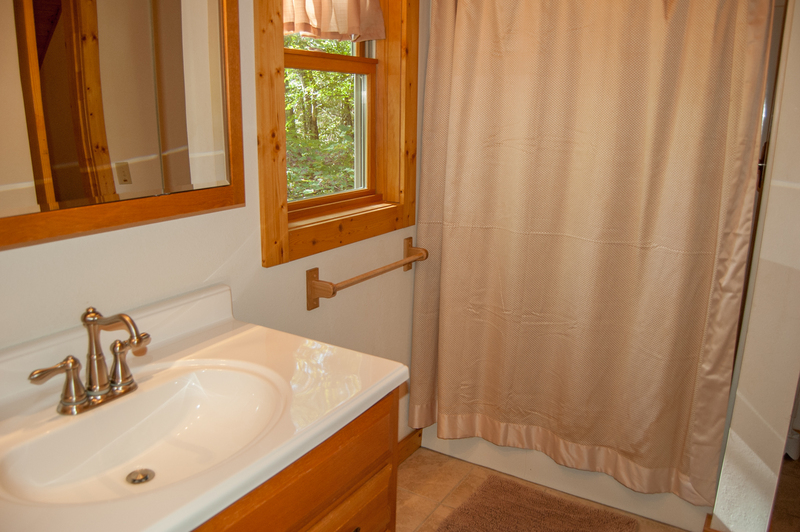 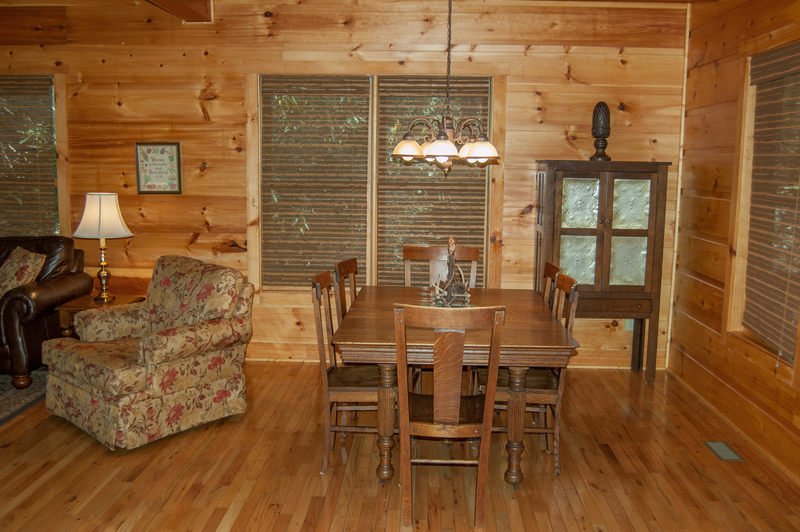 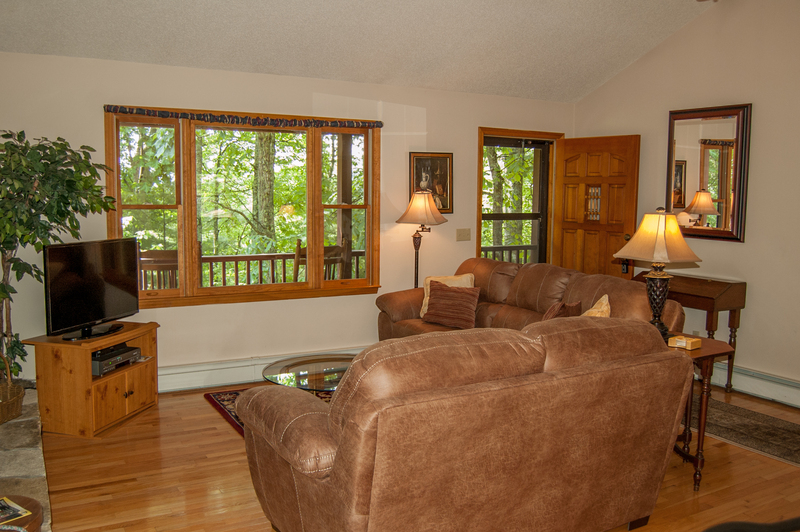 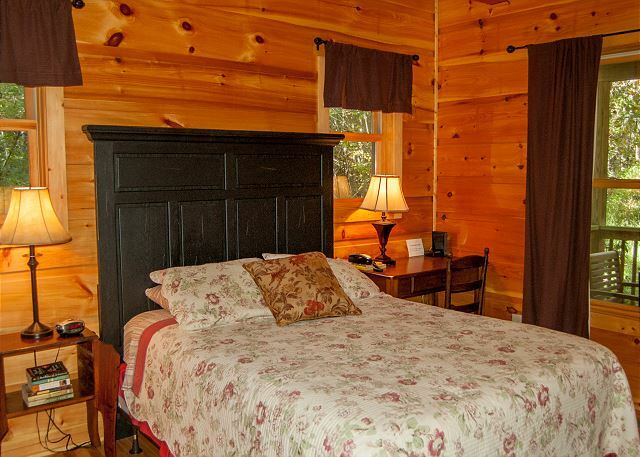 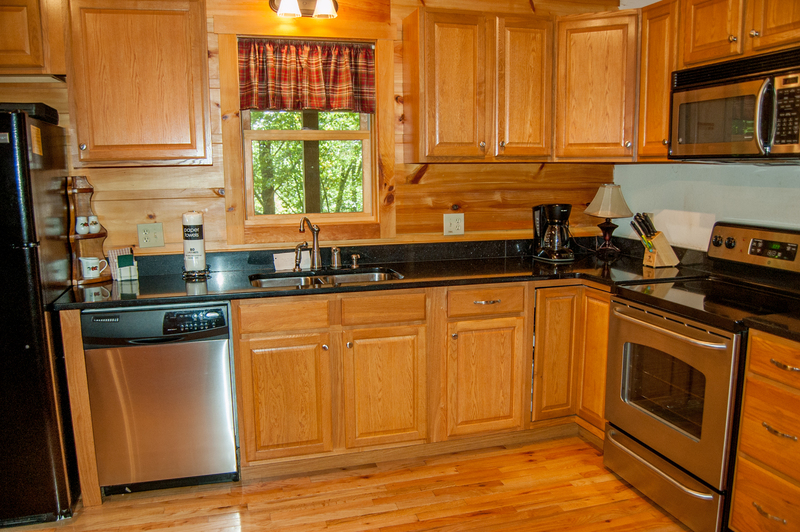 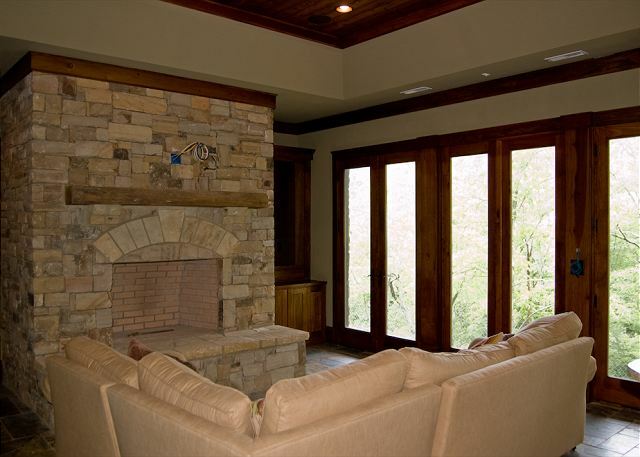 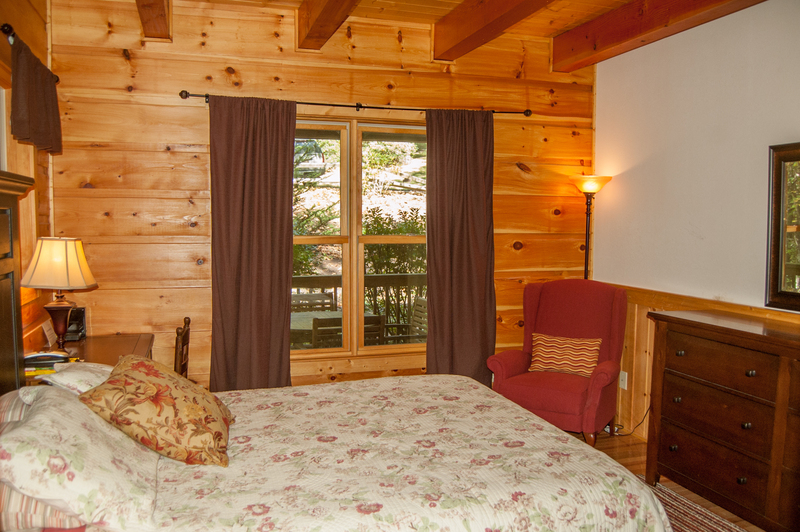 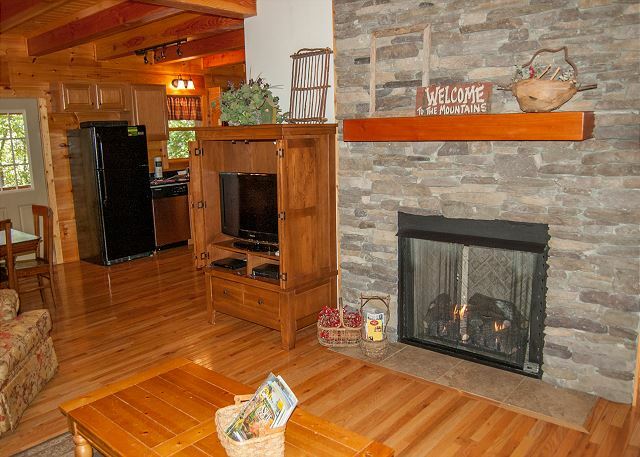 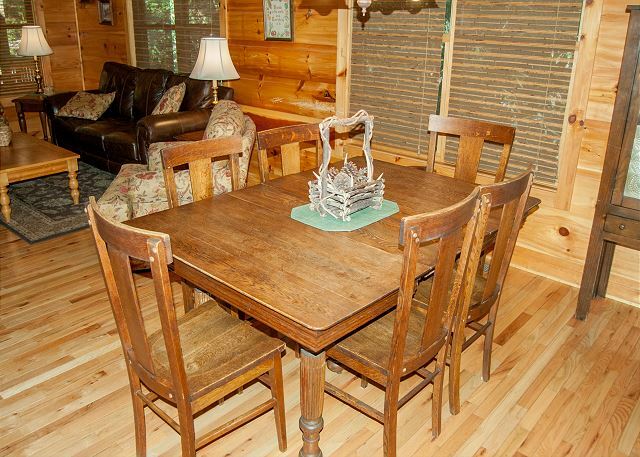 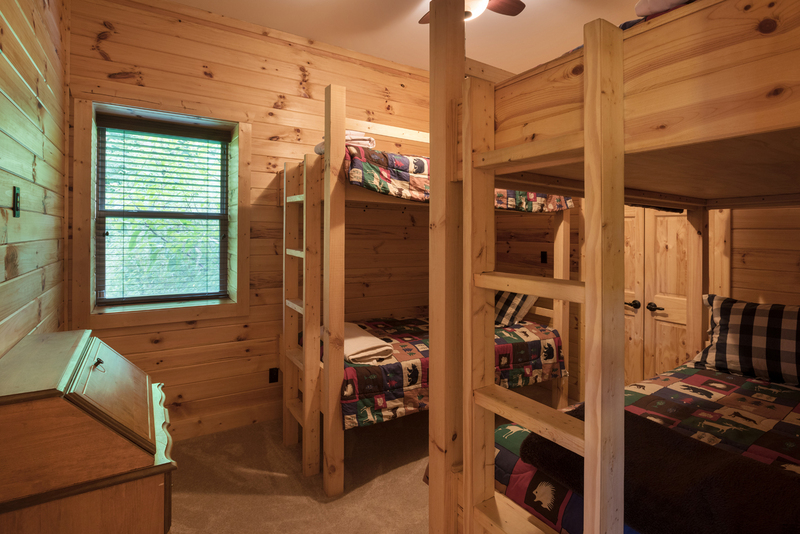 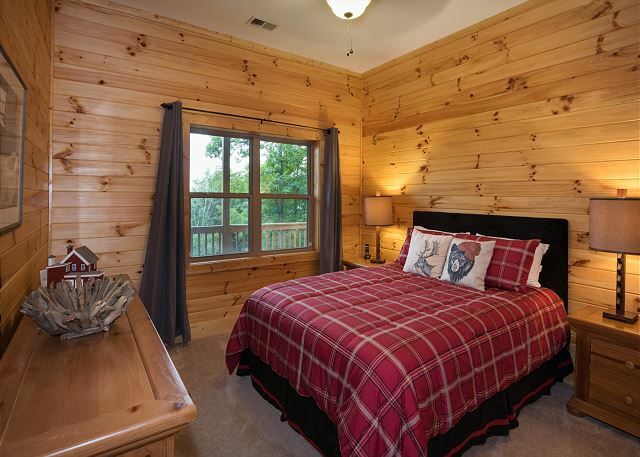 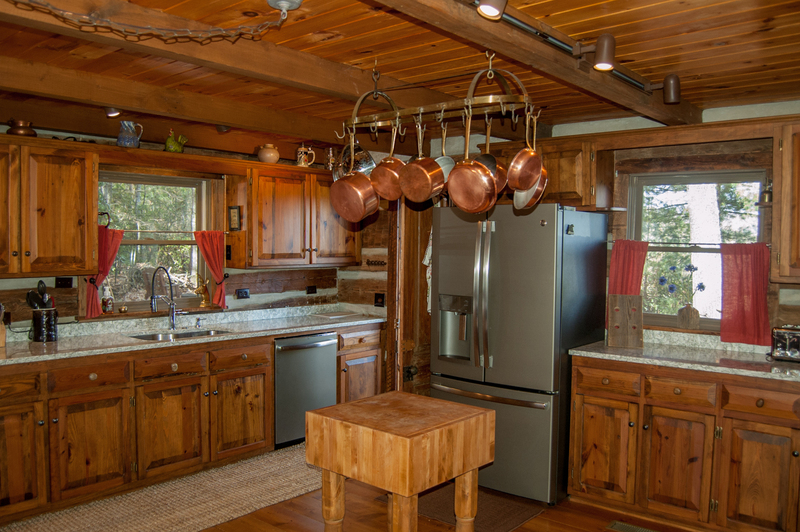 Browse below or contact us today to find the perfect pet-friendly cabin rental for your family vacation needs.